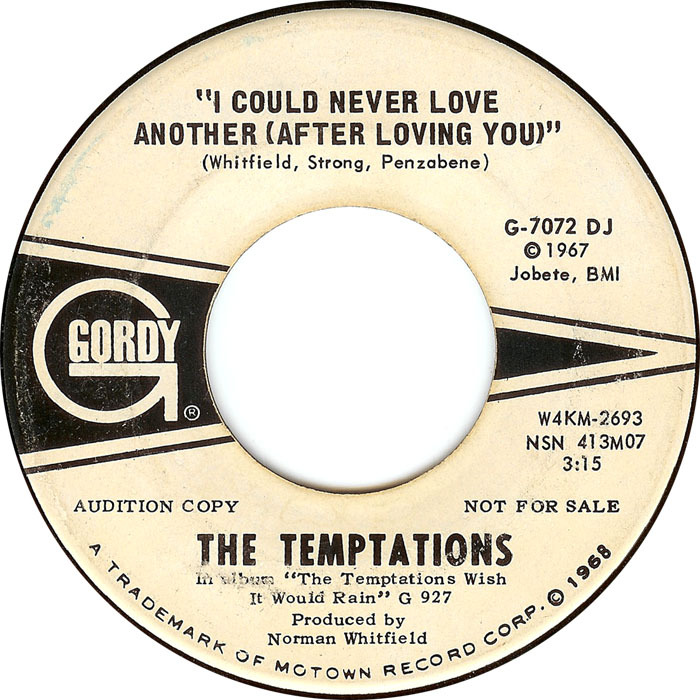 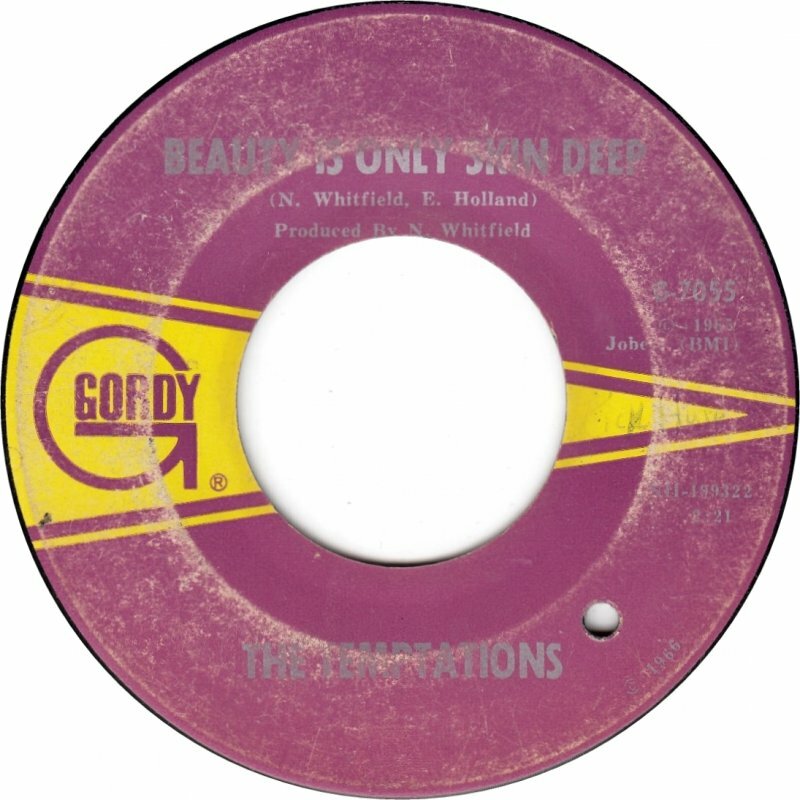 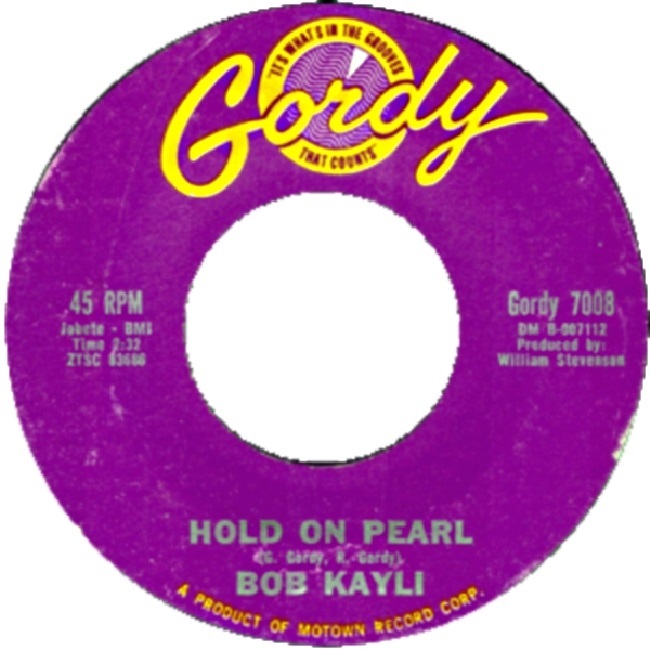 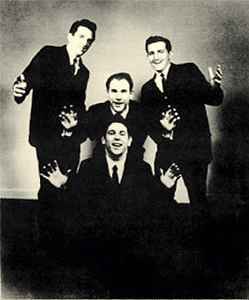 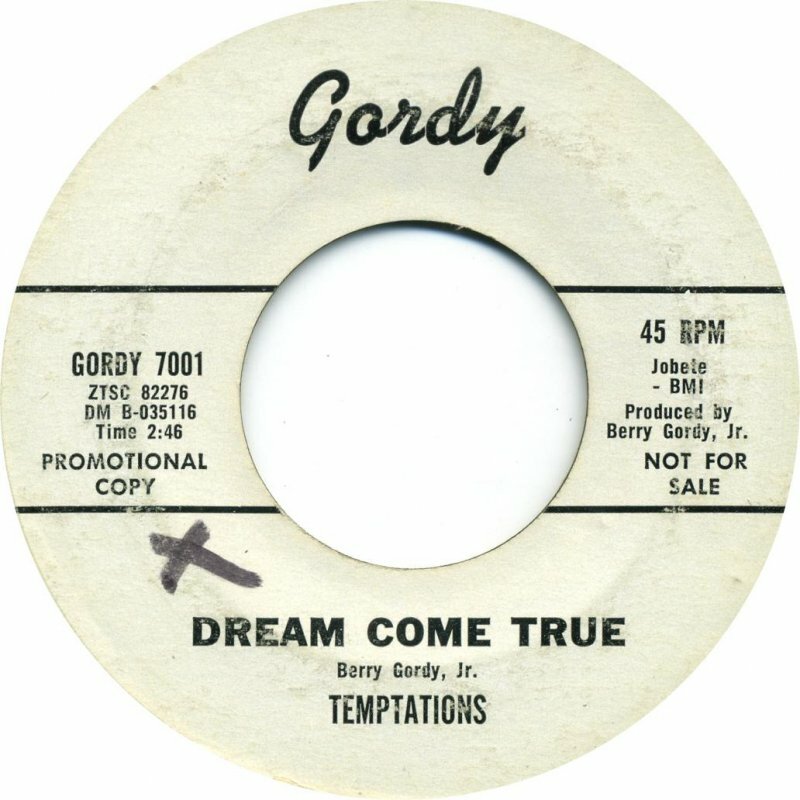 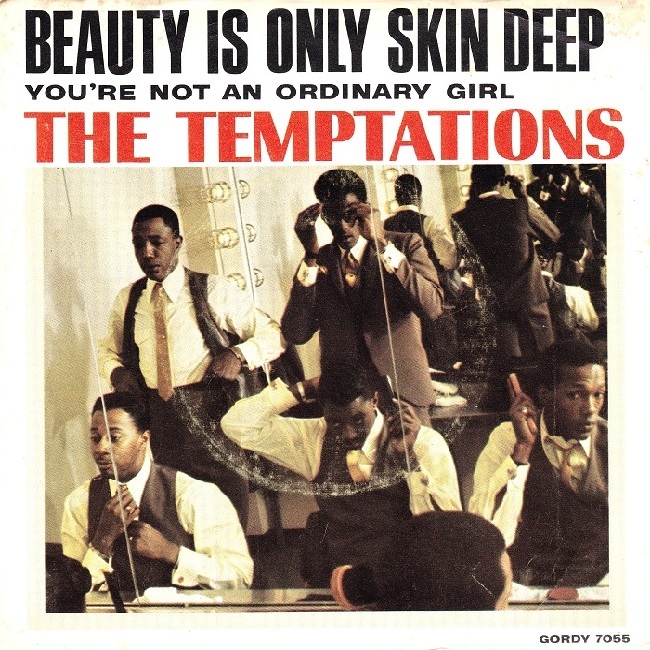 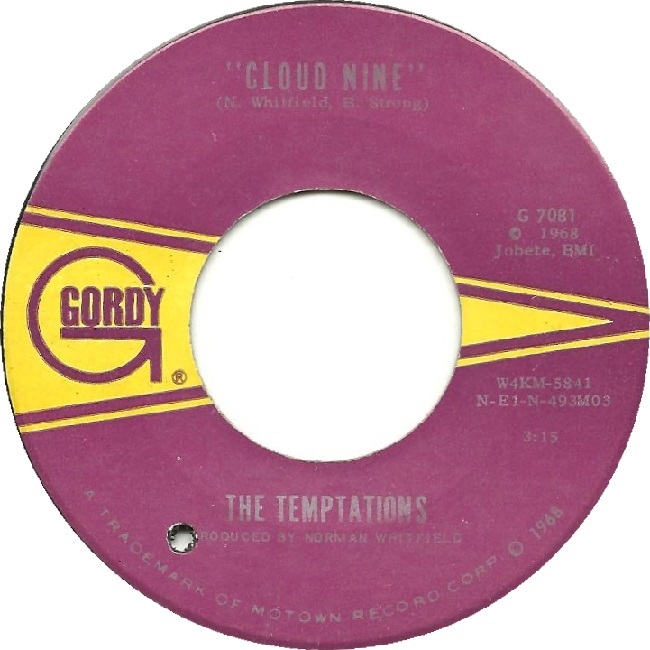 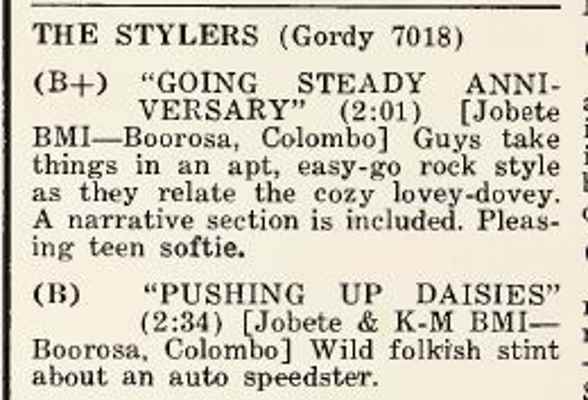 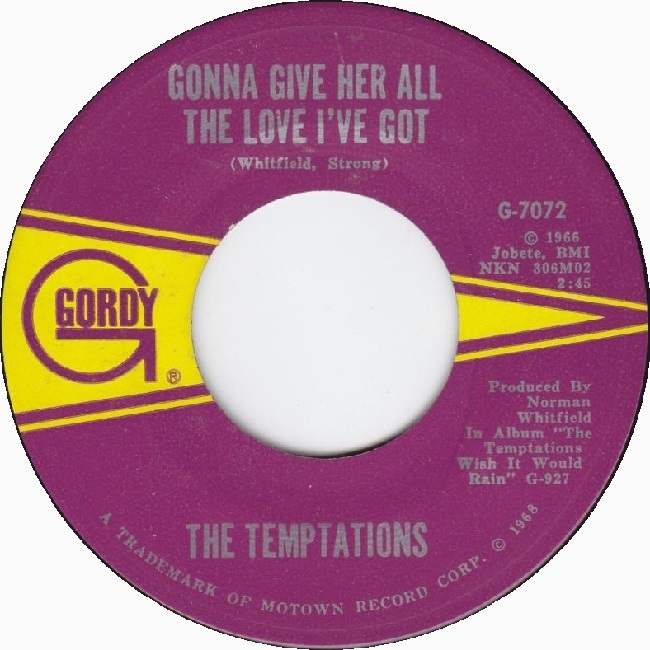 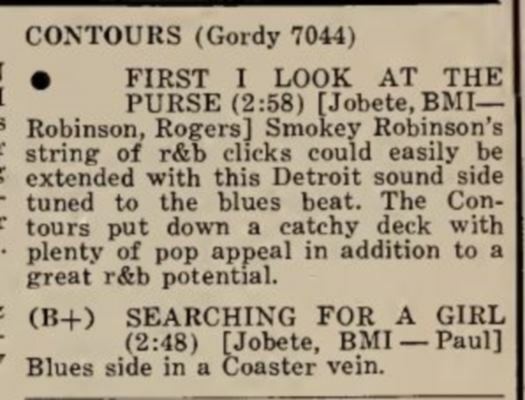 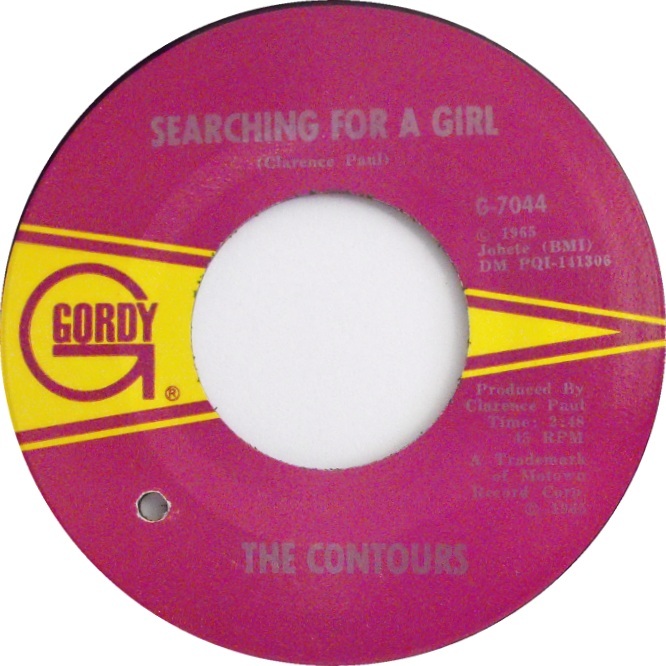 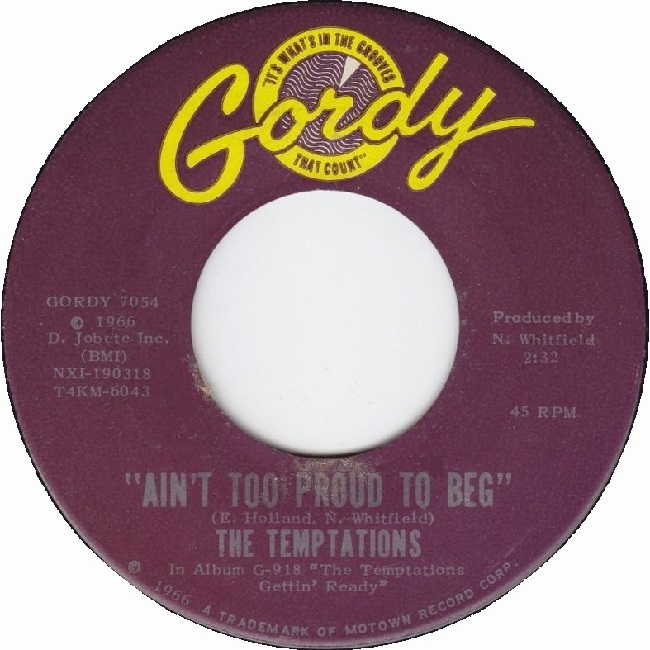 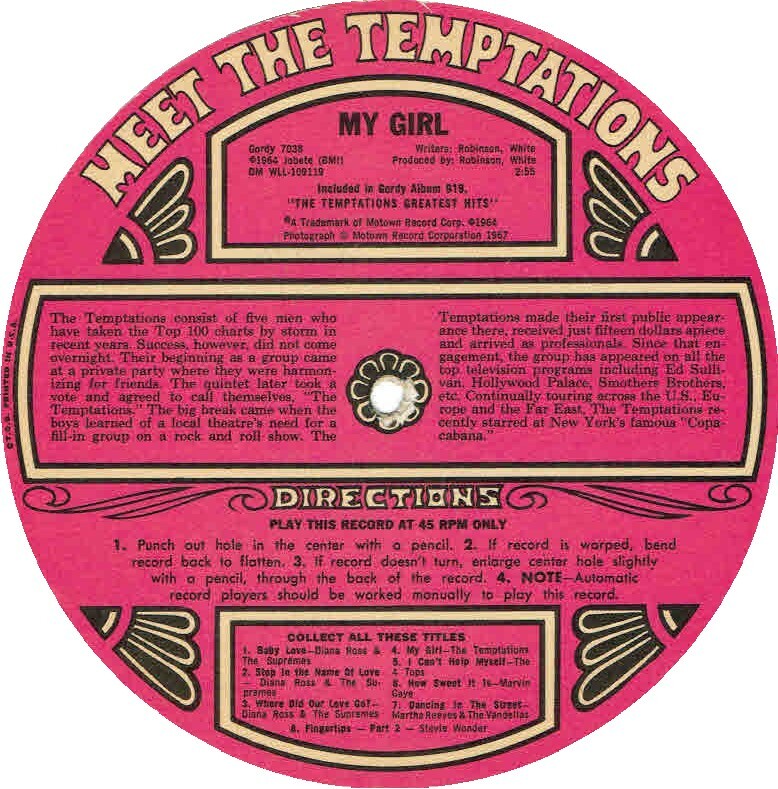 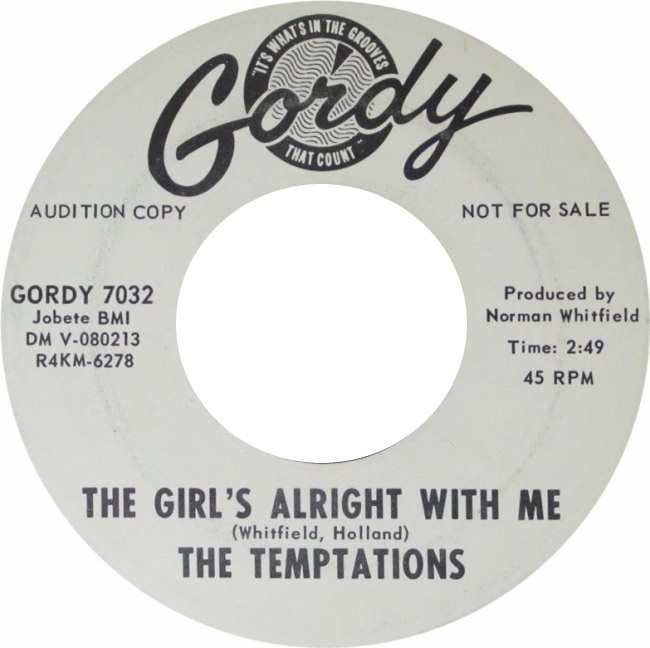 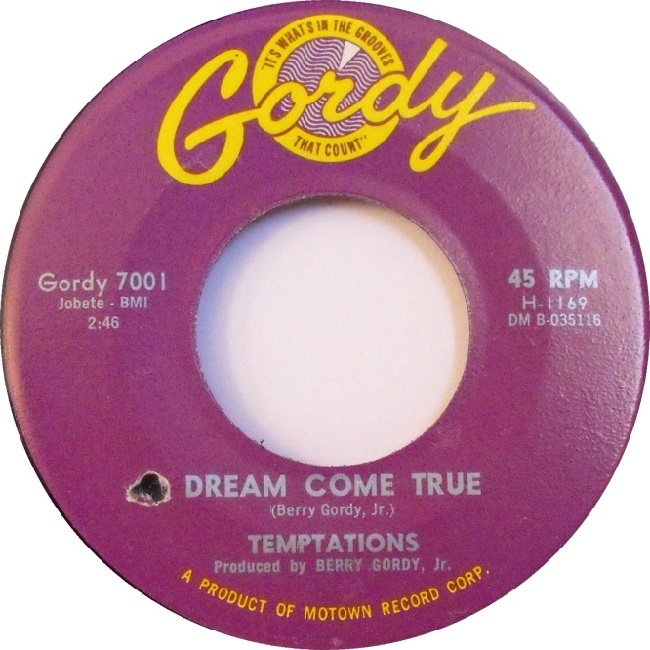 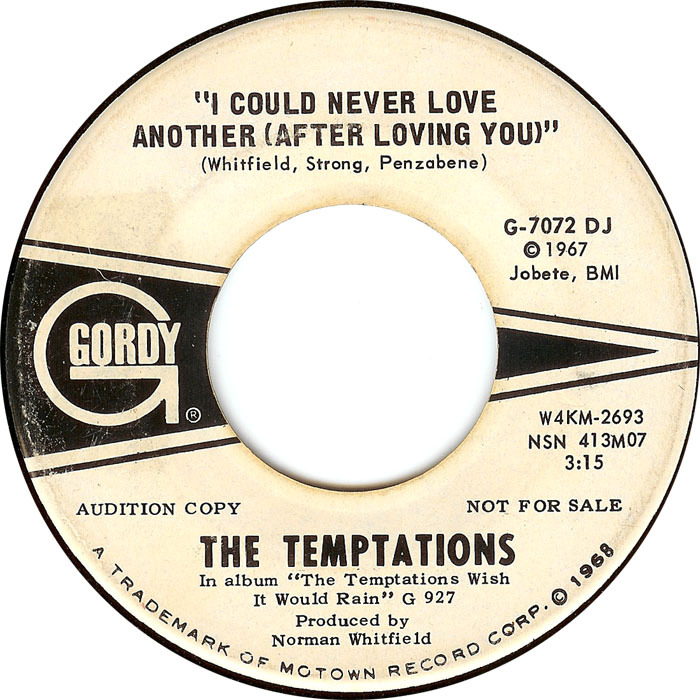 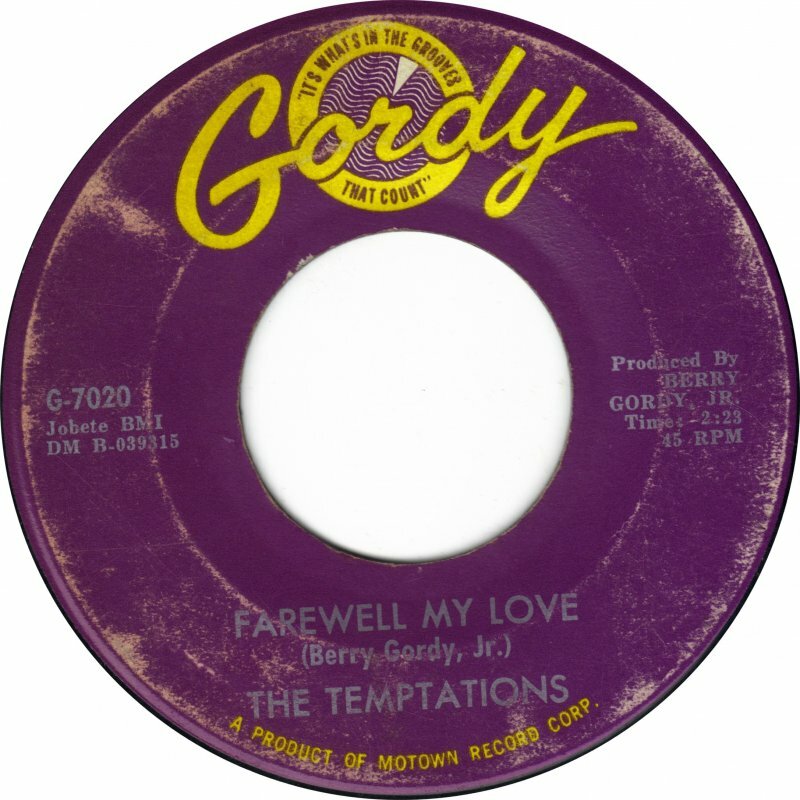 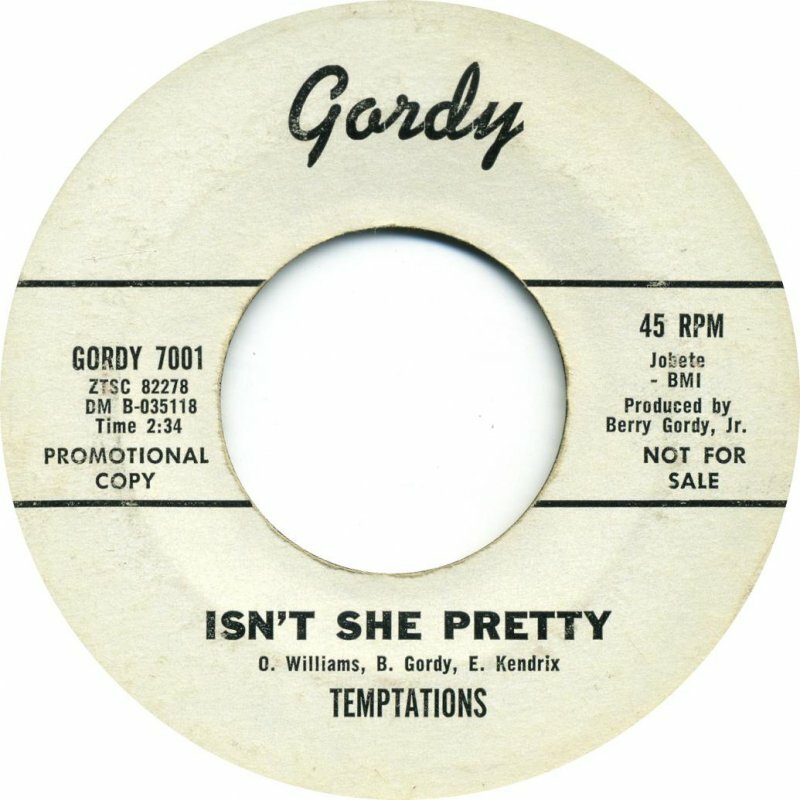 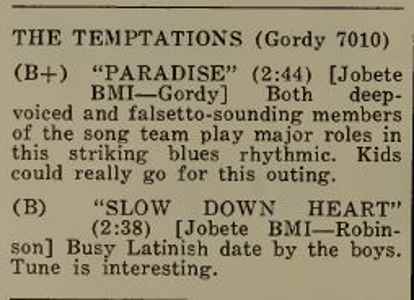 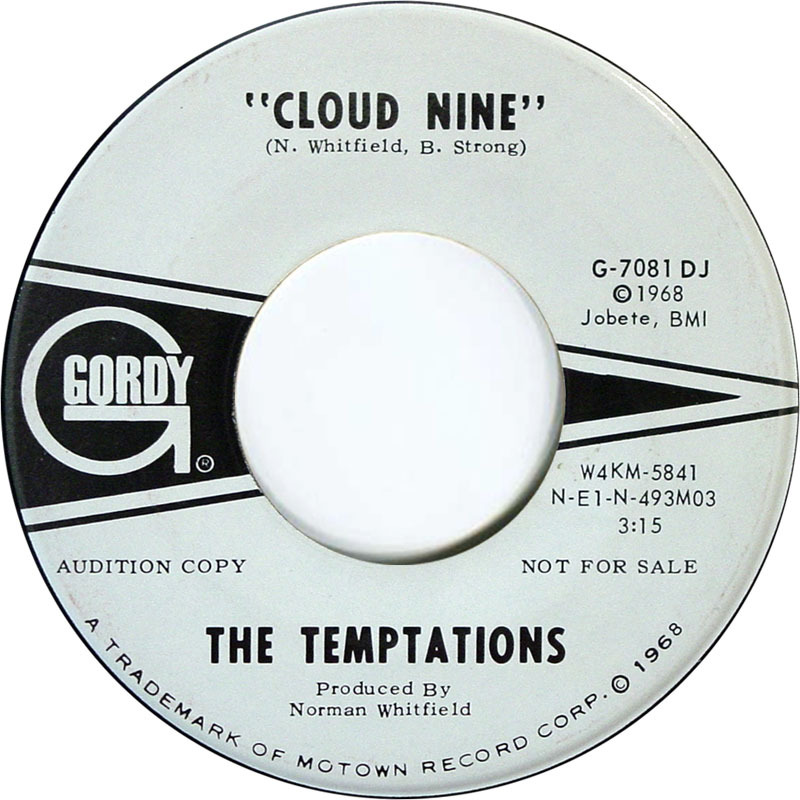 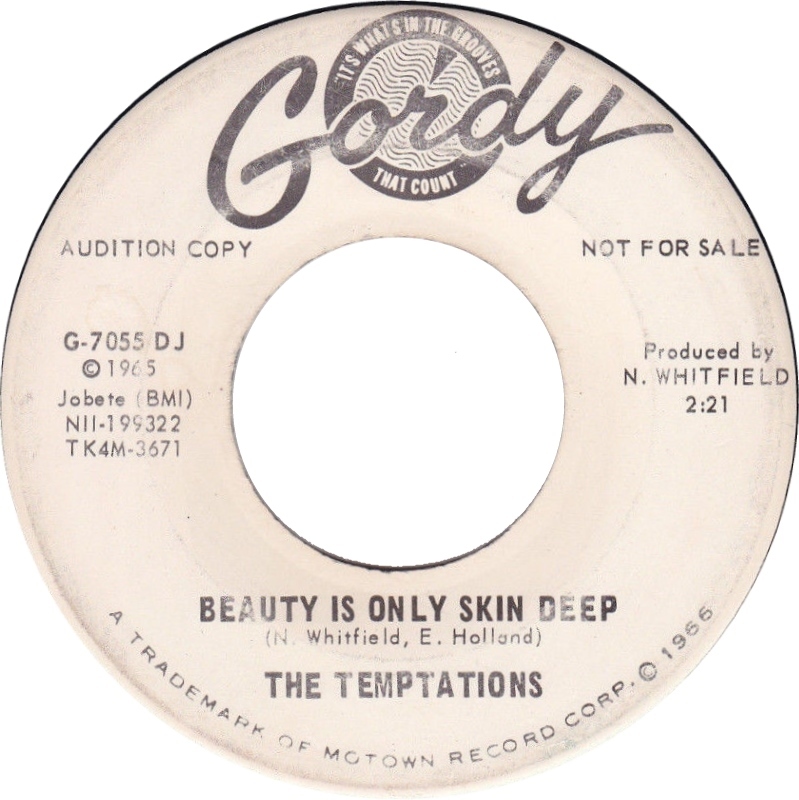 The Gordy label started off in 1962 with an obscure Temptation release on Gordy 1001 “Dream Come True” b/w Isn’t She Pretty”. 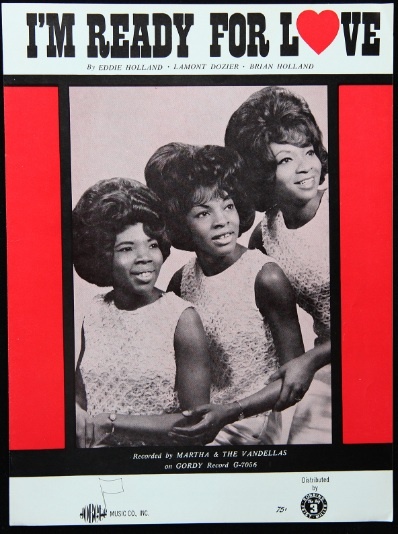 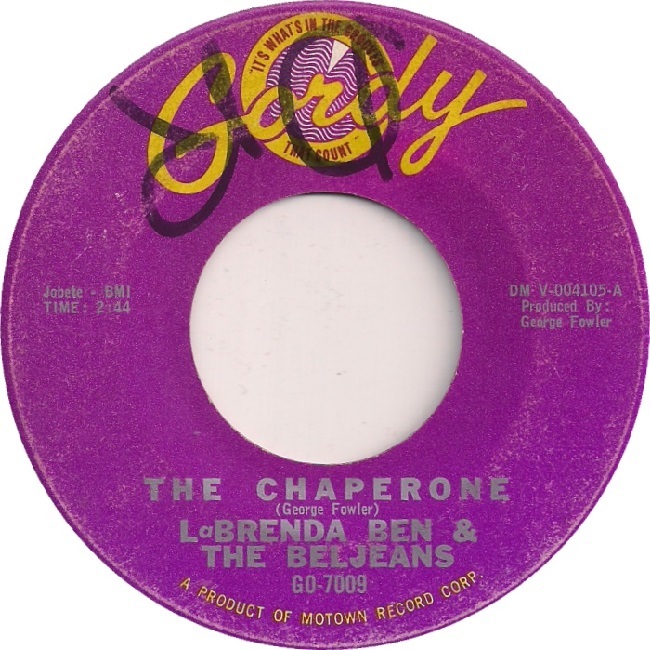 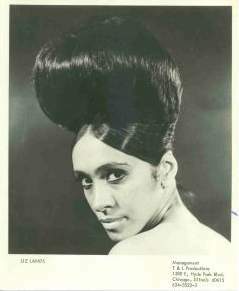 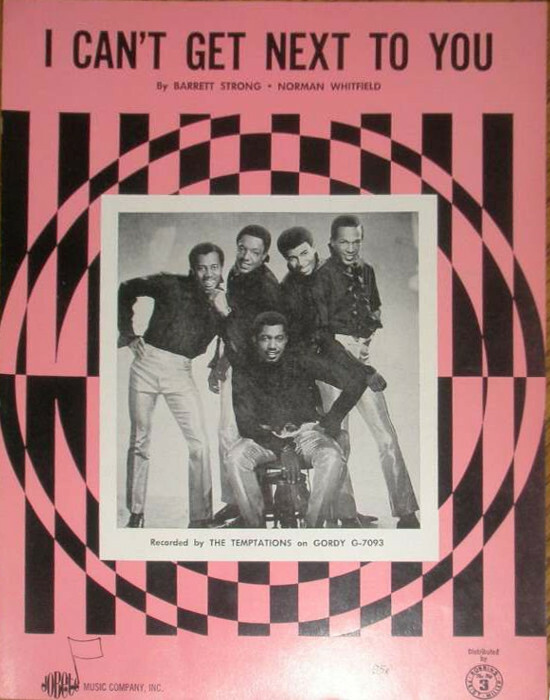 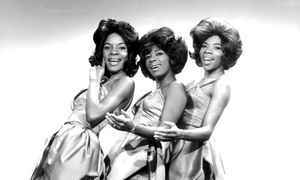 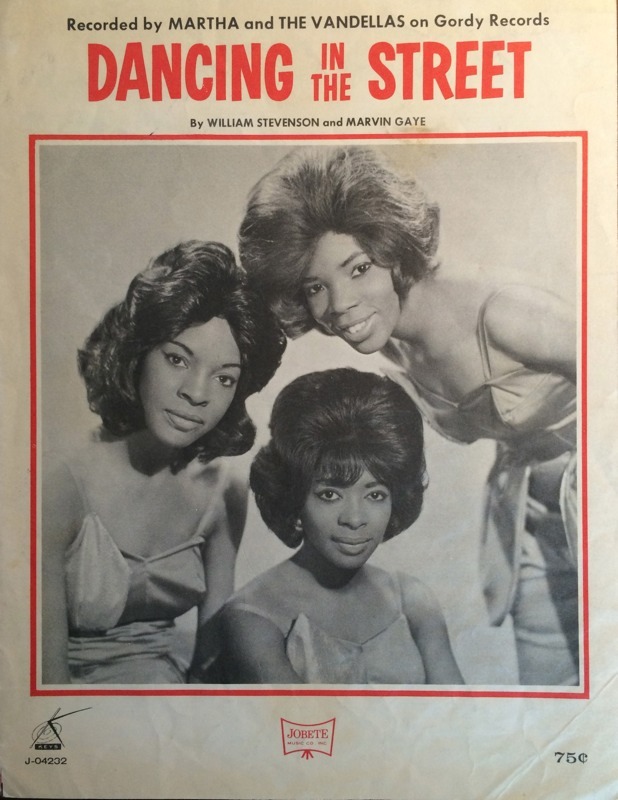 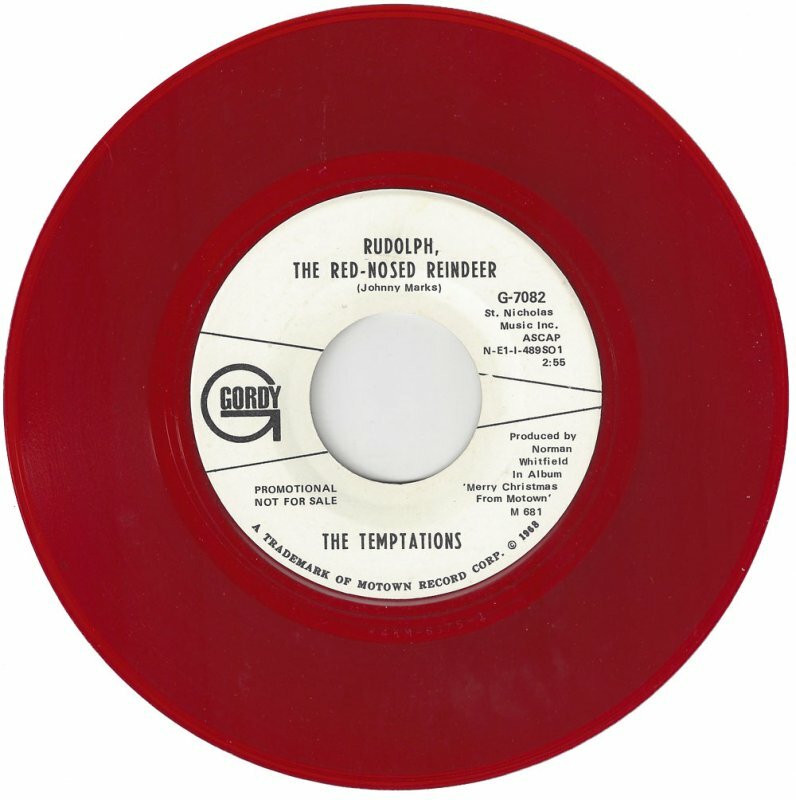 Like the Supremes it would take the Temptations awhile to catch on but when they did…..! 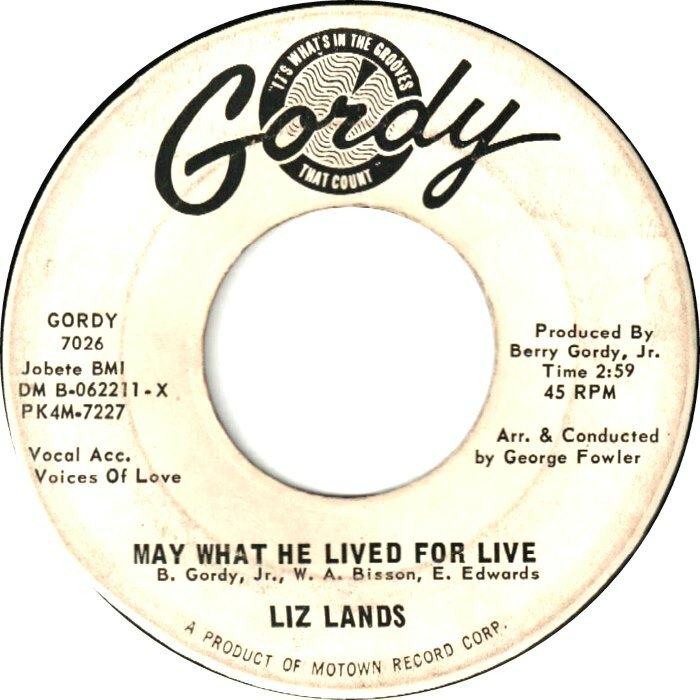 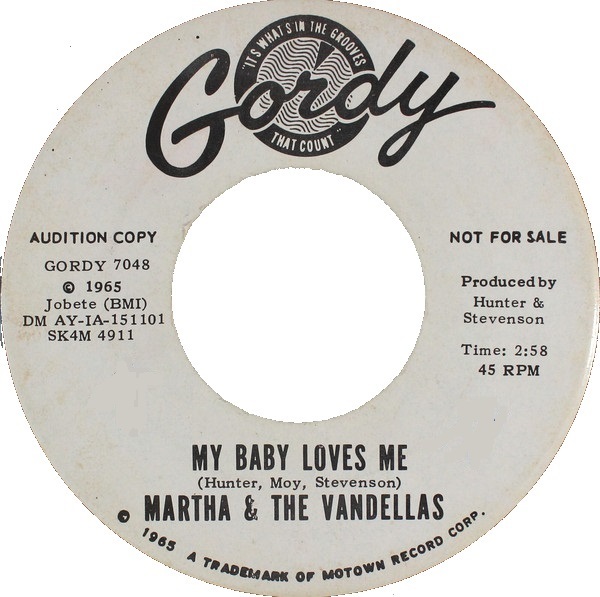 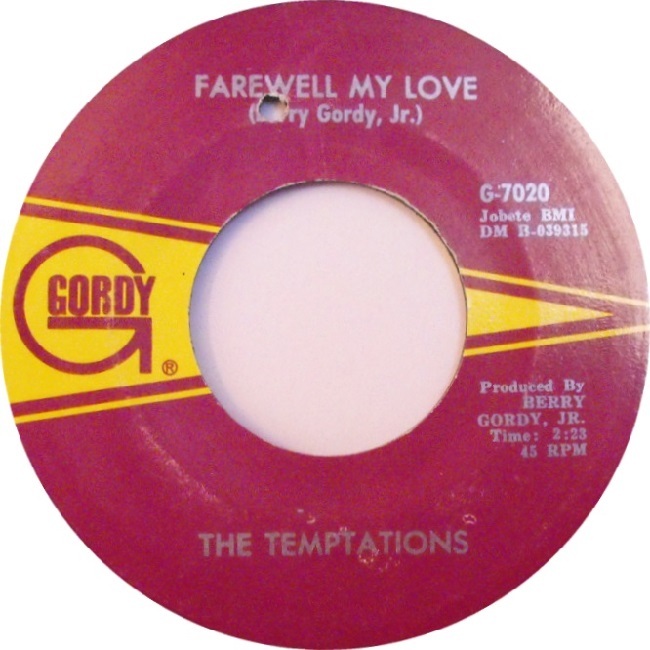 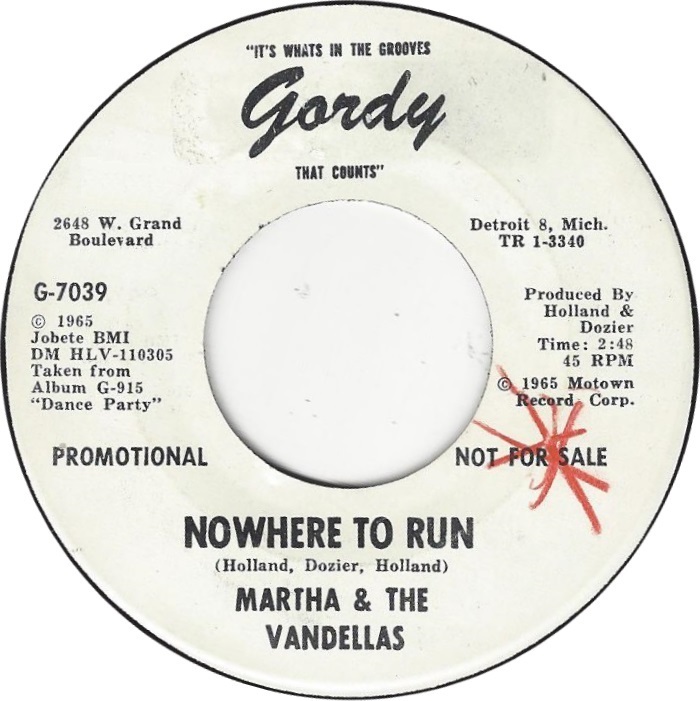 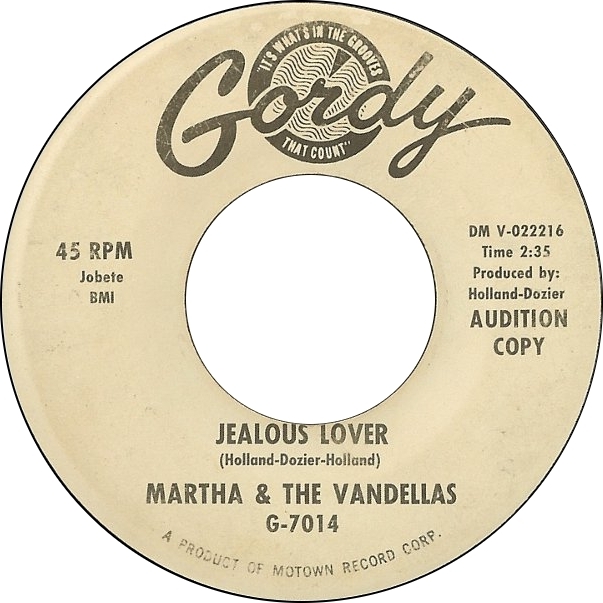 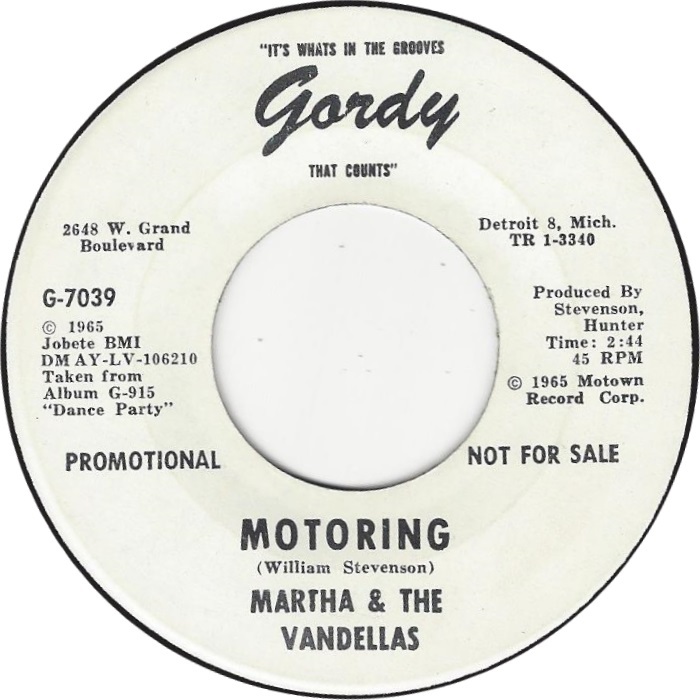 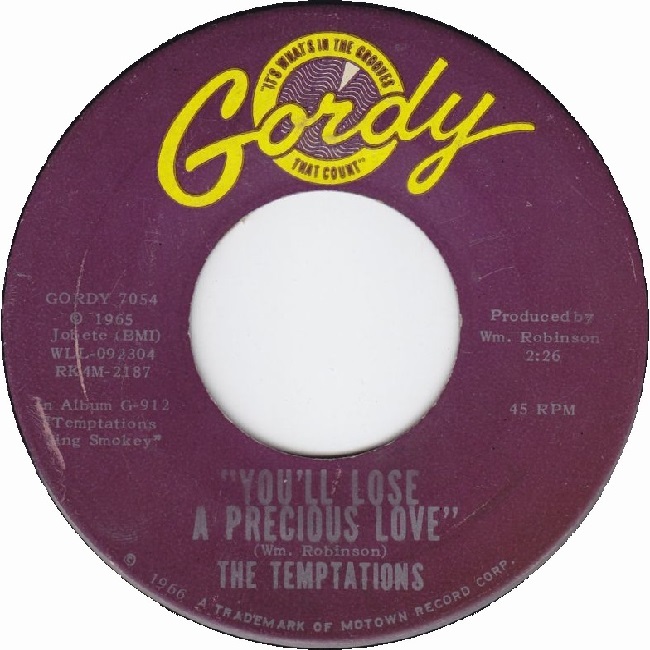 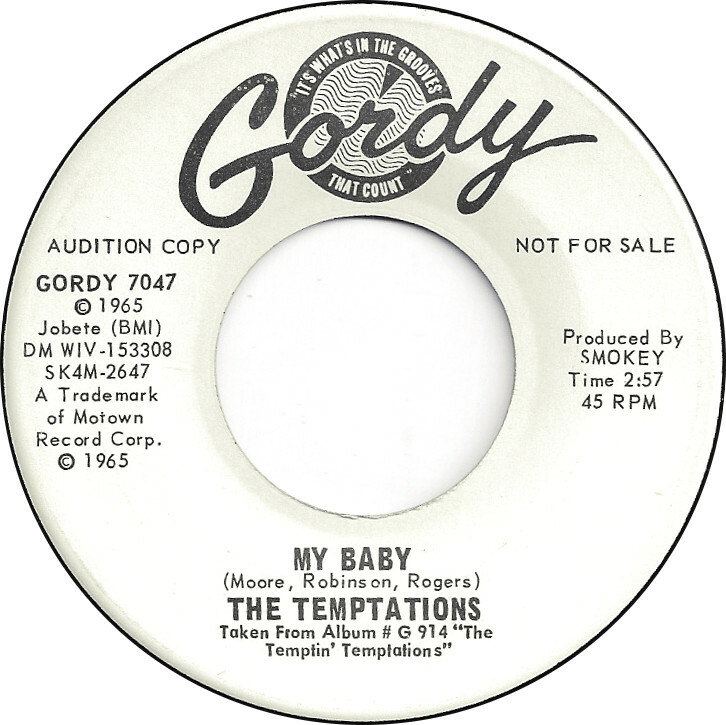 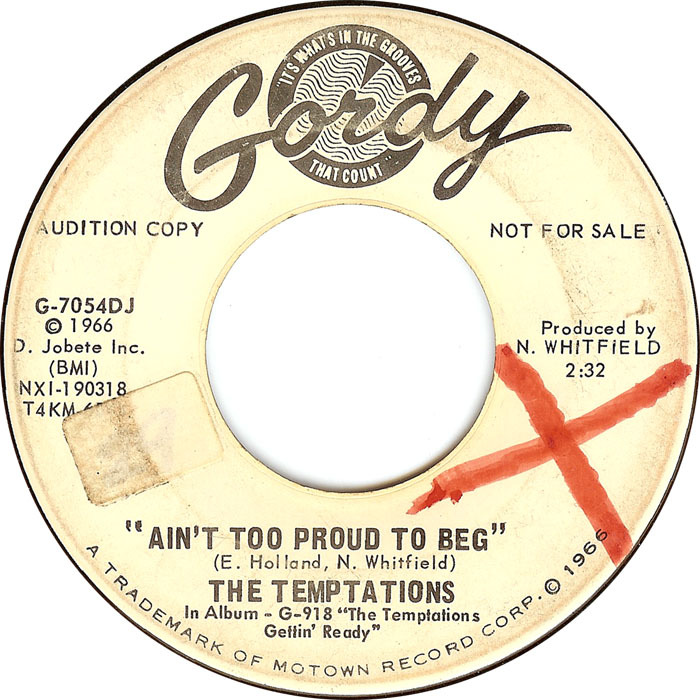 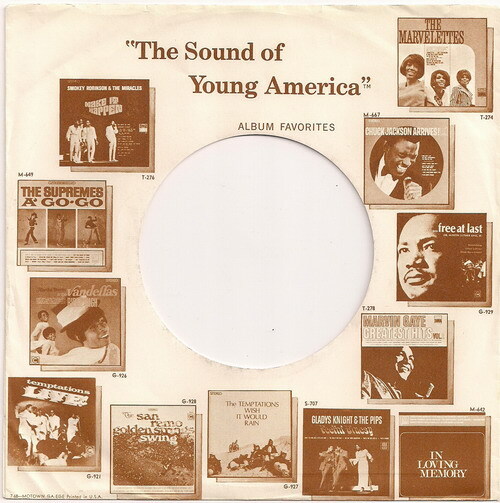 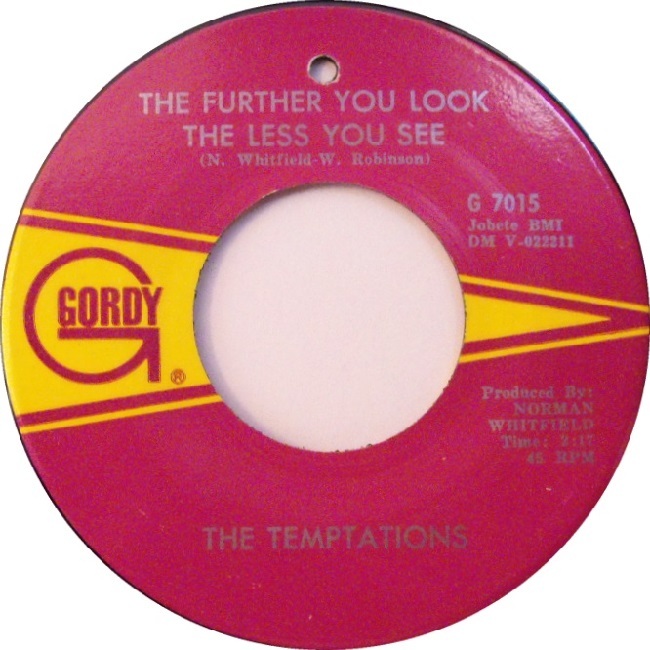 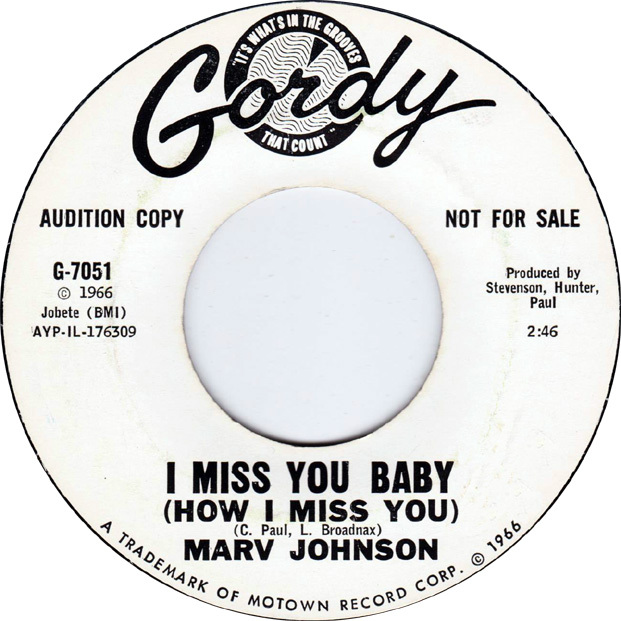 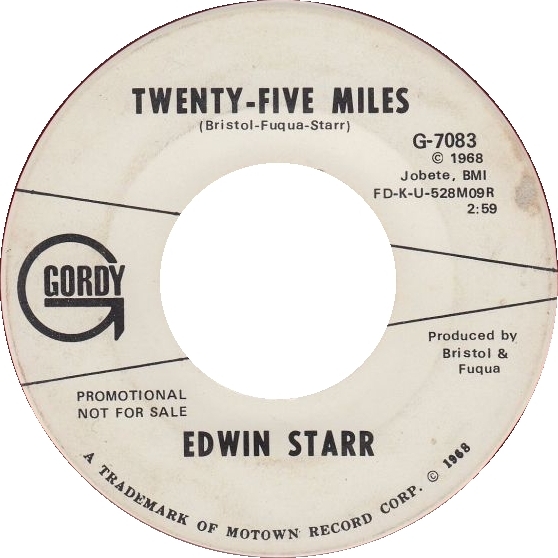 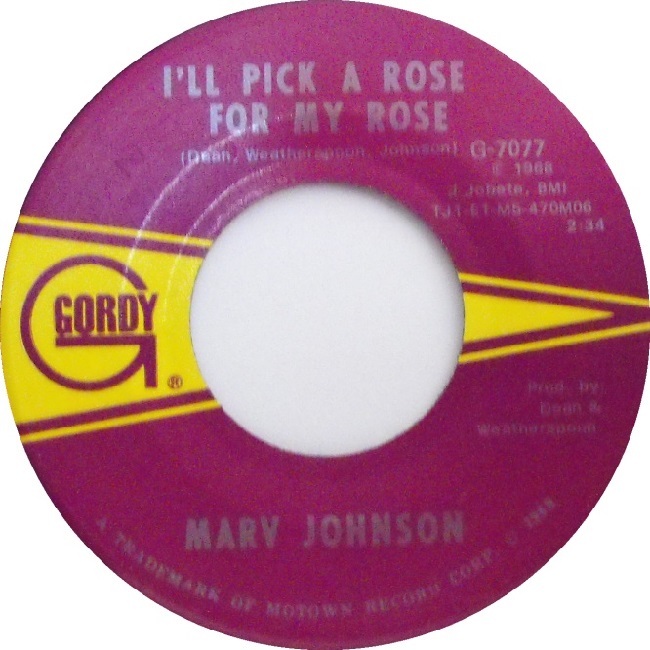 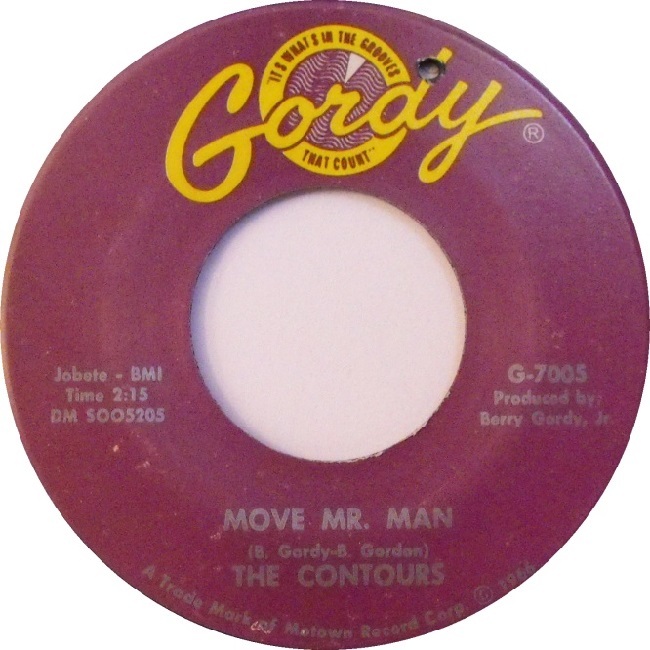 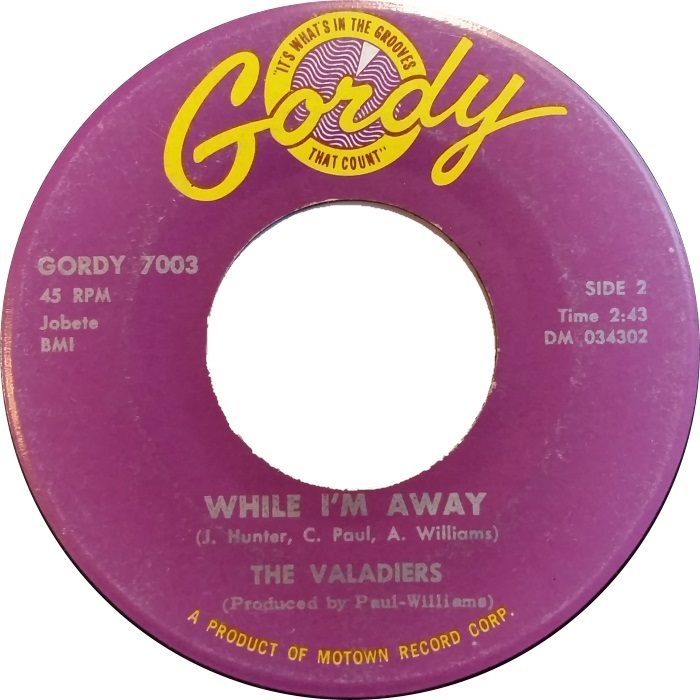 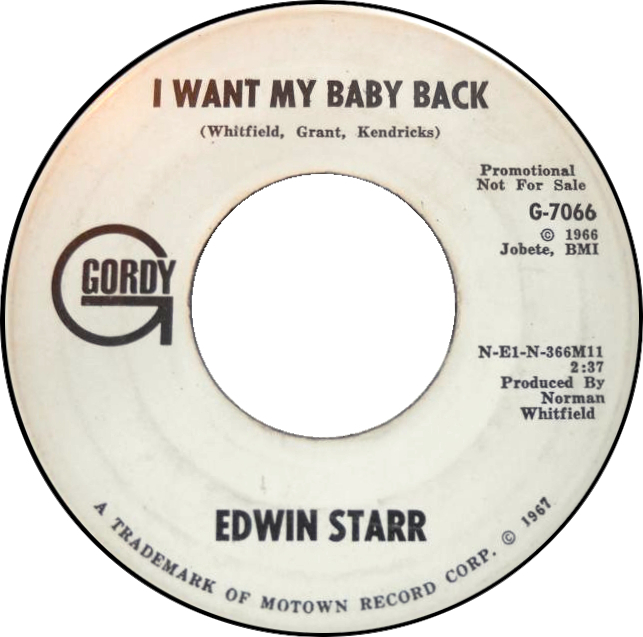 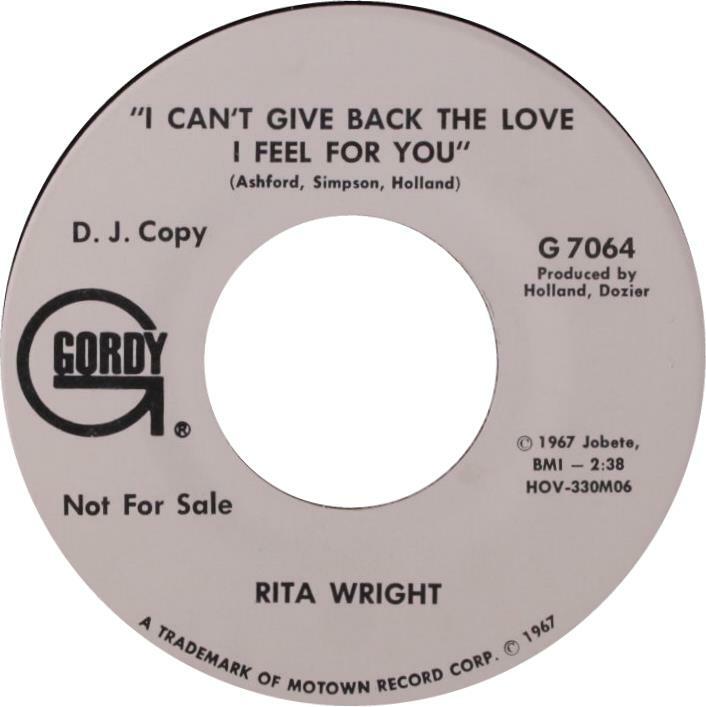 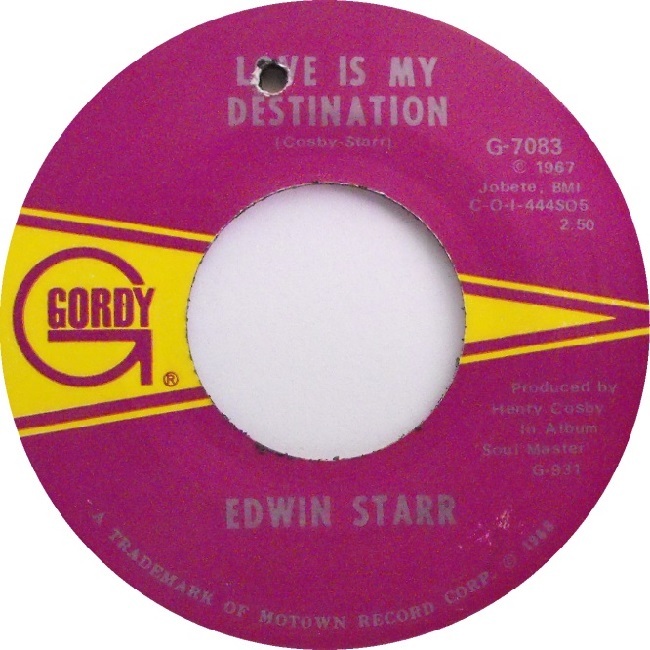 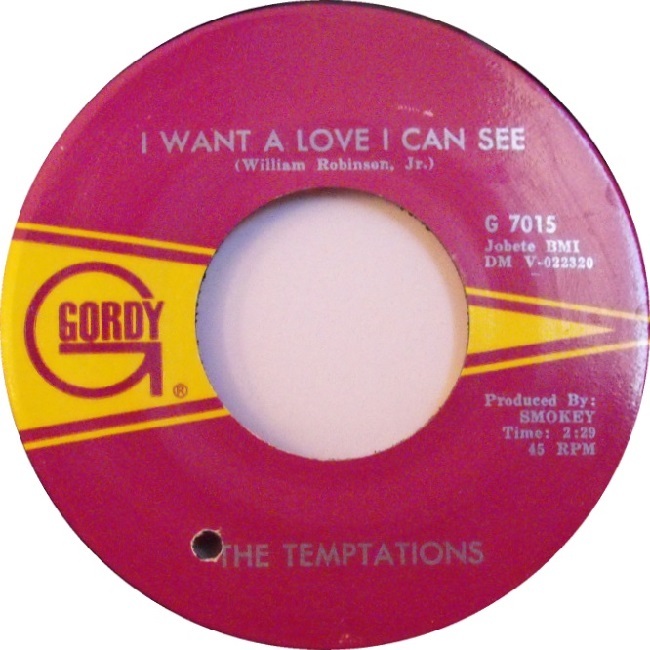 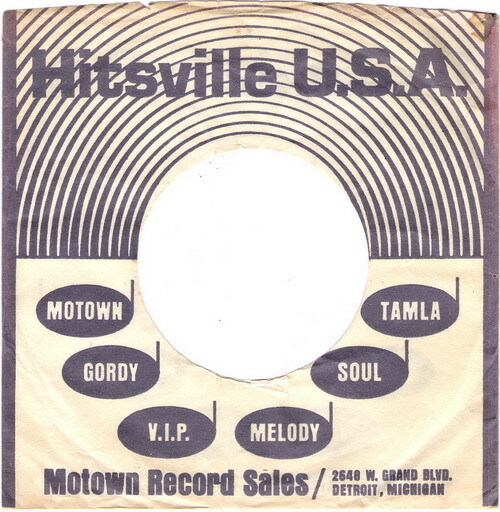 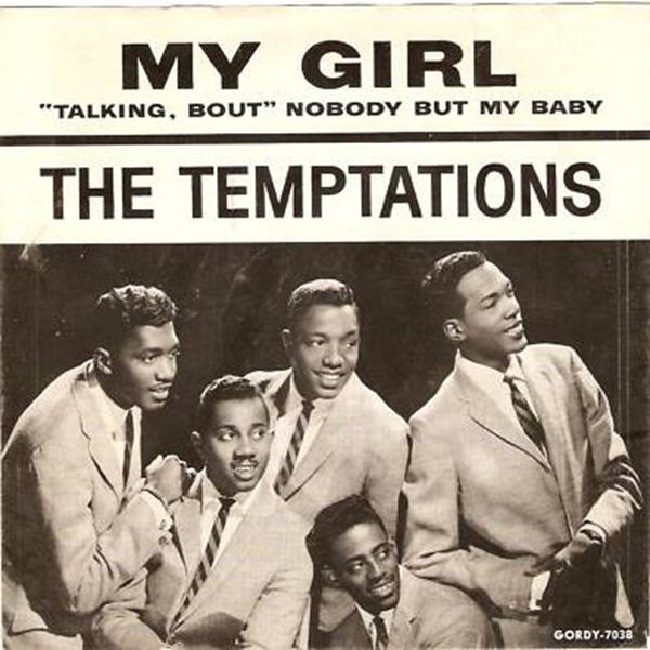 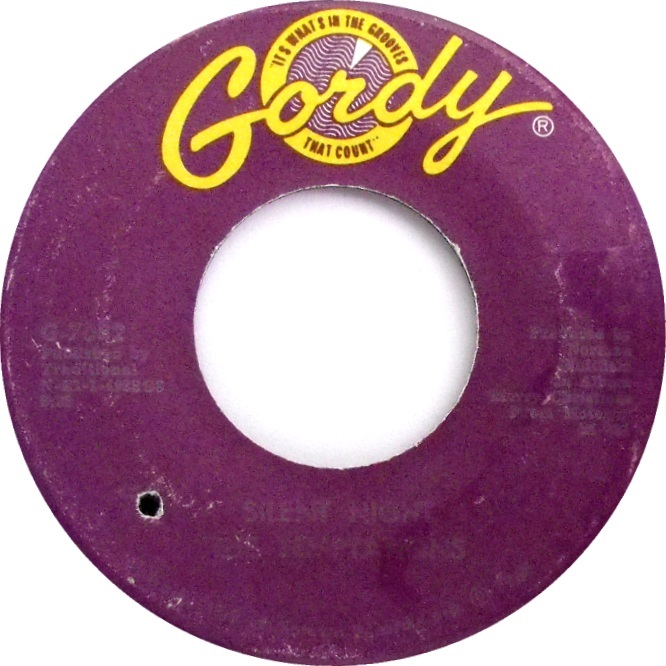 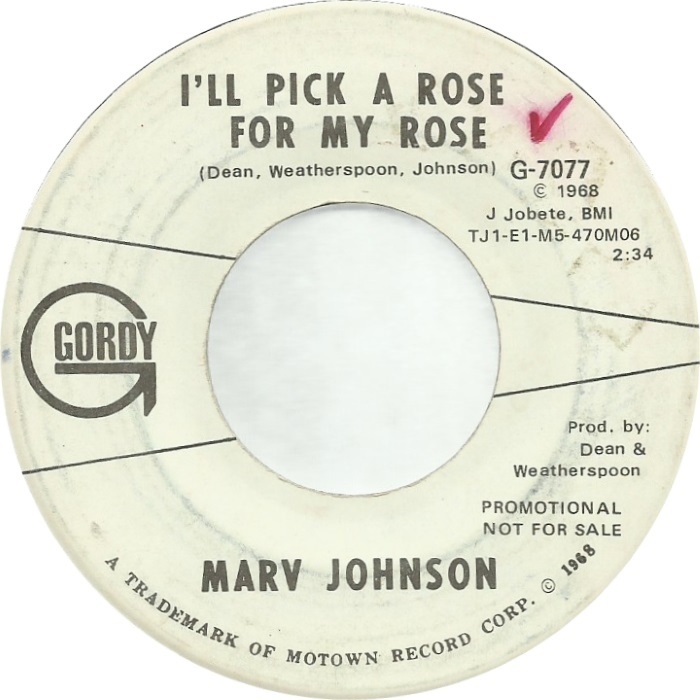 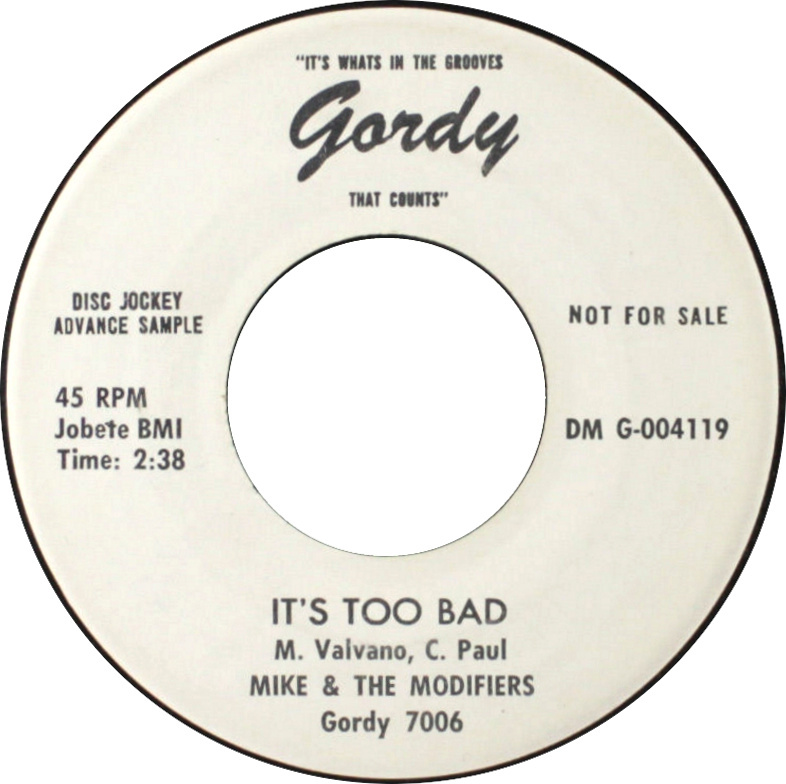 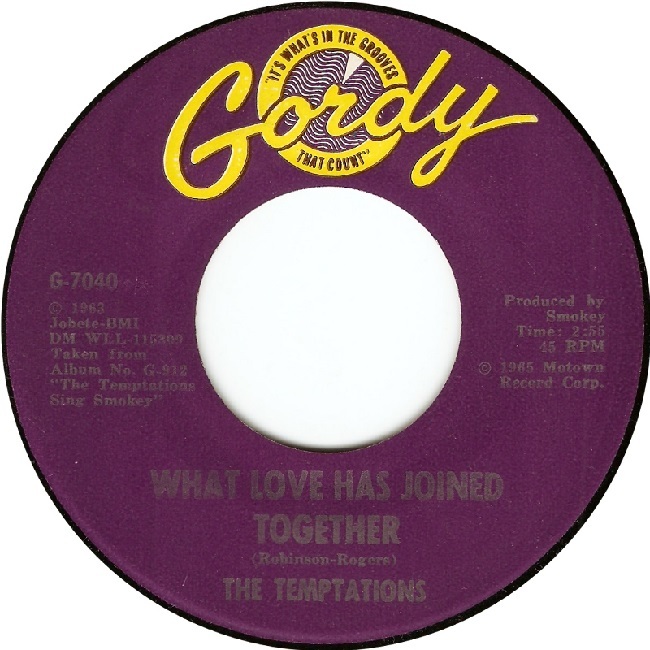 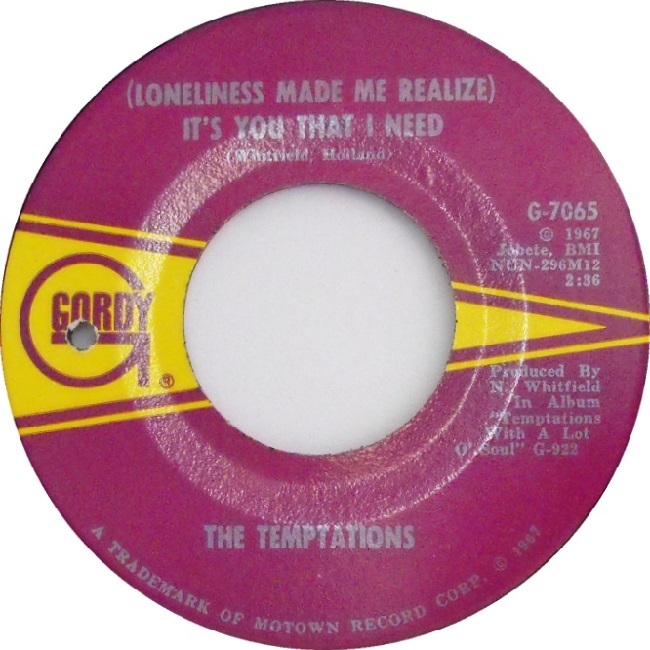 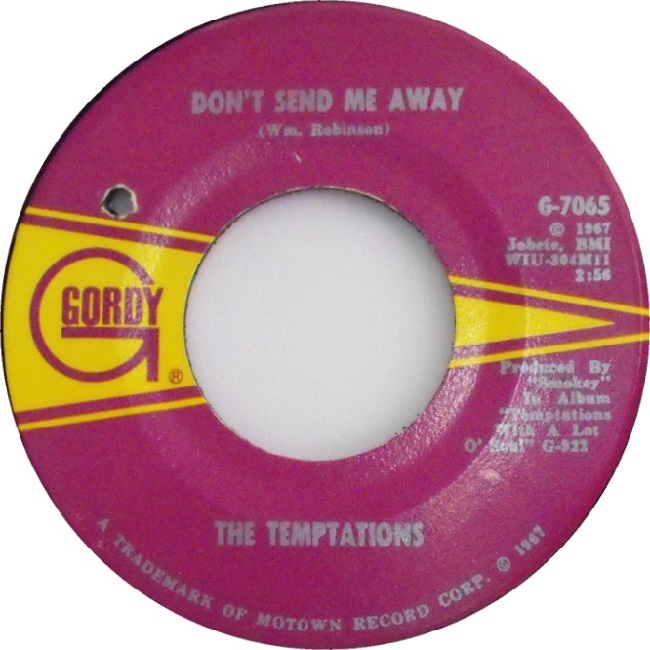 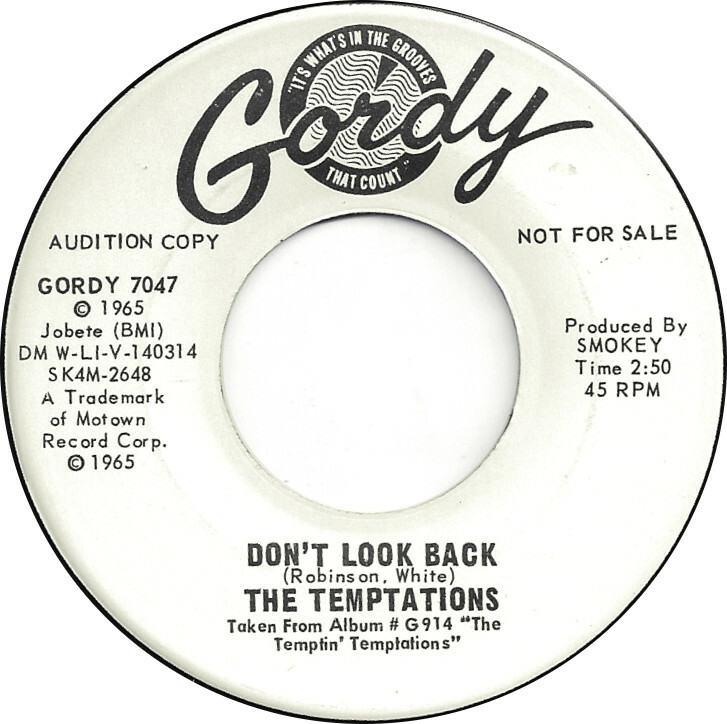 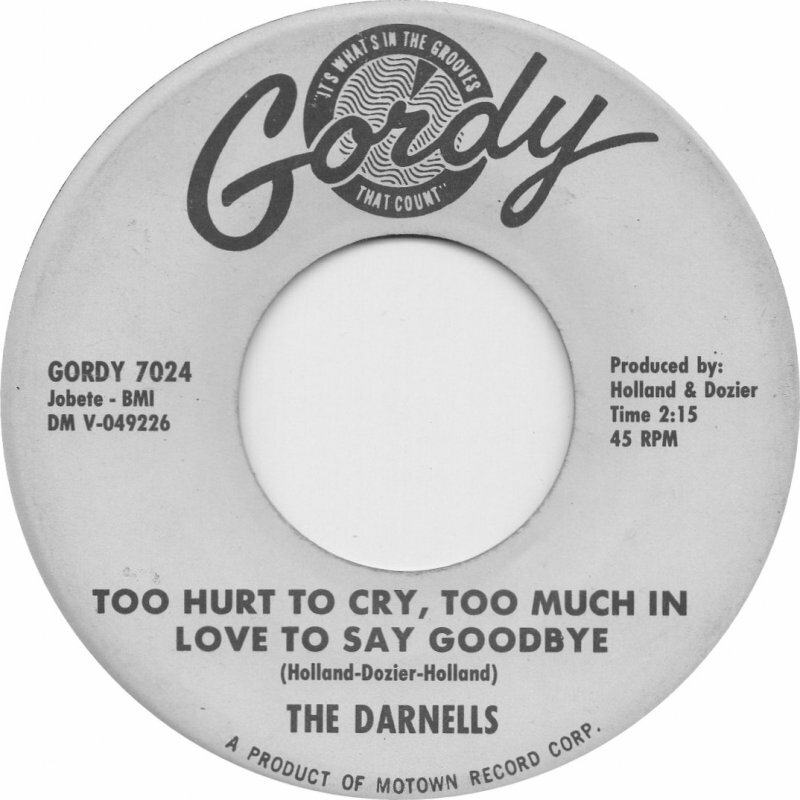 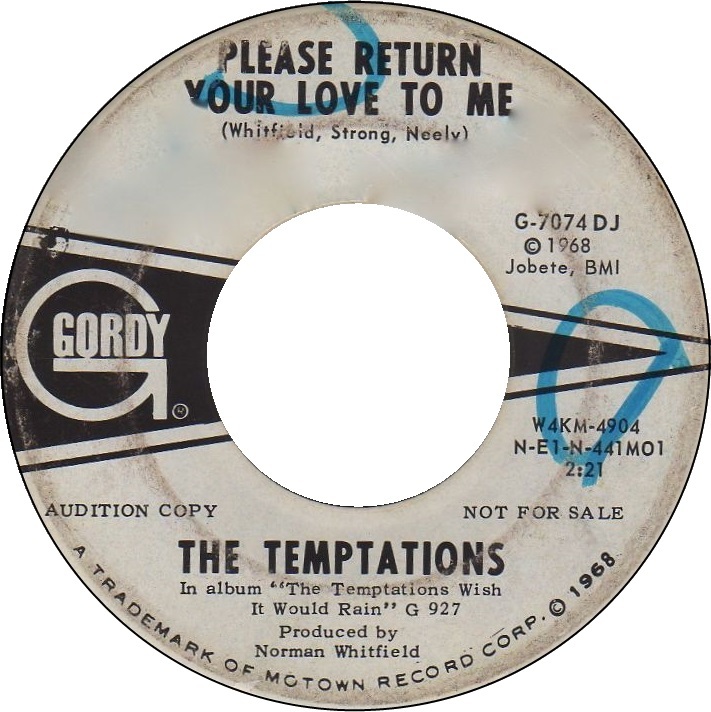 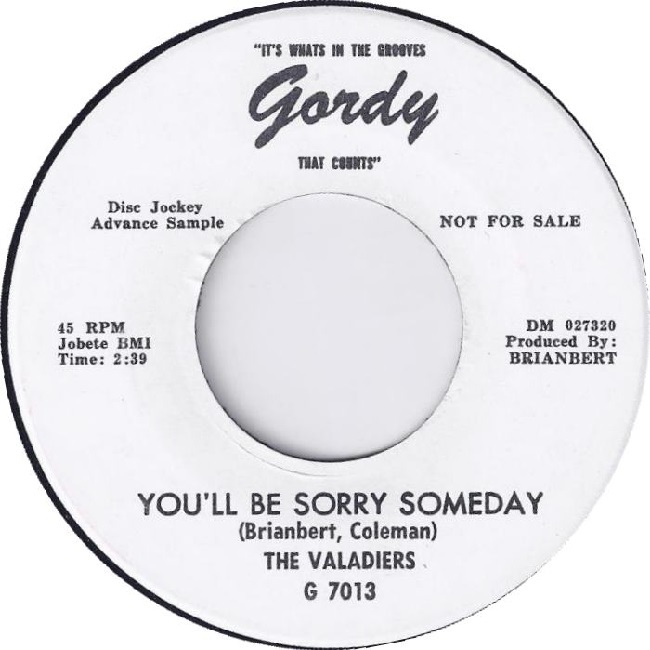 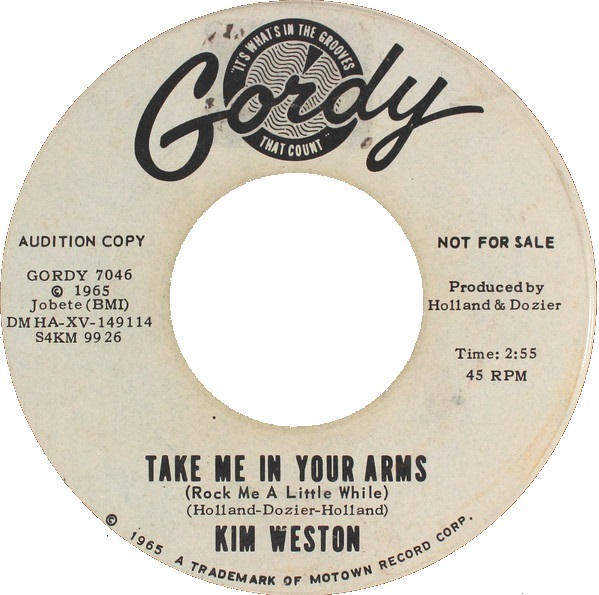 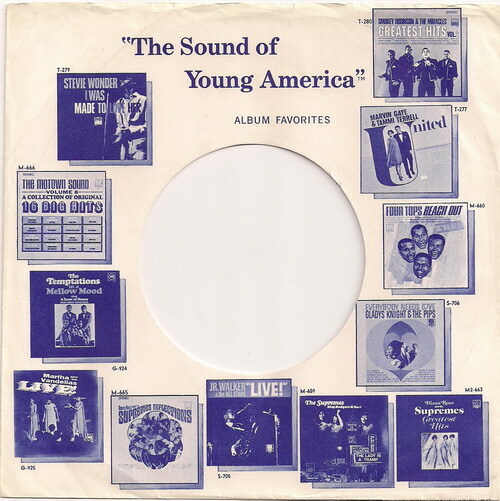 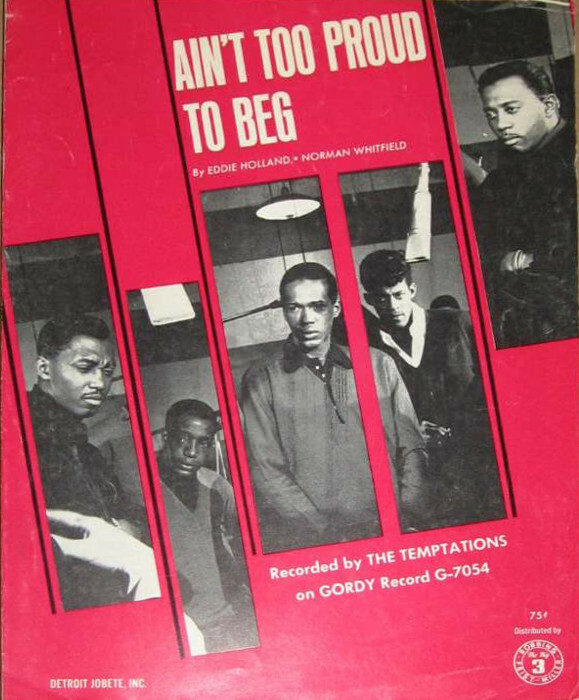 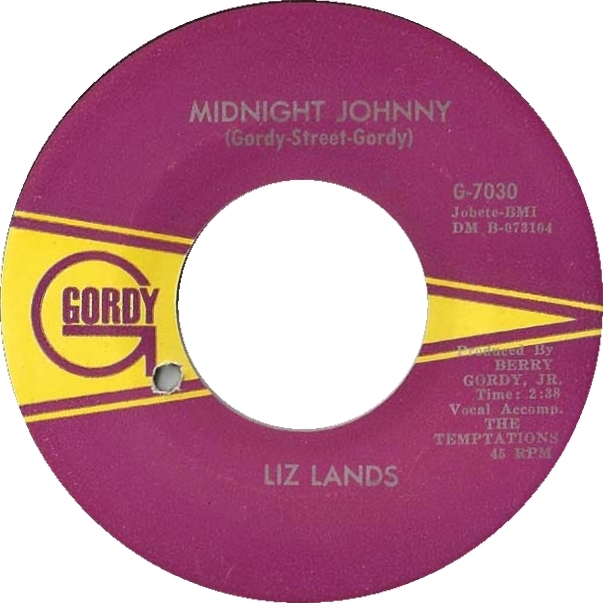 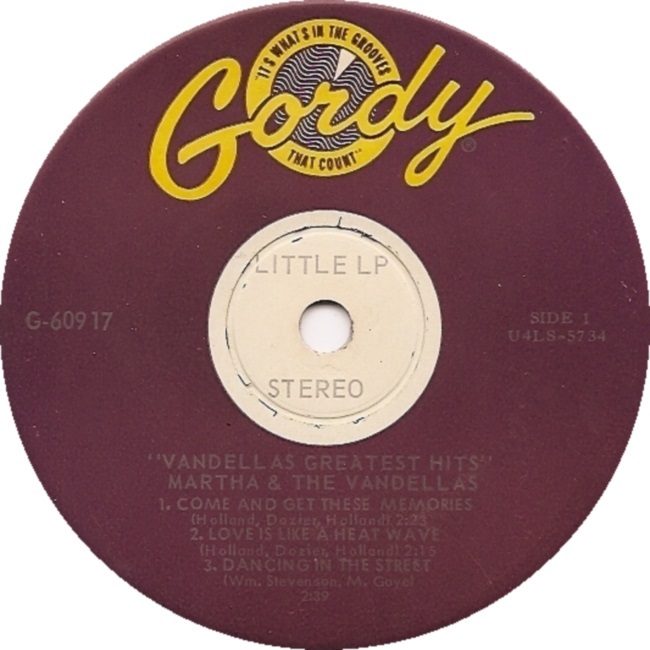 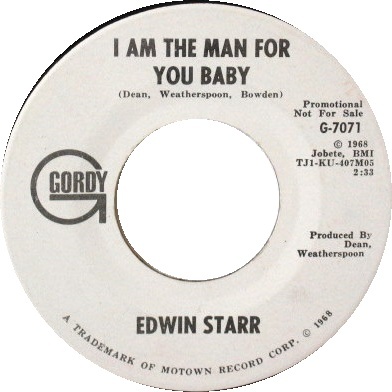 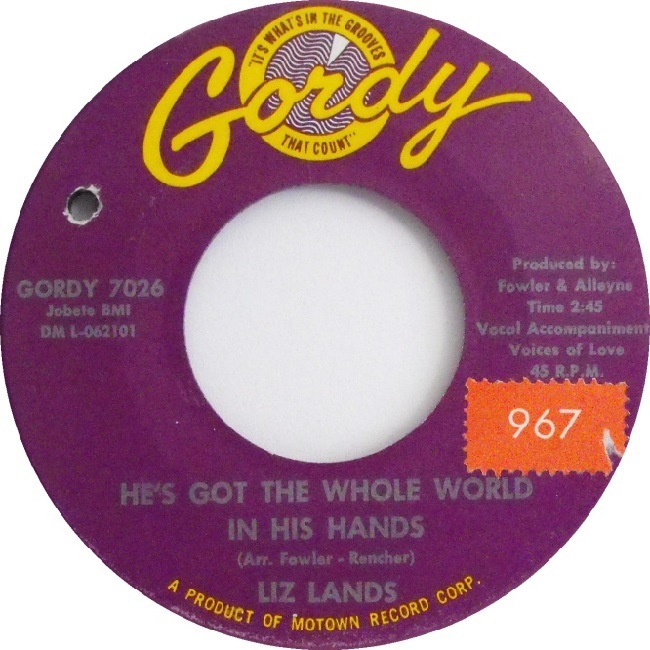 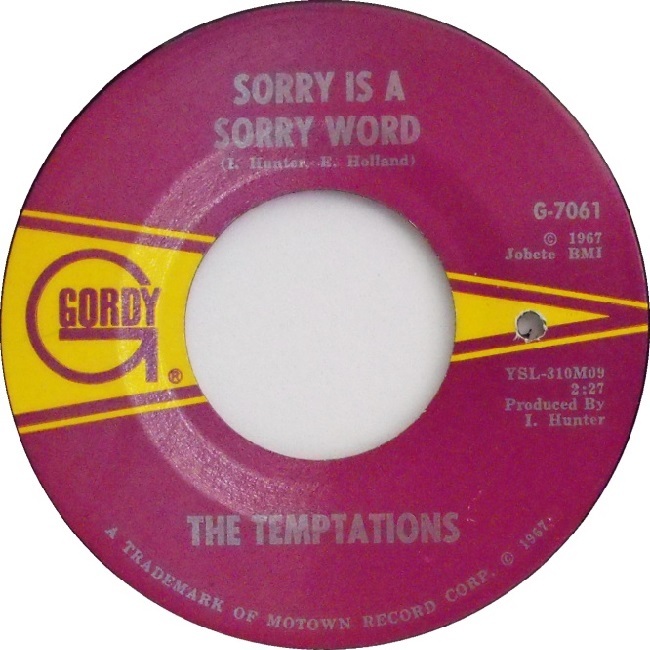 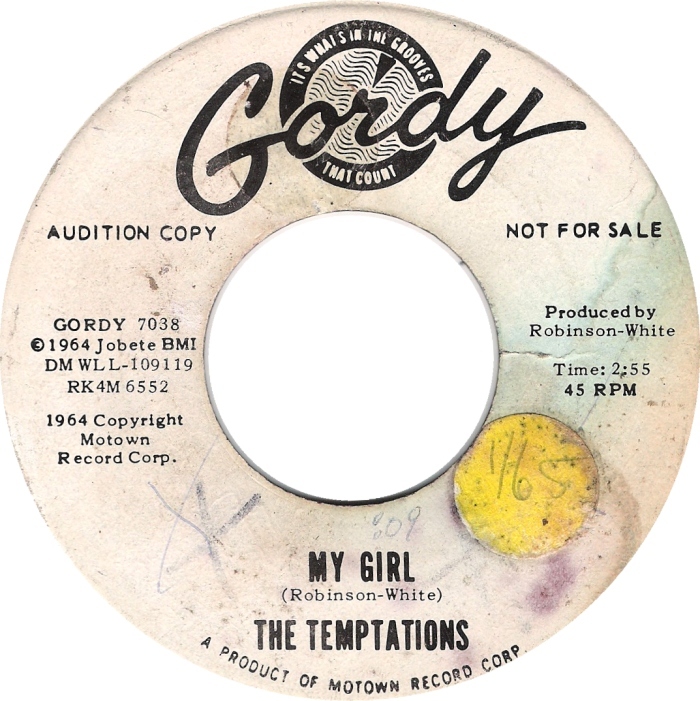 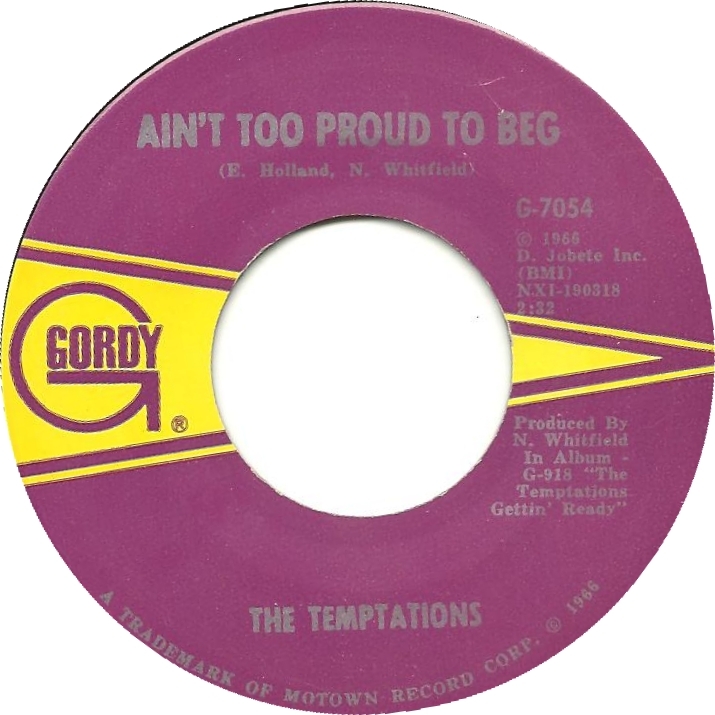 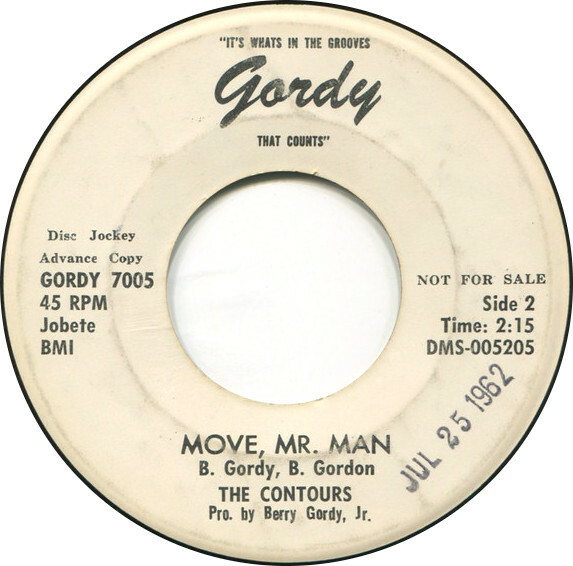 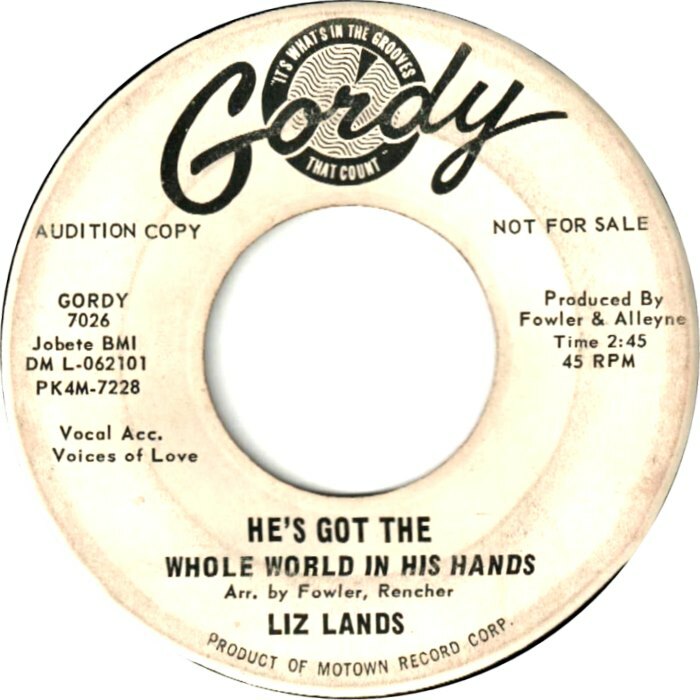 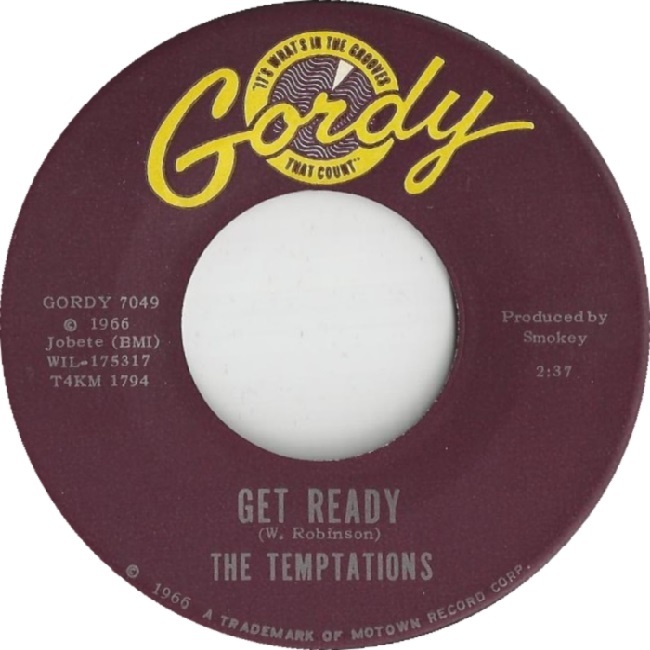 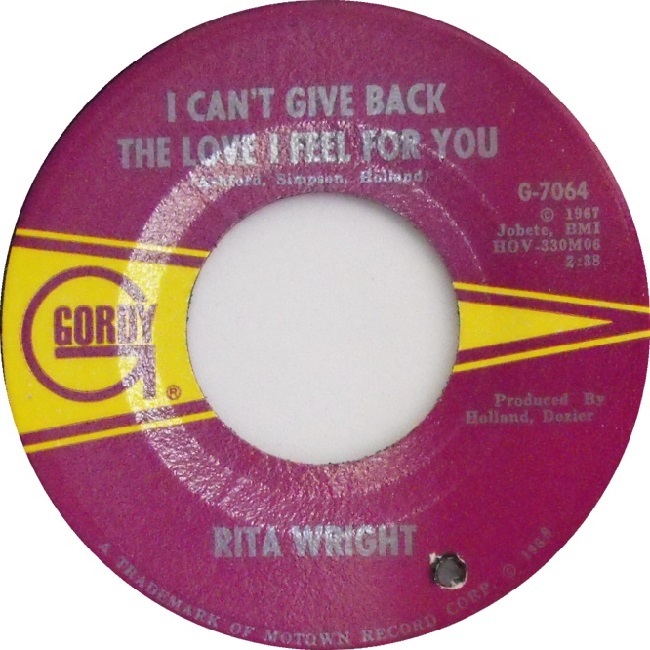 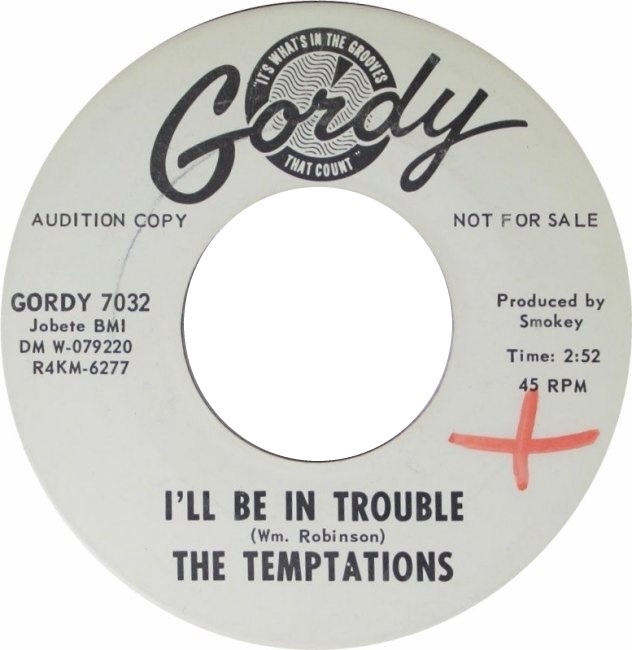 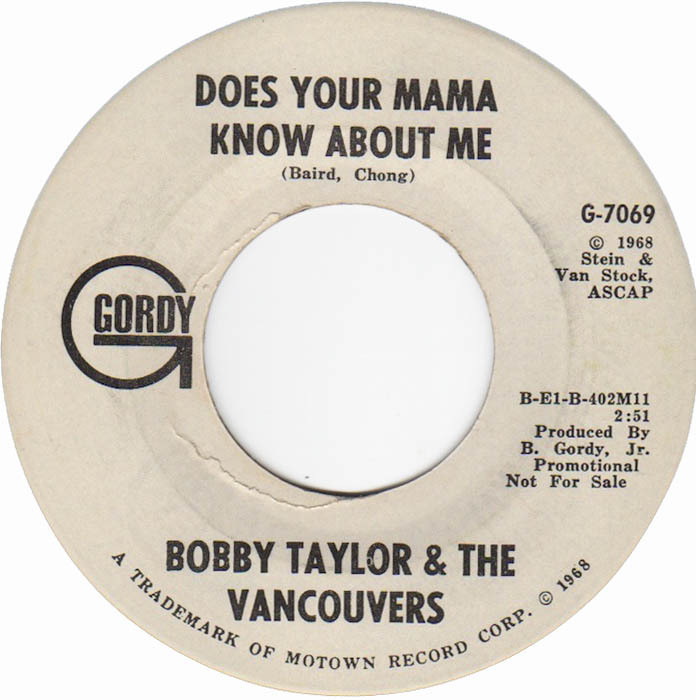 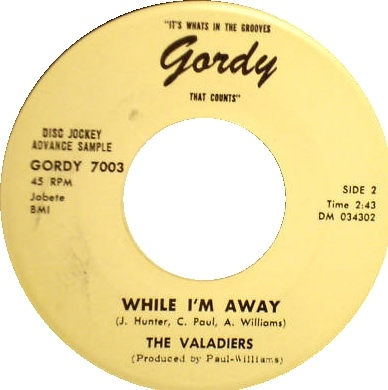 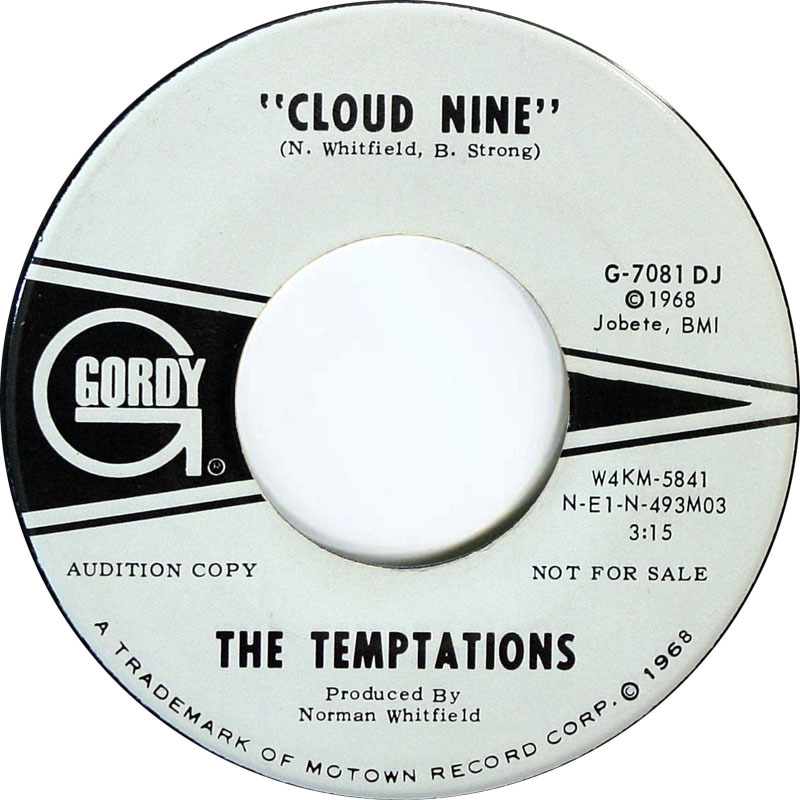 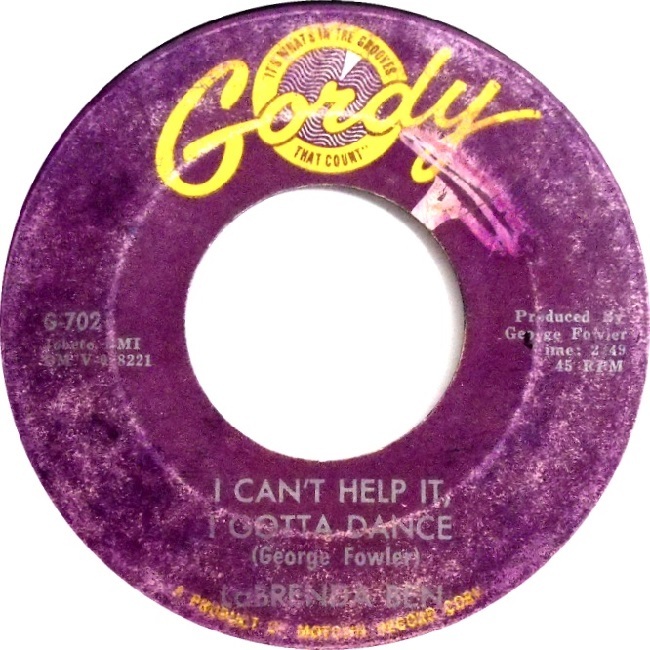 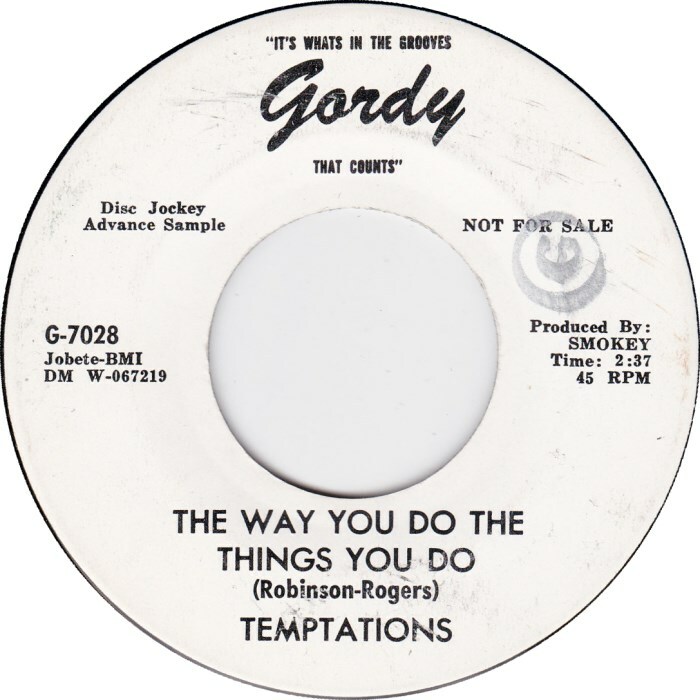 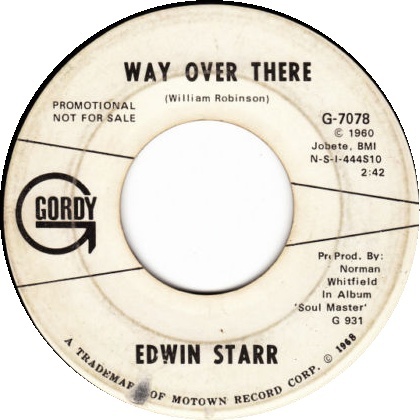 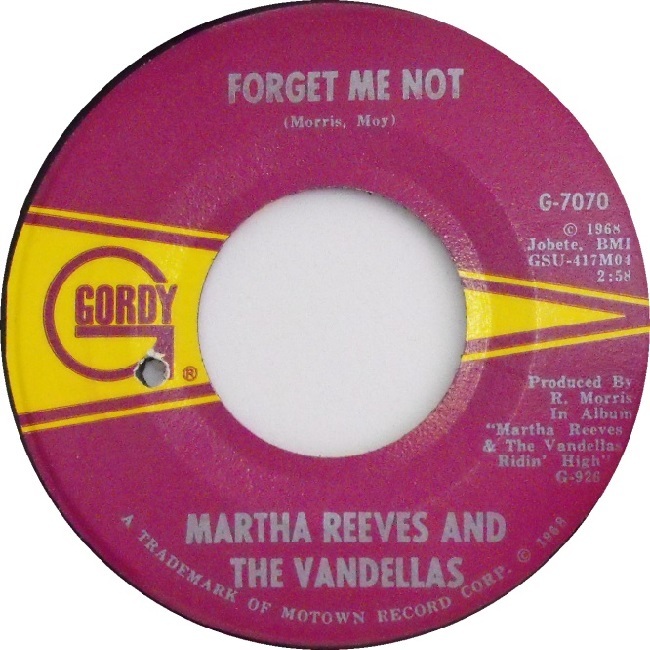 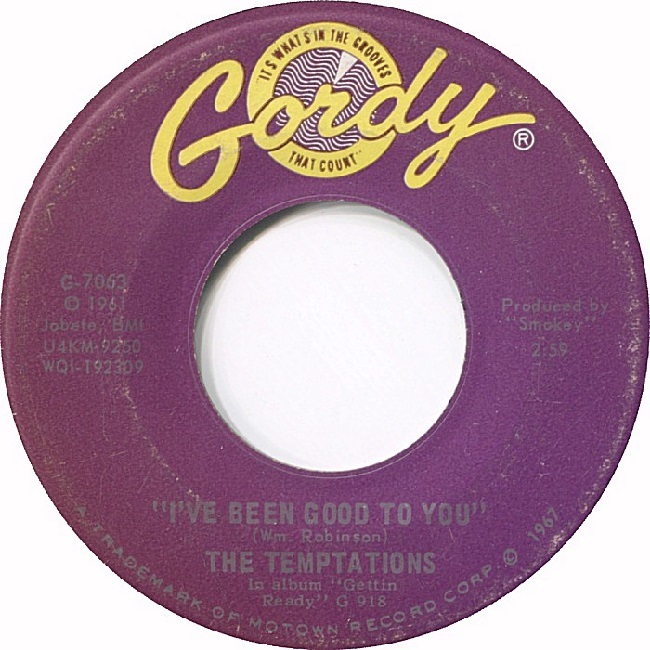 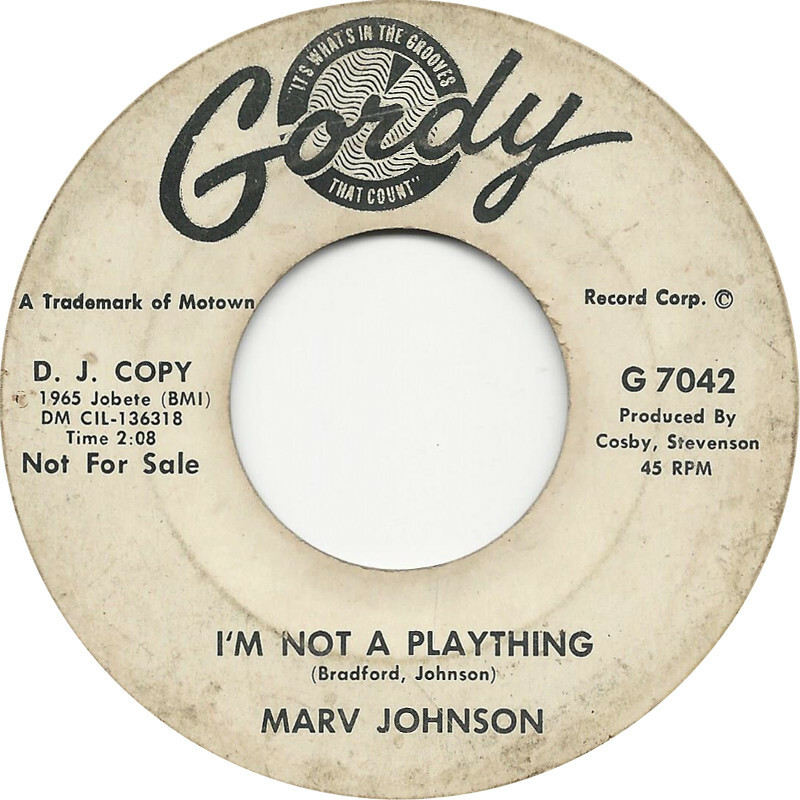 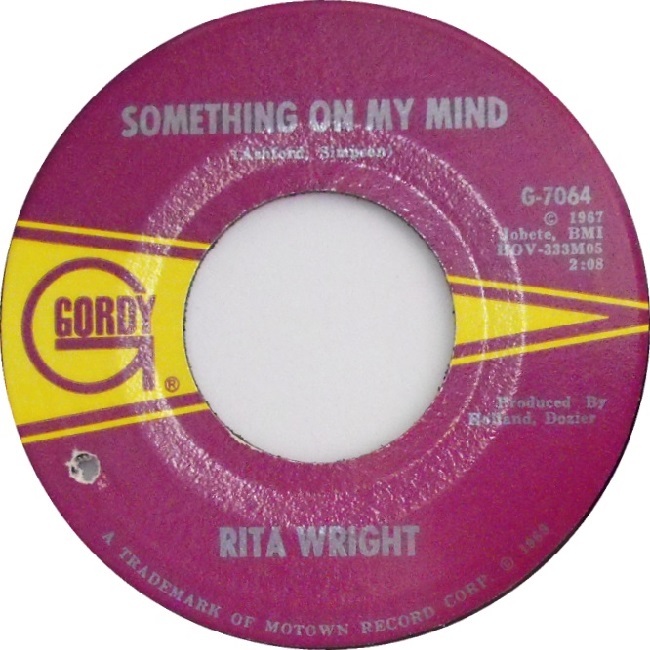 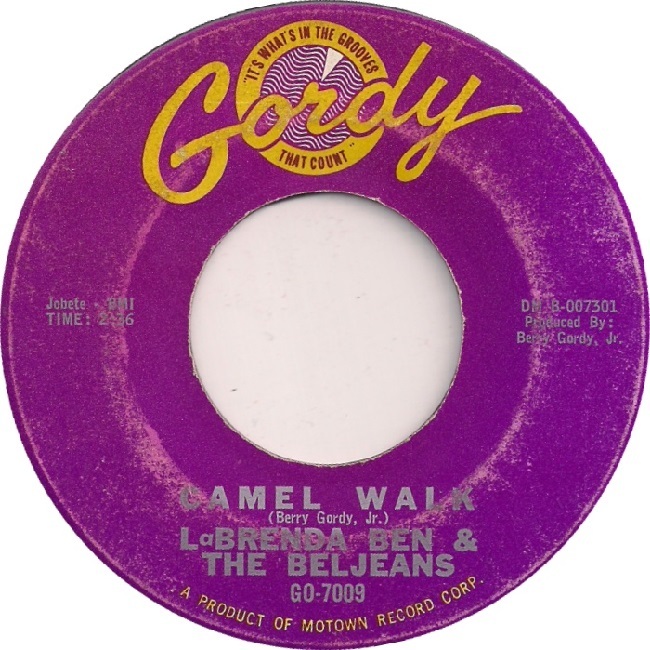 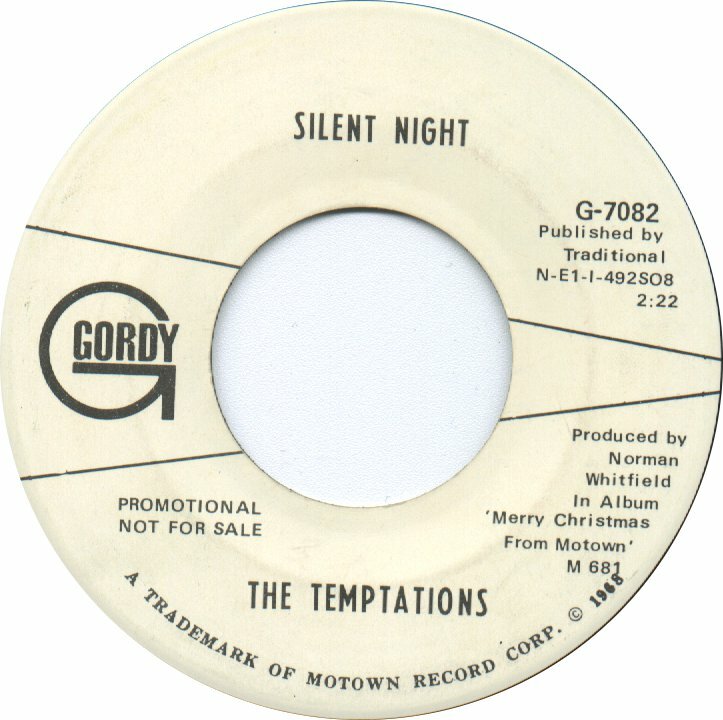 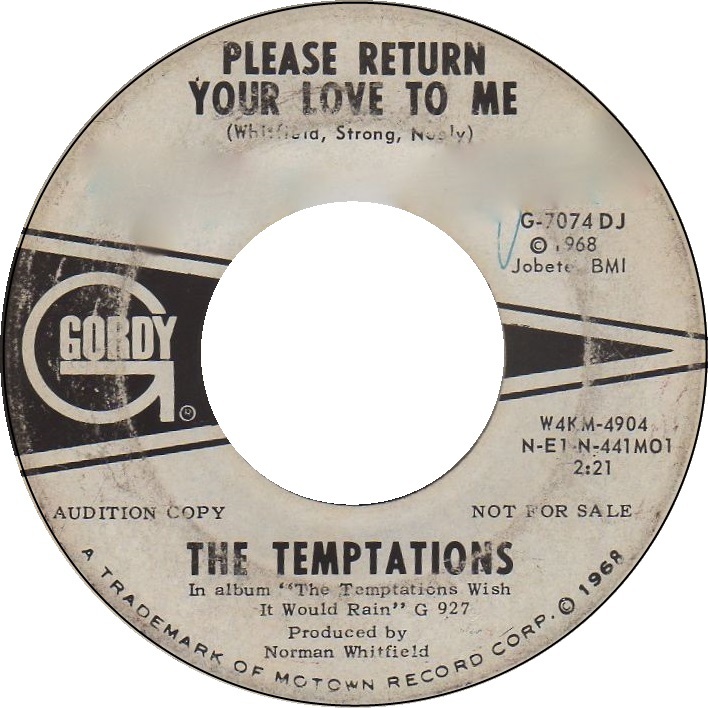 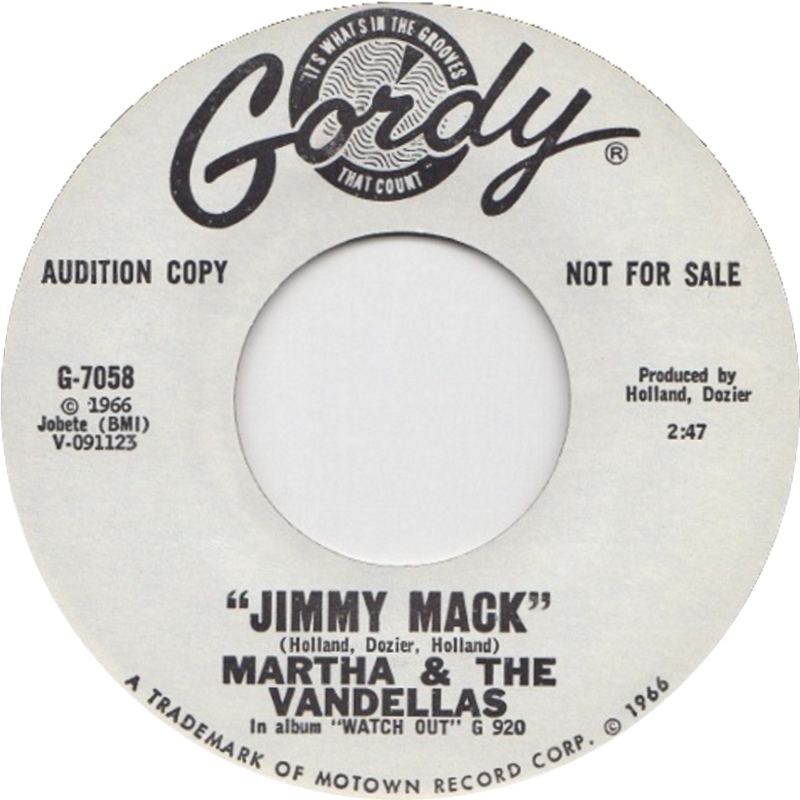 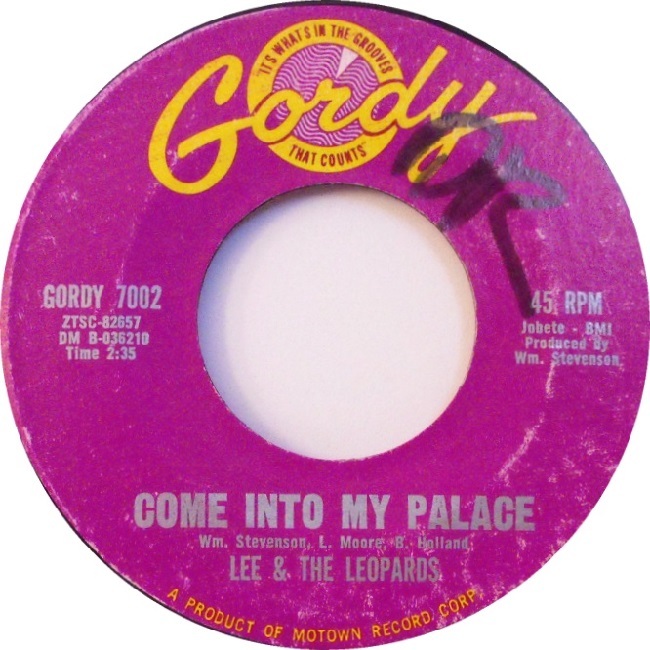 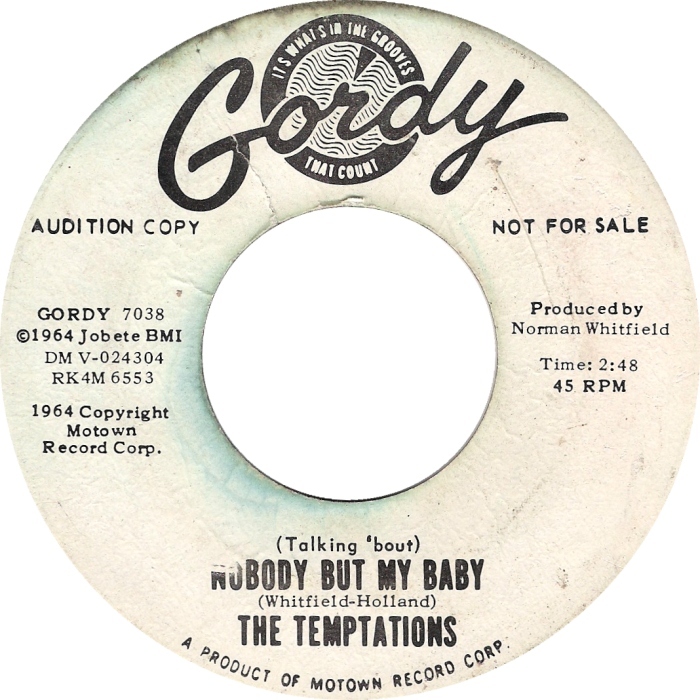 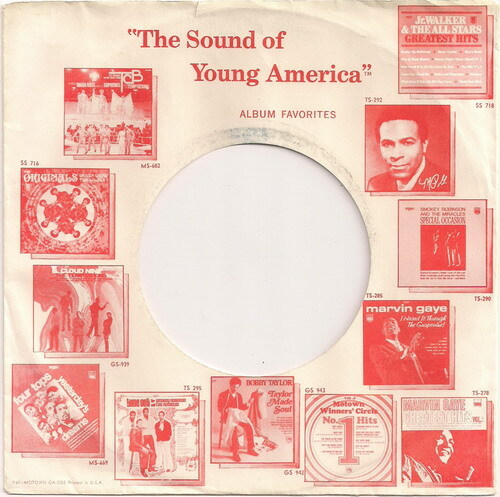 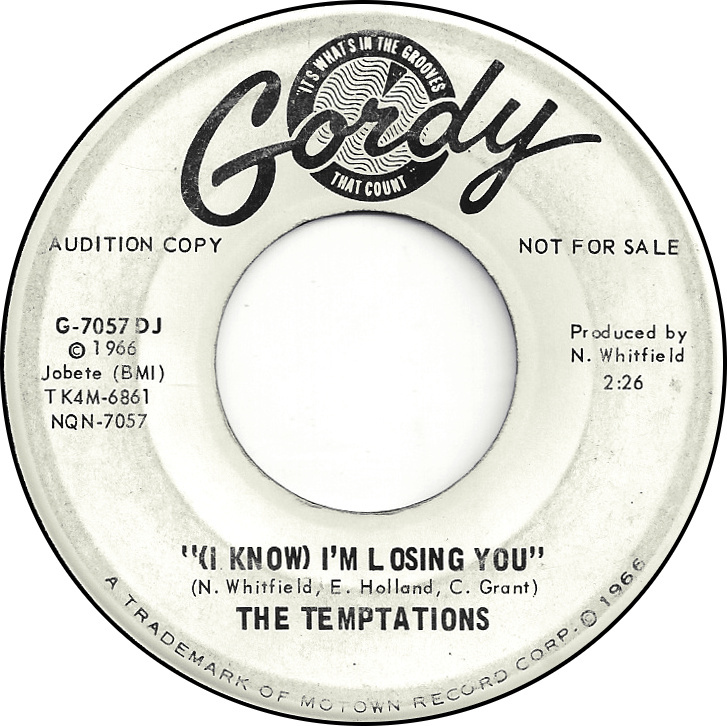 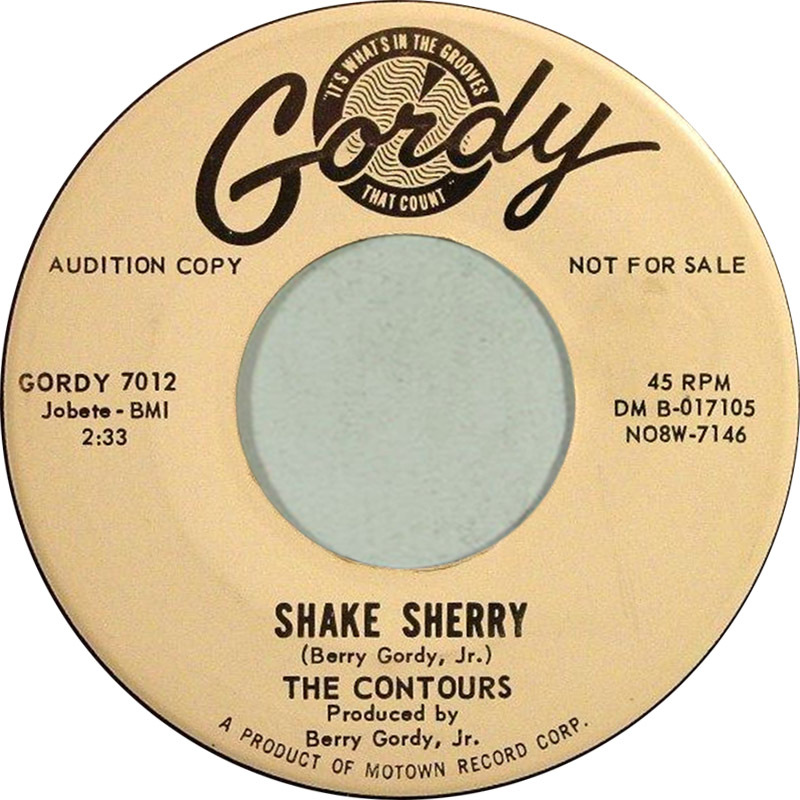 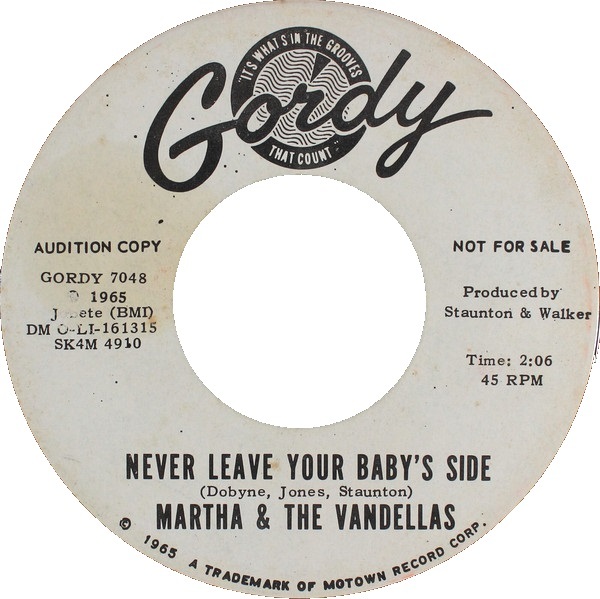 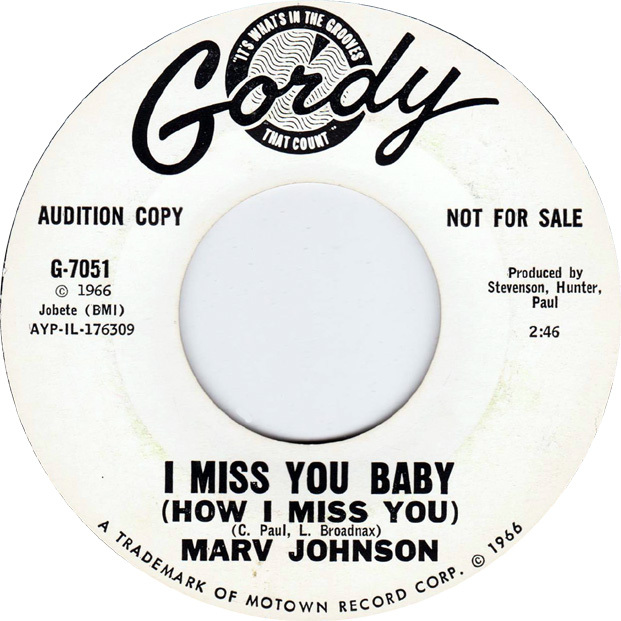 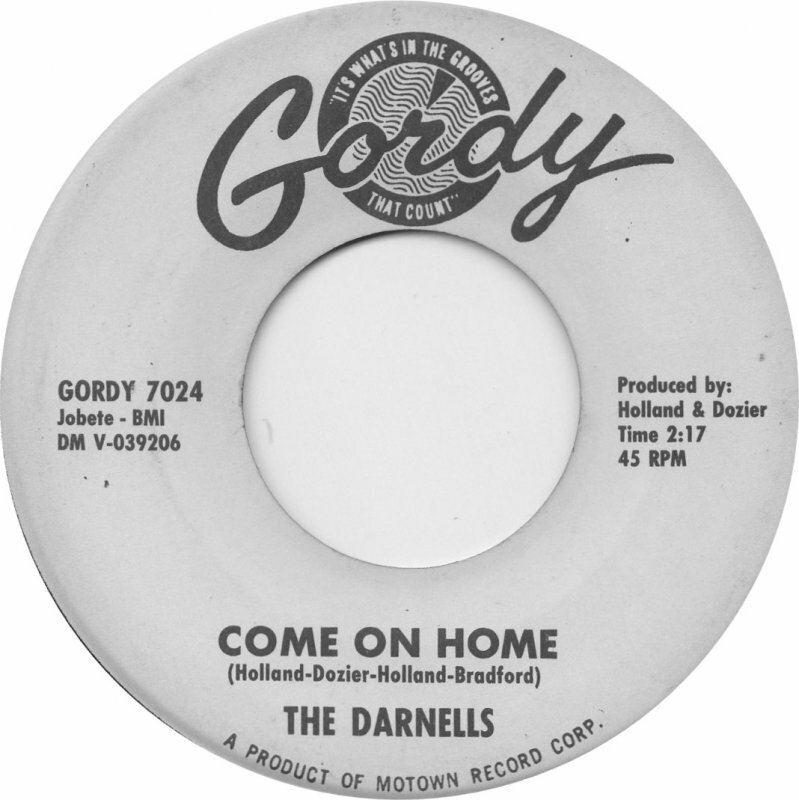 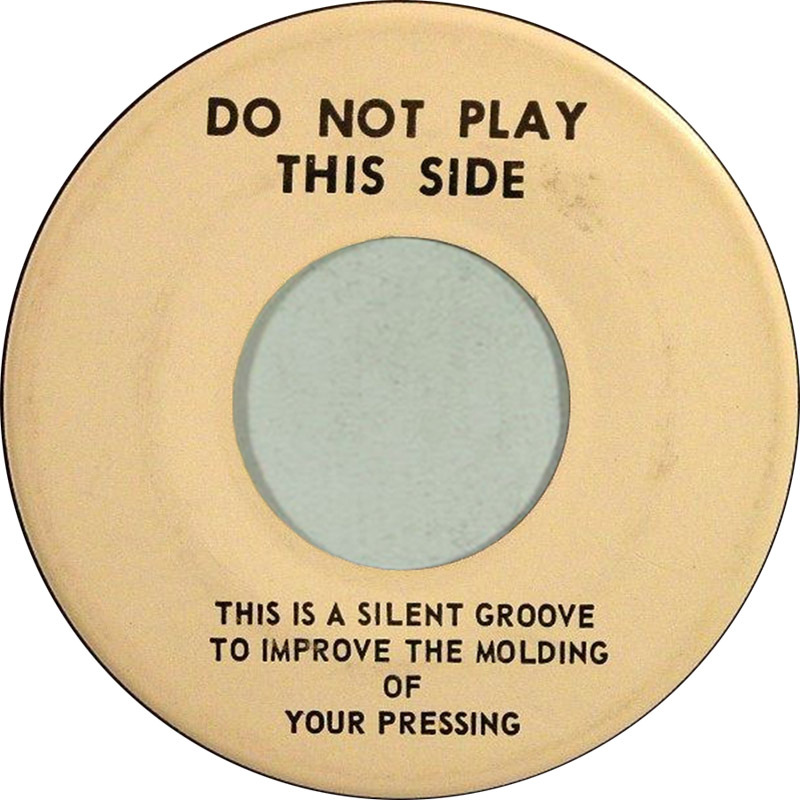 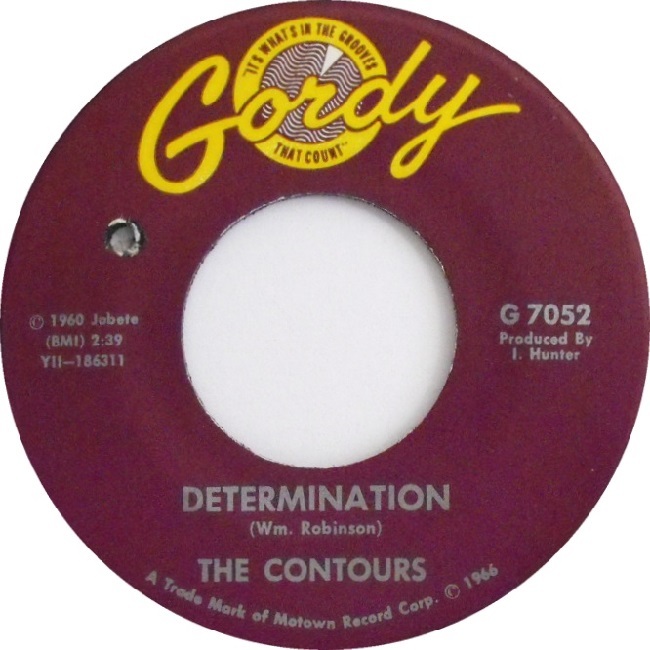 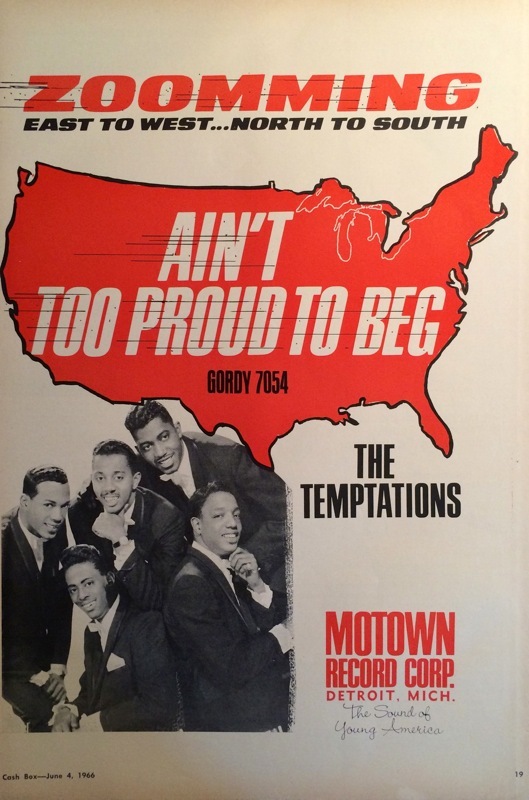 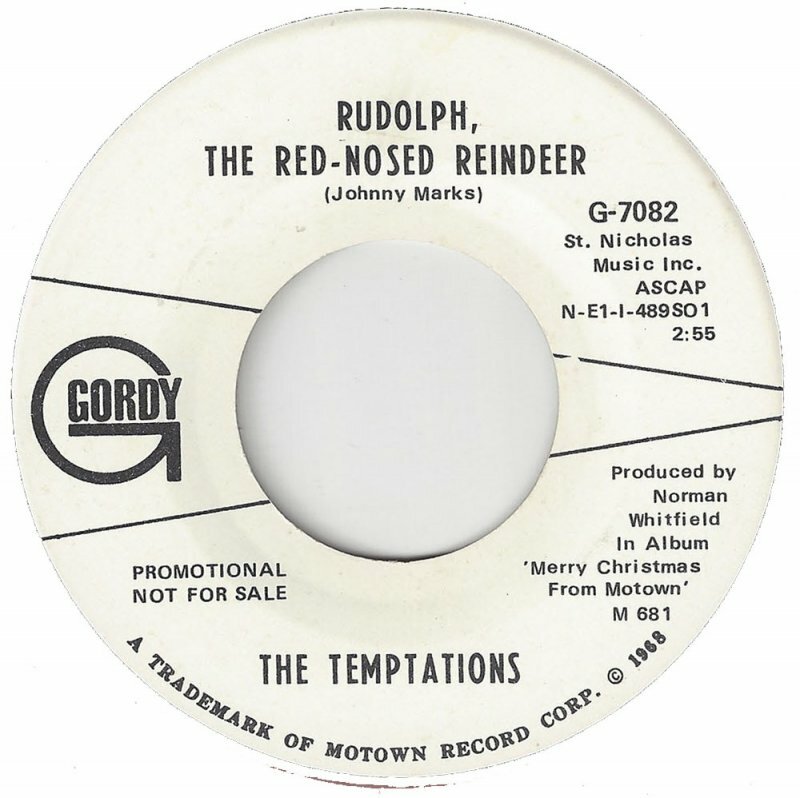 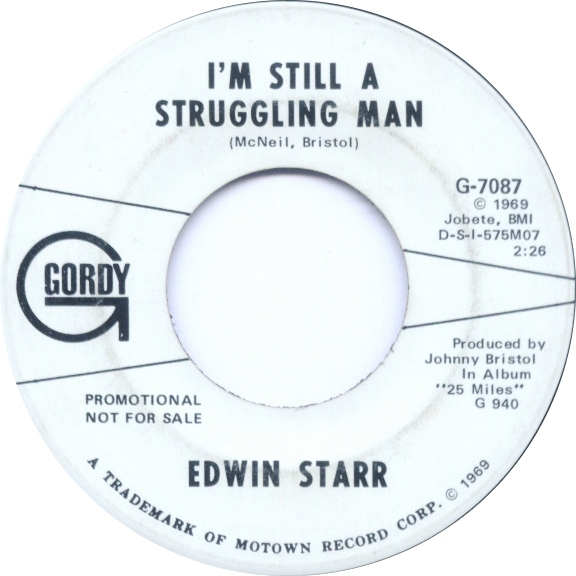 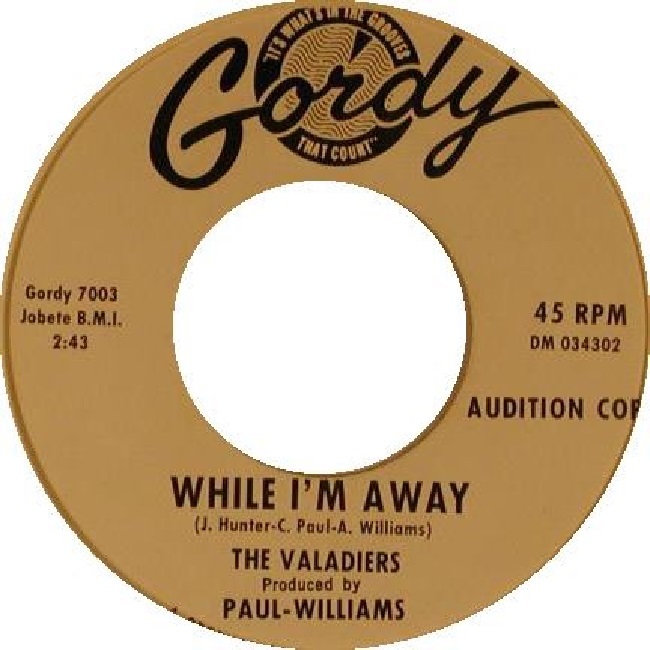 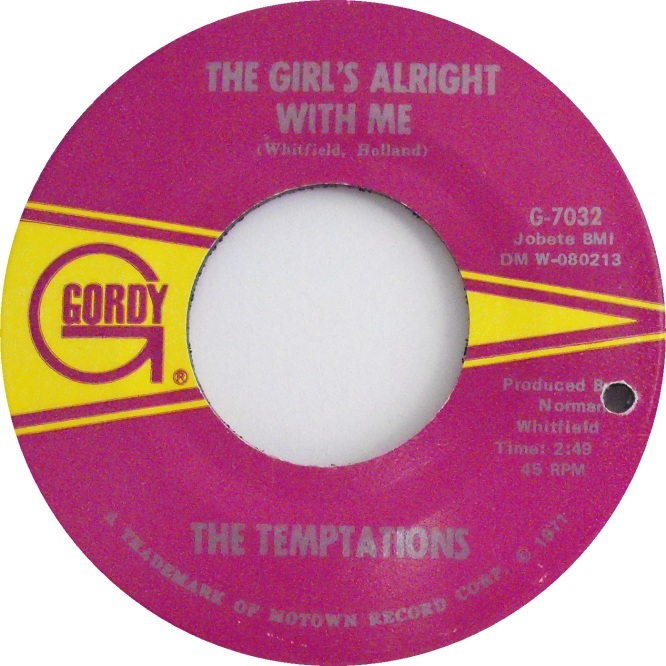 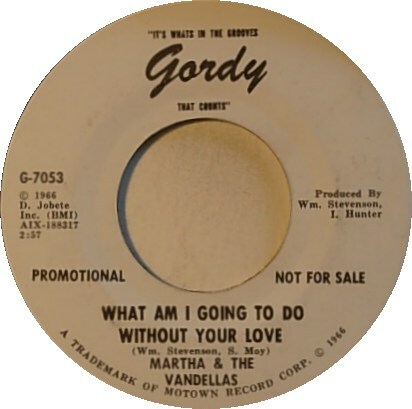 The Motown label Gordy continued to release 45’s into the mid 1980’s. 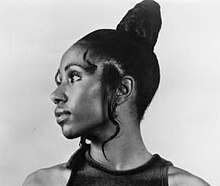 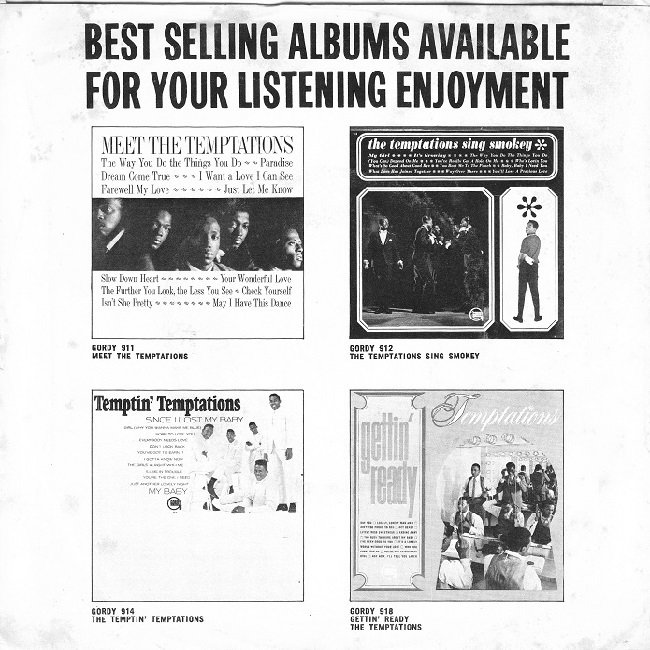 Following are the nearly complete collection of releases with chart positions (when charting) R&B first followed by Hot 100. 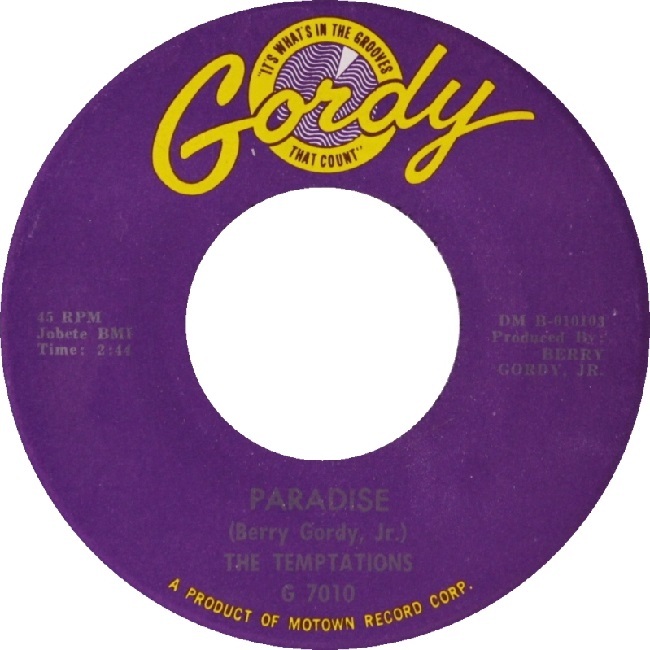 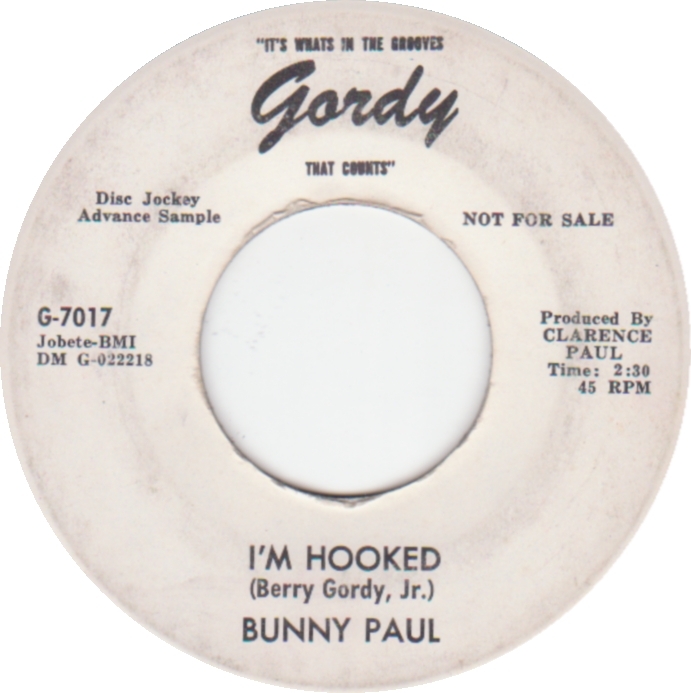 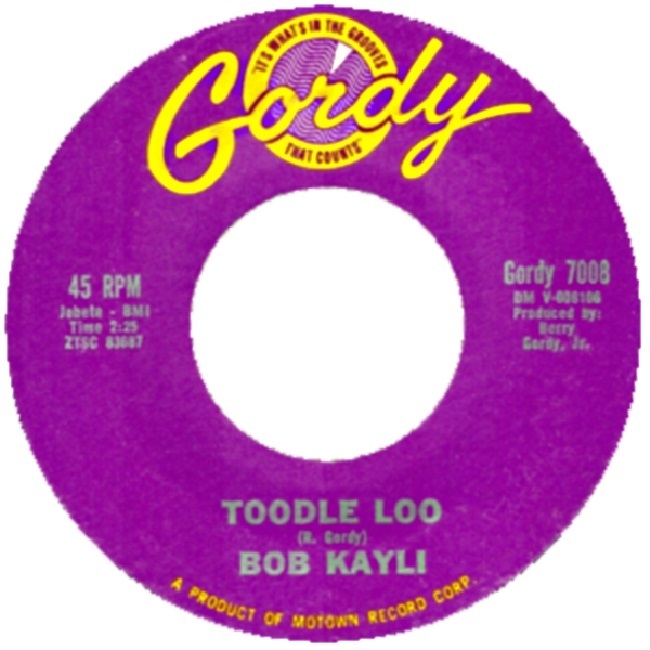 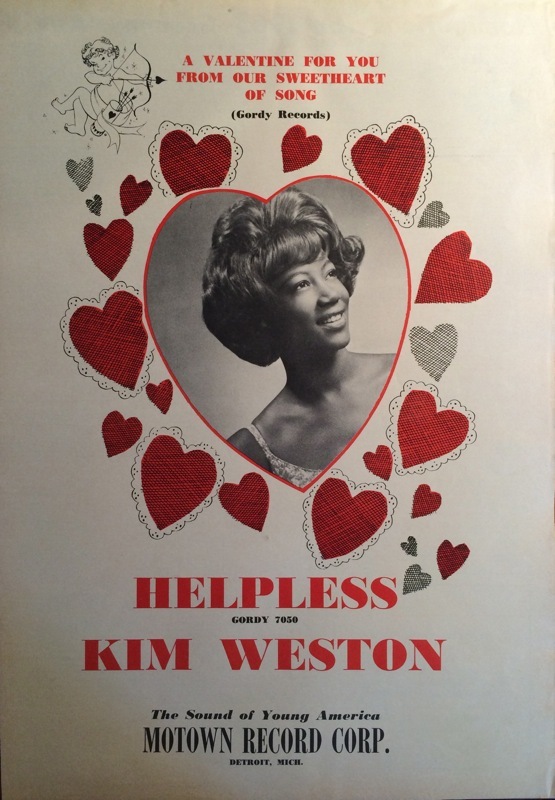 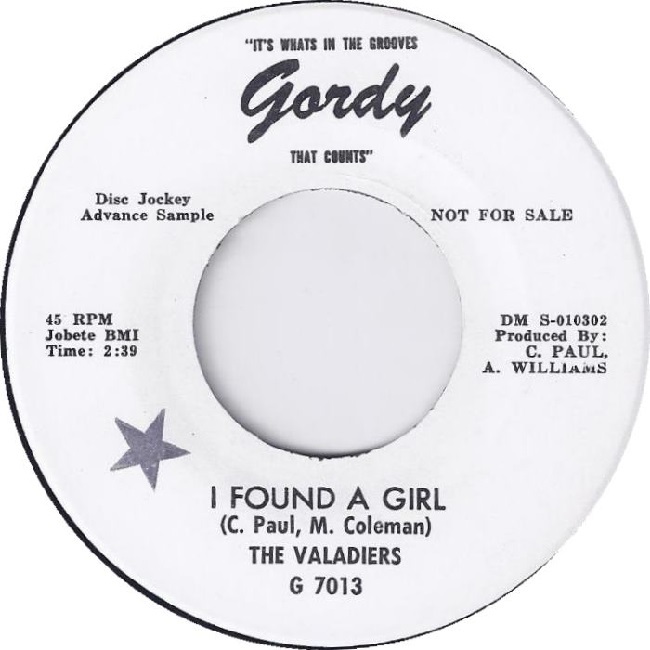 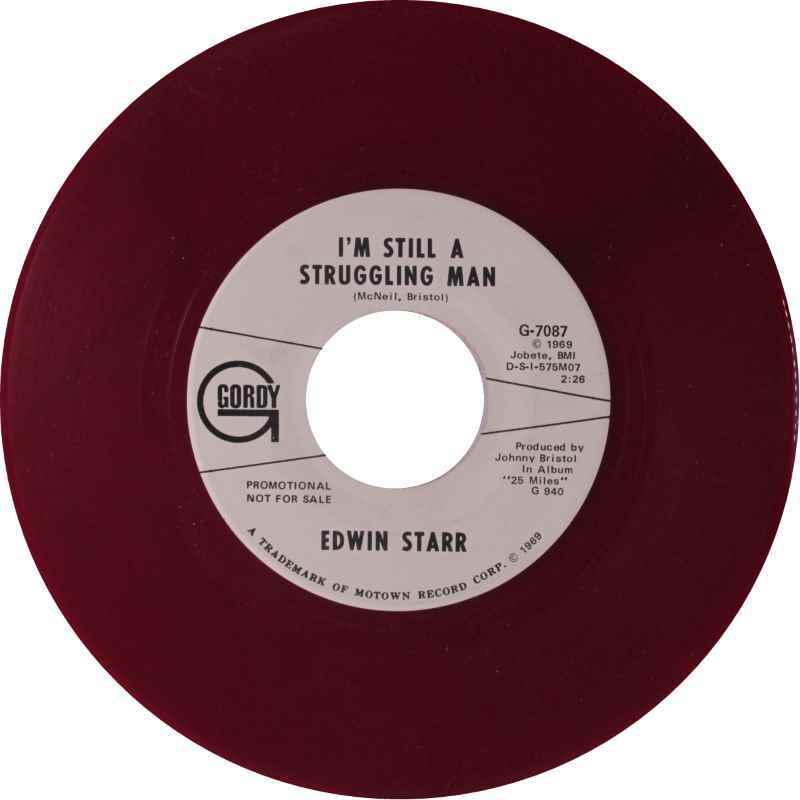 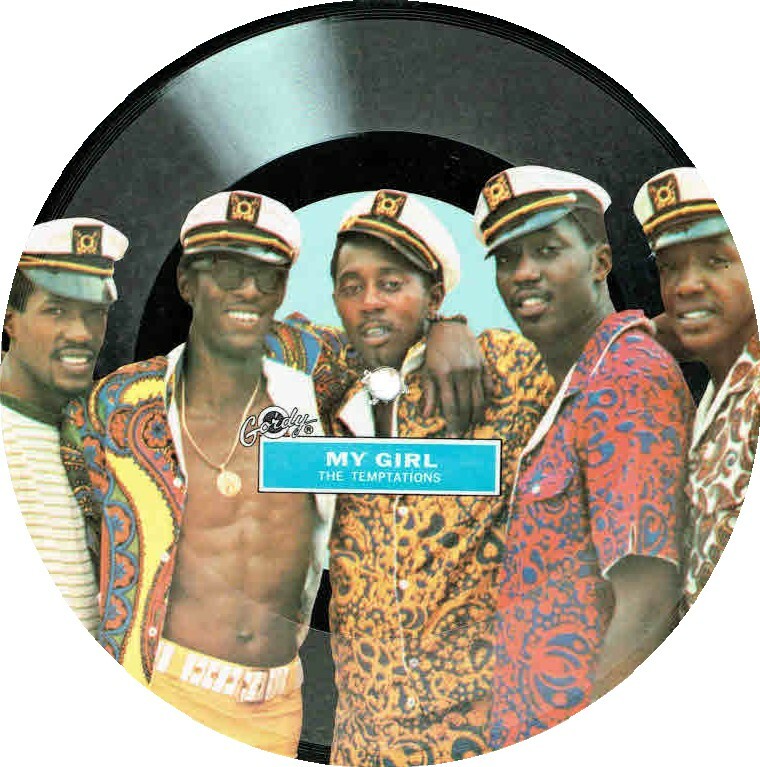 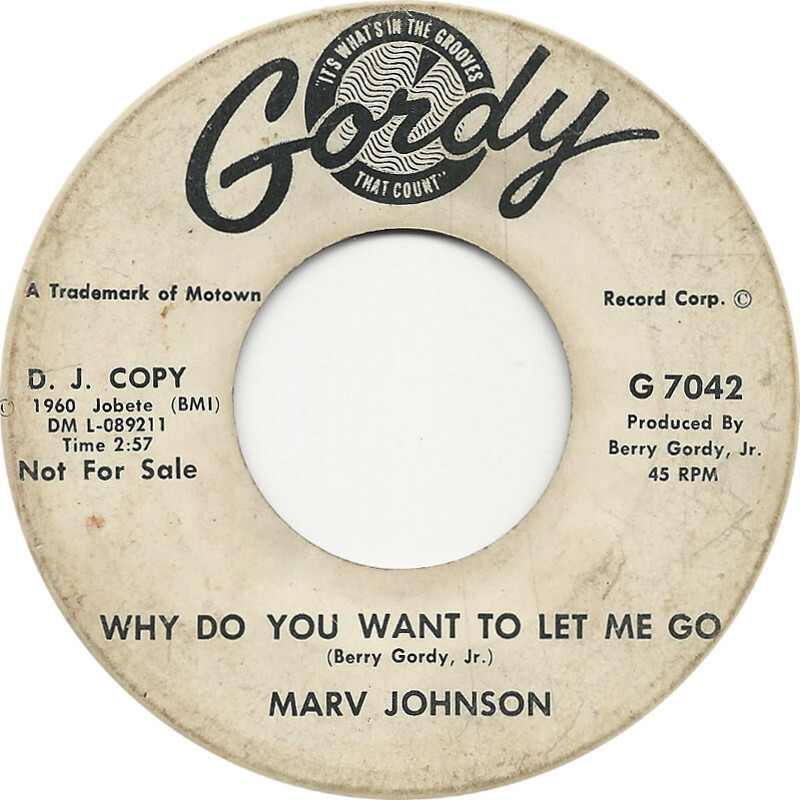 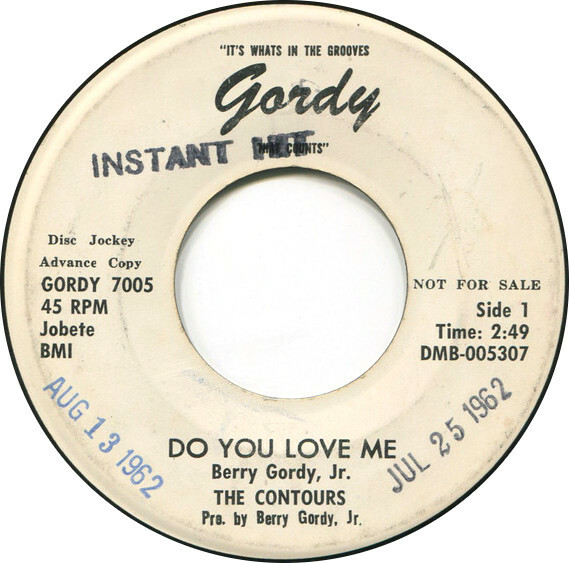 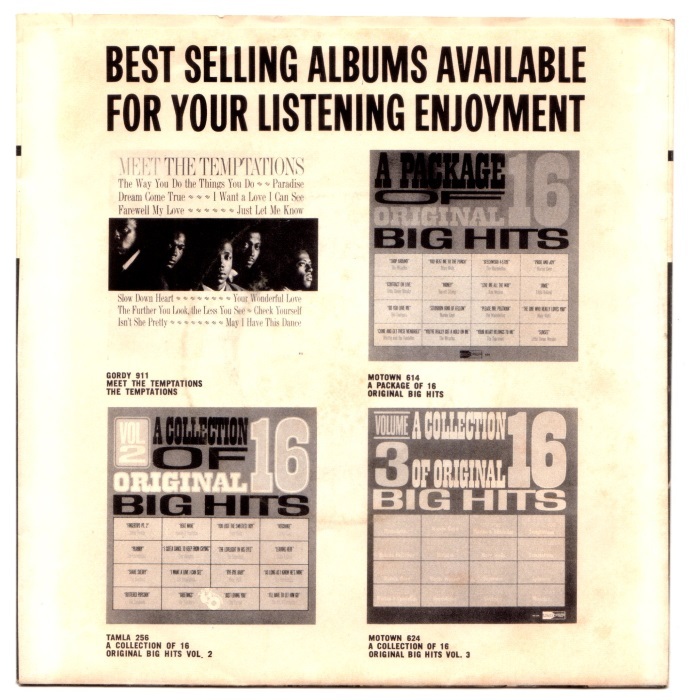 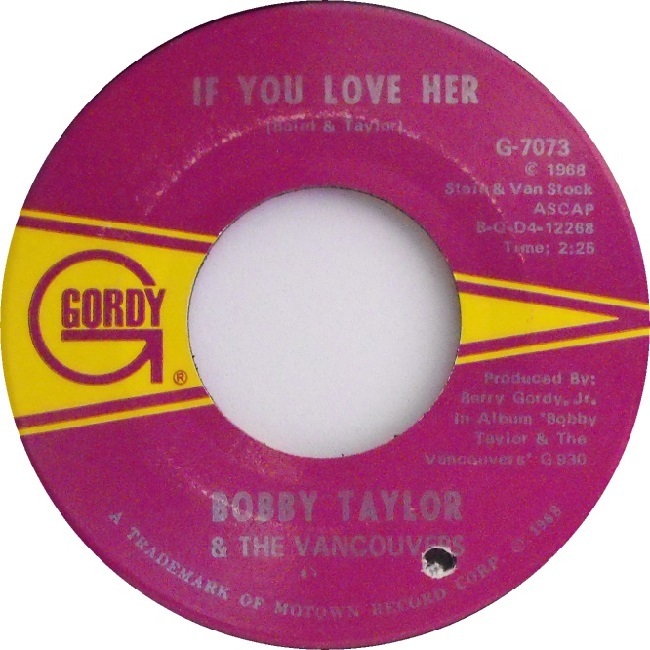 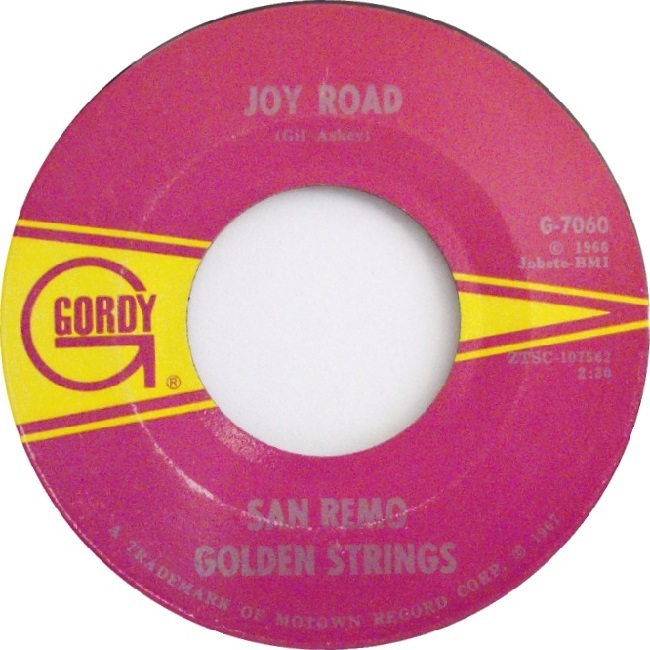 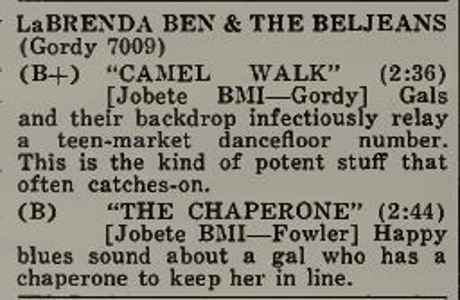 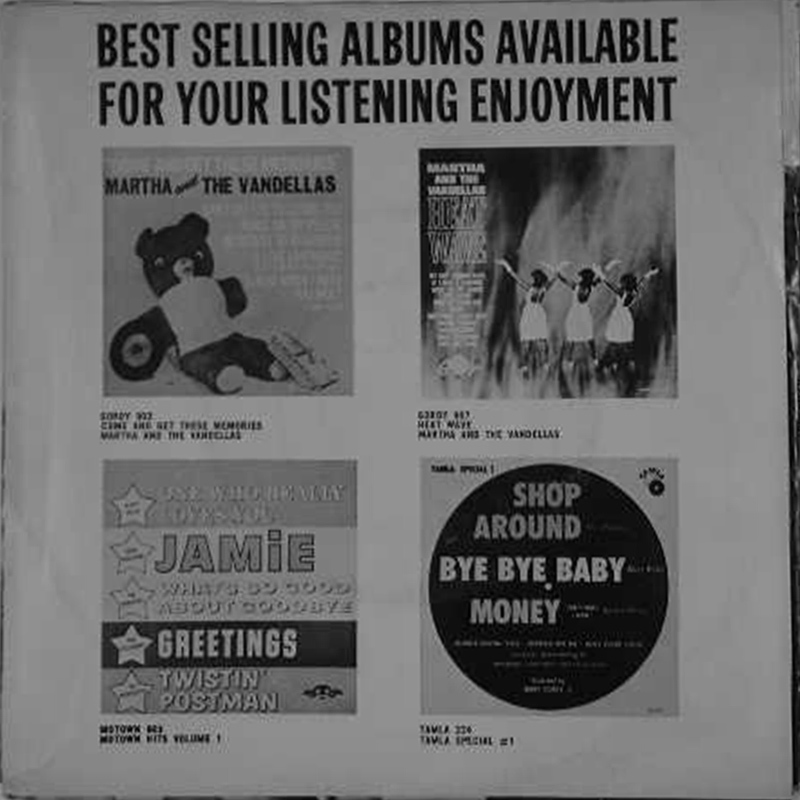 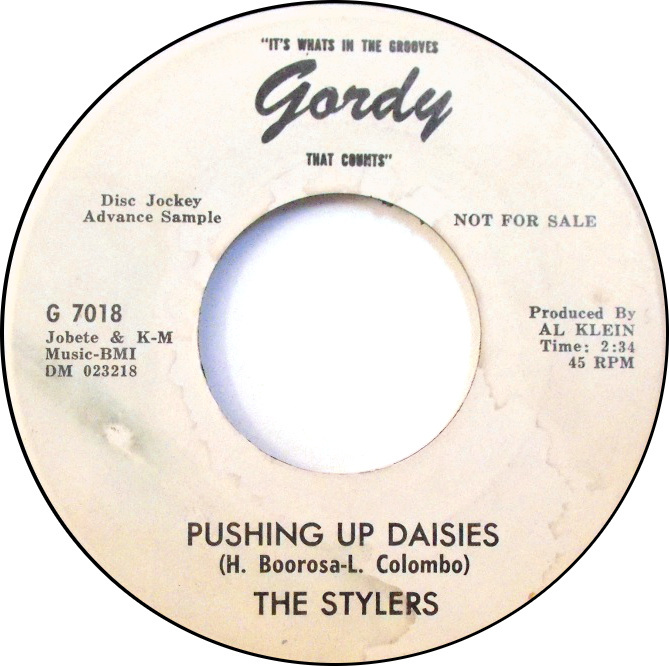 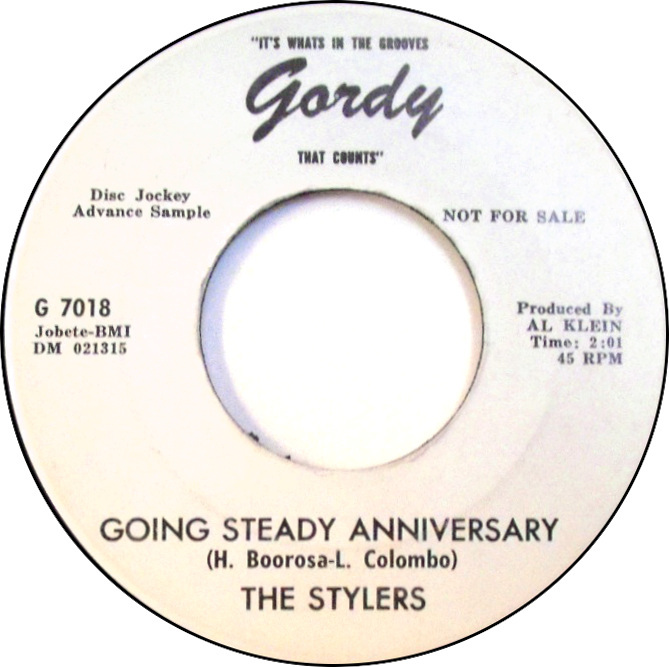 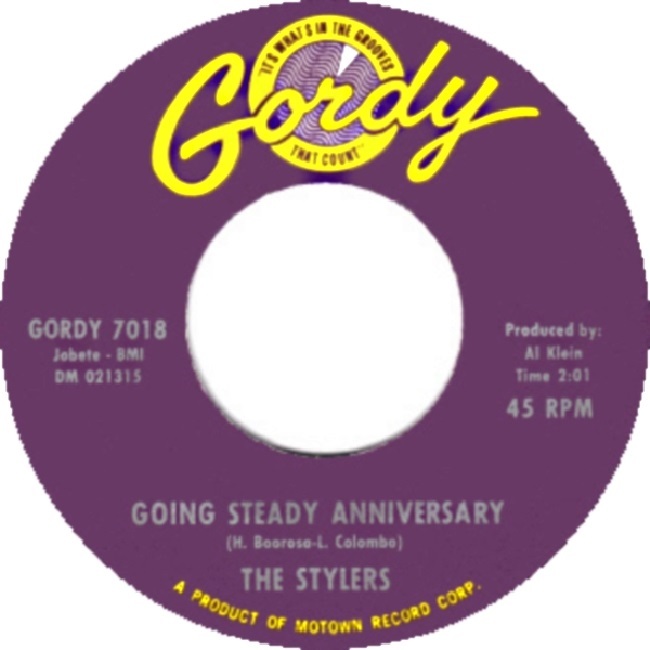 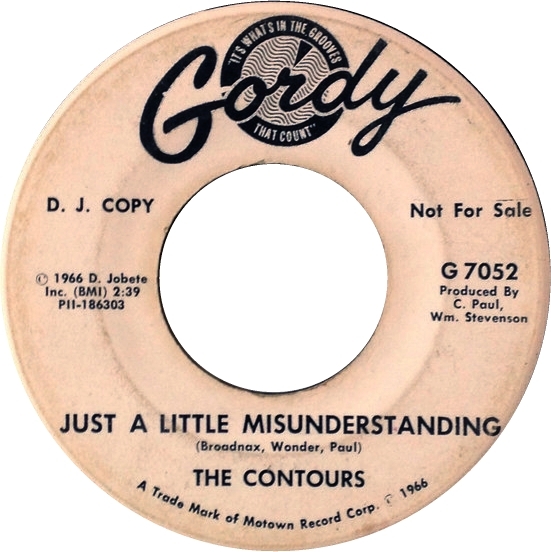 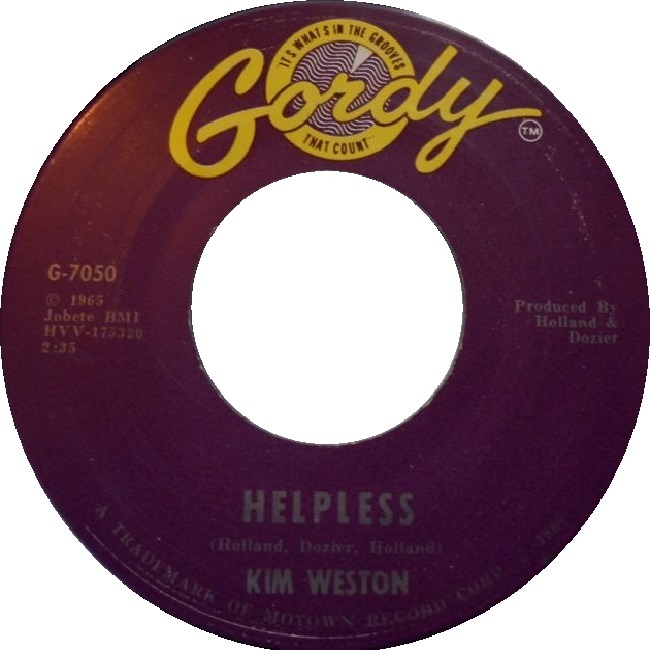 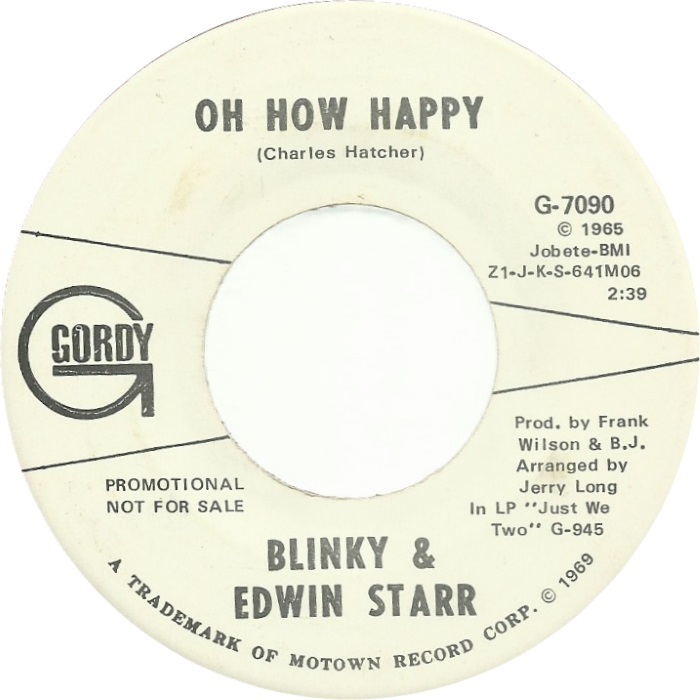 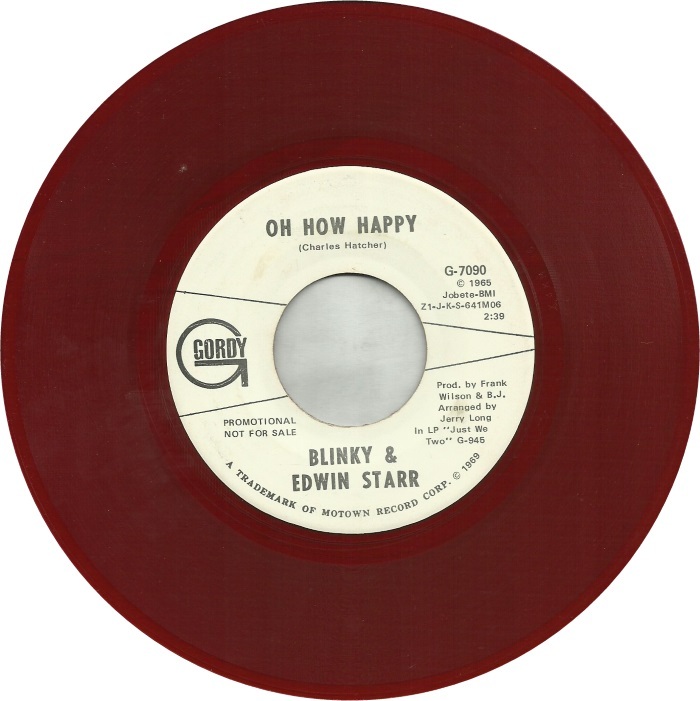 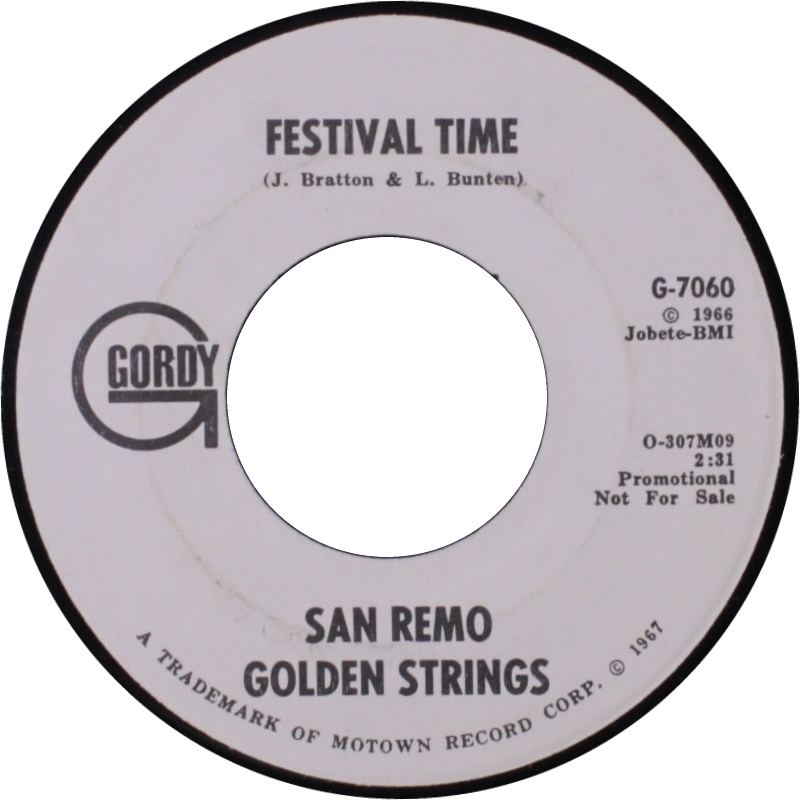 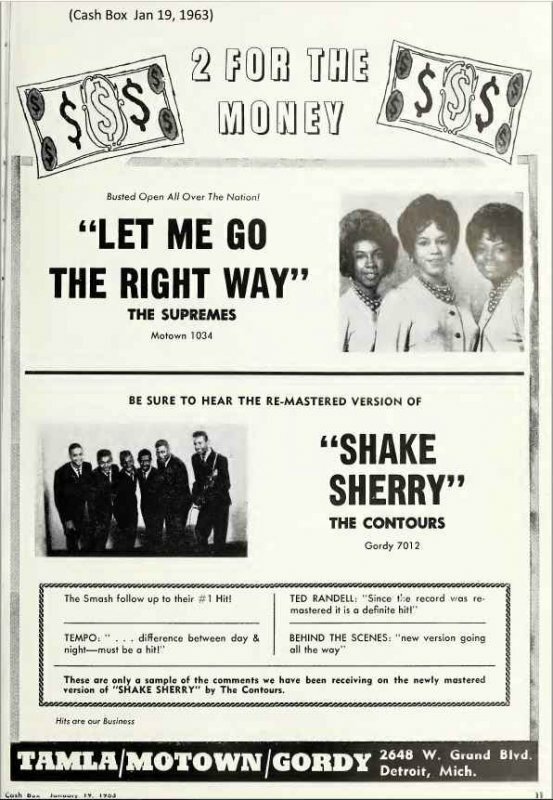 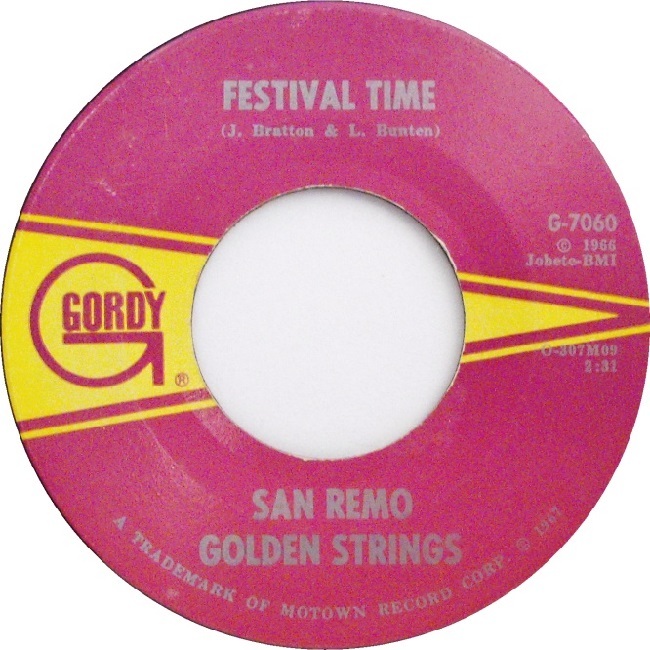 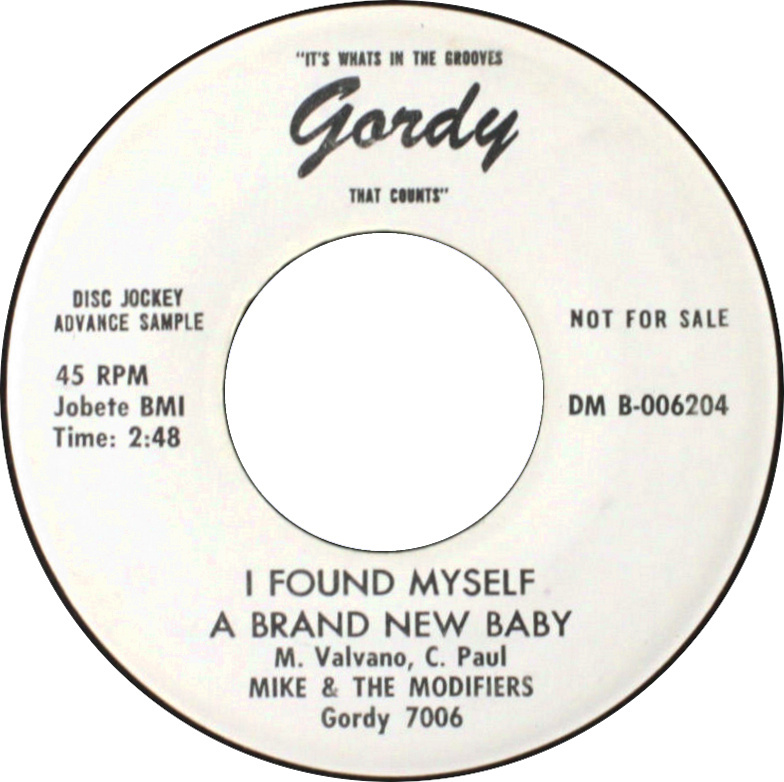 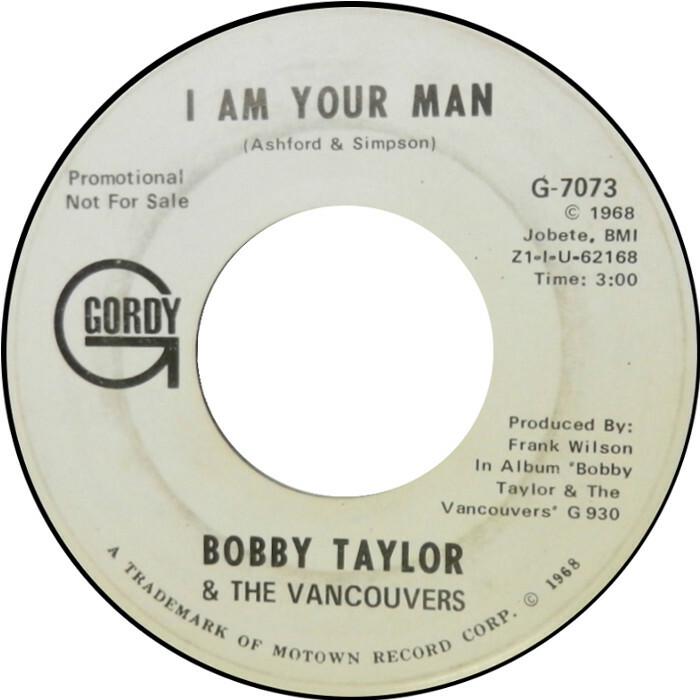 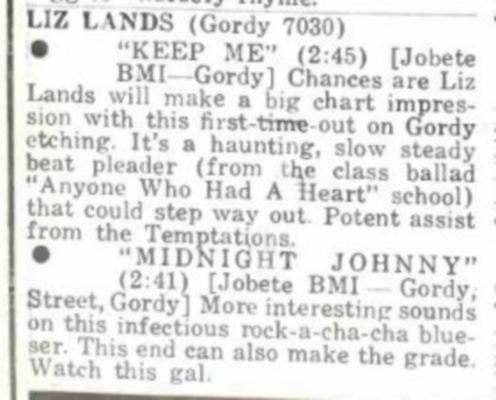 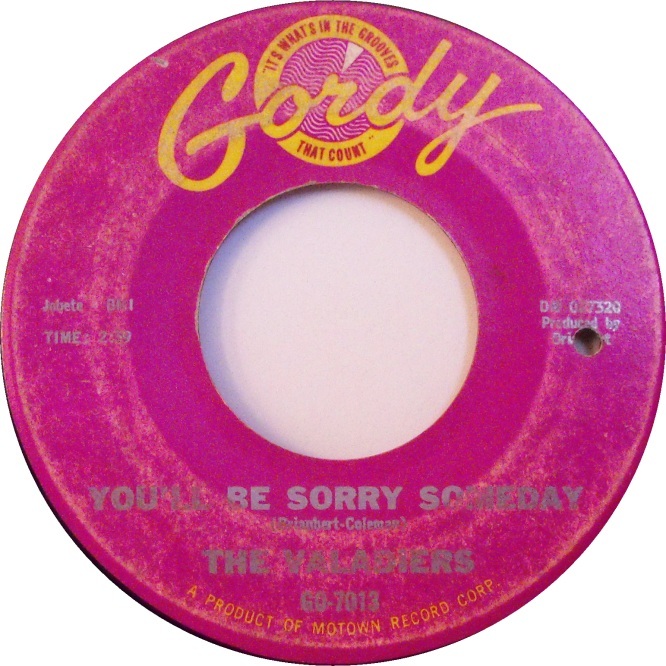 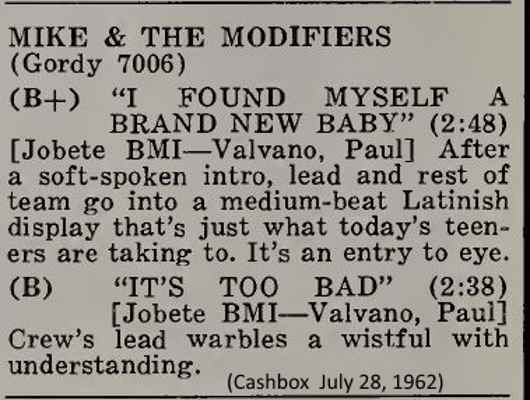 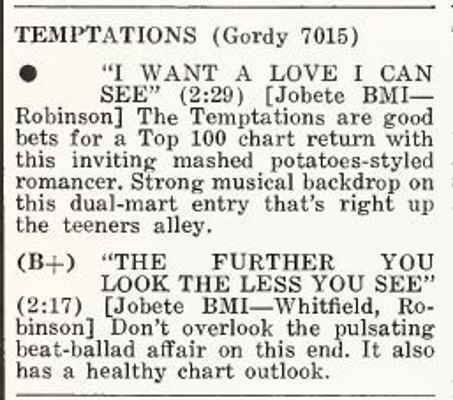 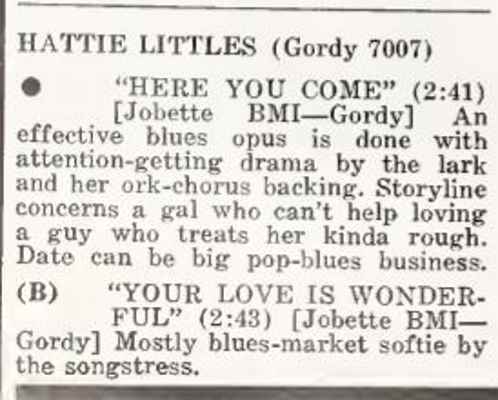 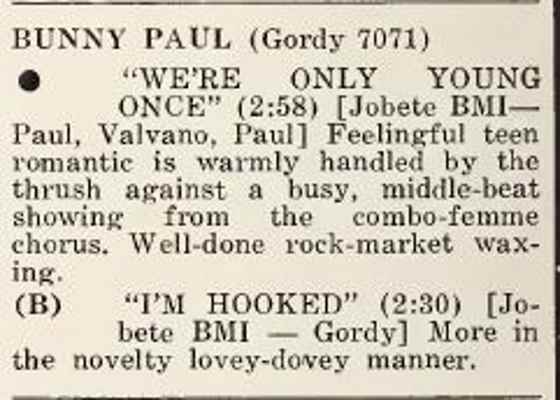 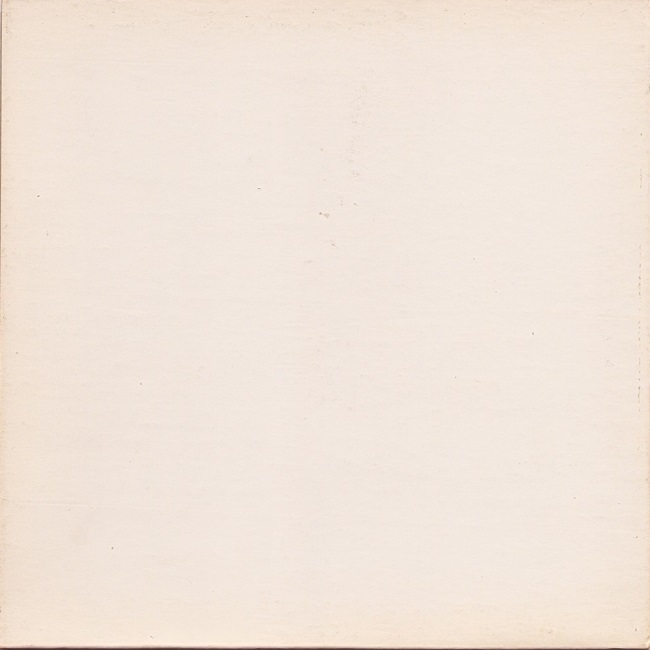 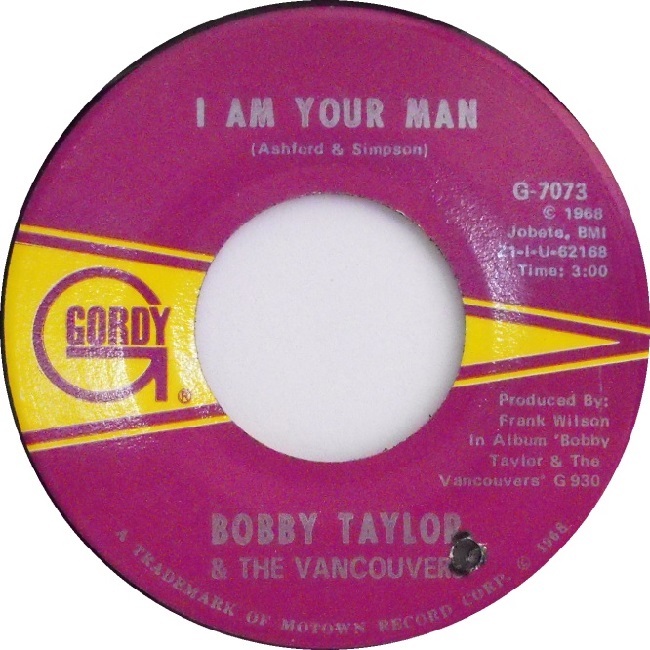 The Gordy label started off a little slow on chart success. 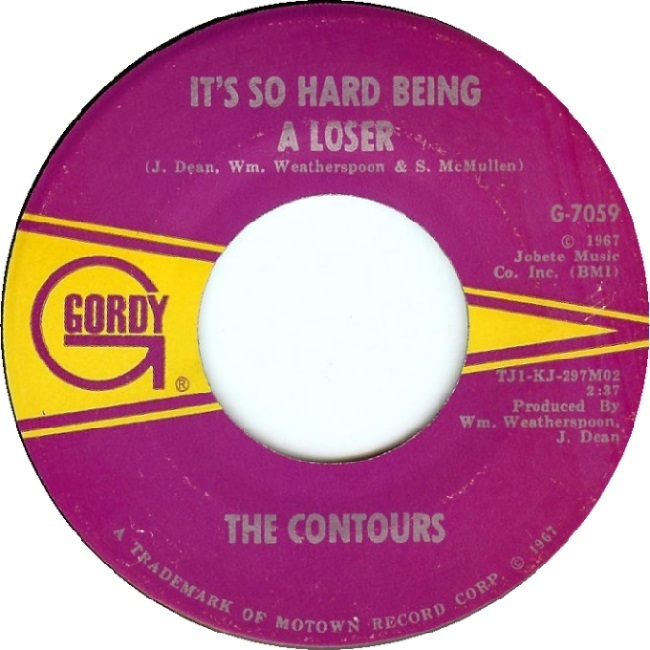 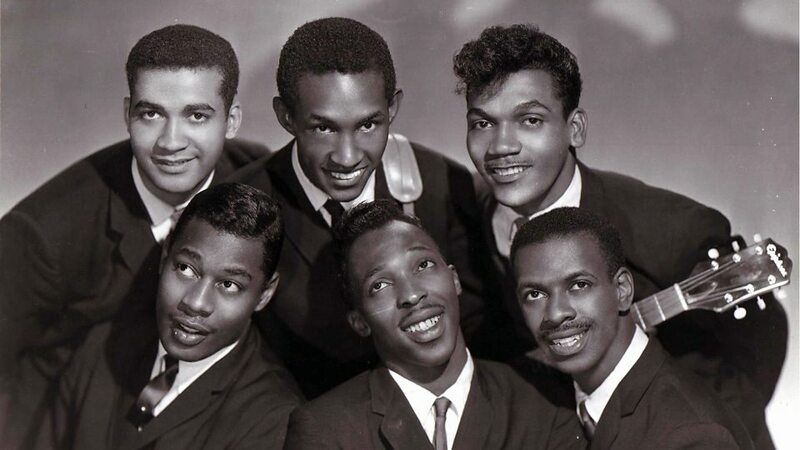 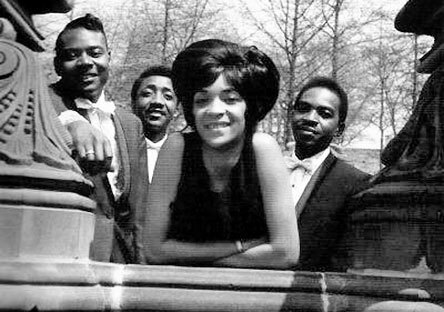 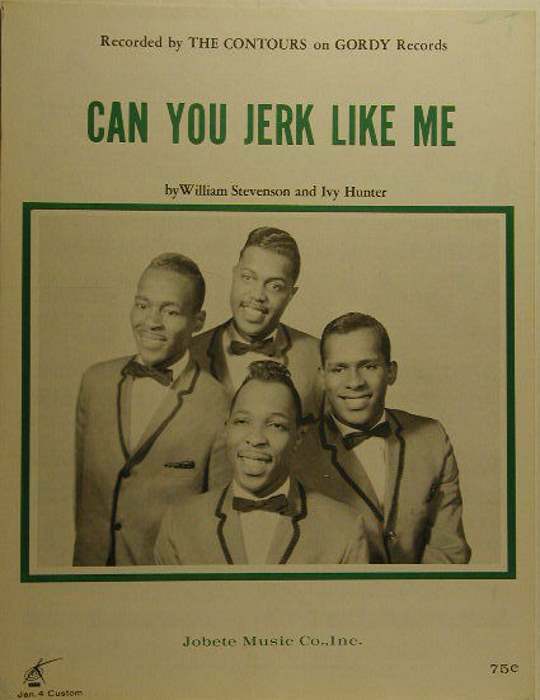 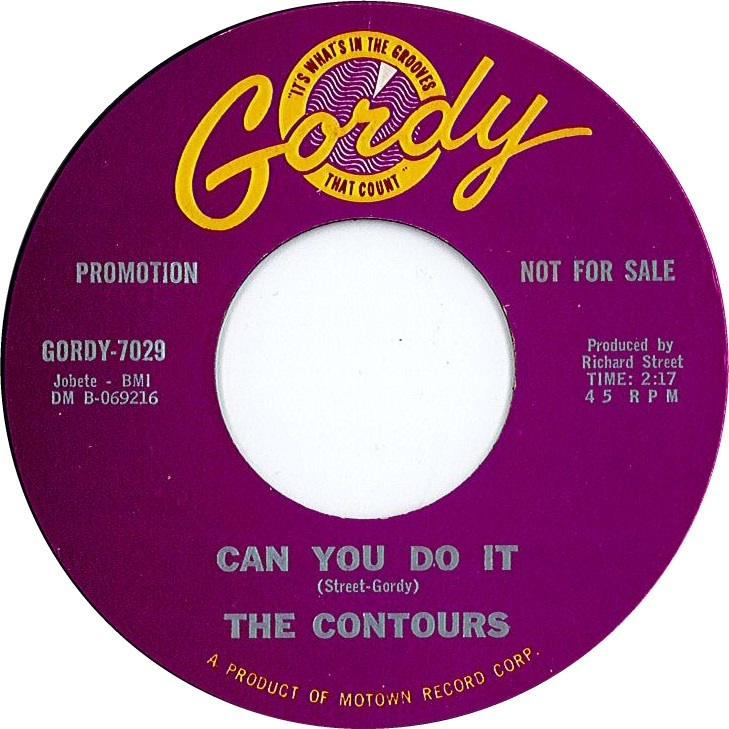 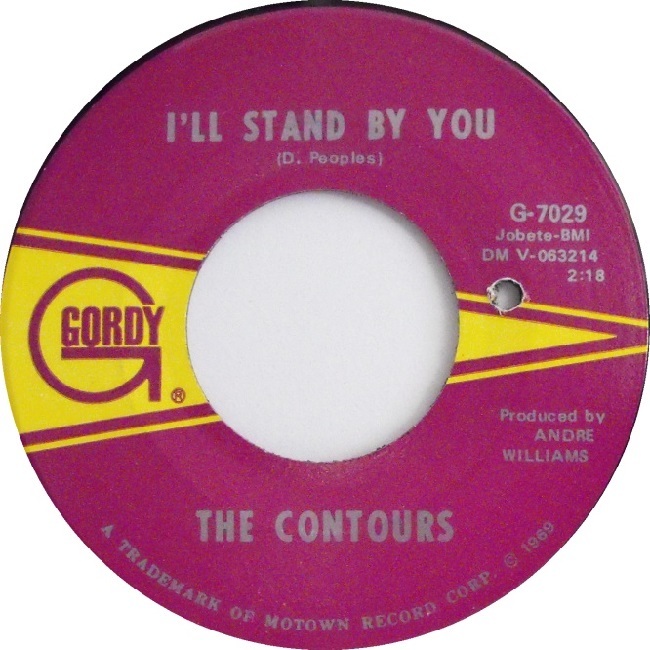 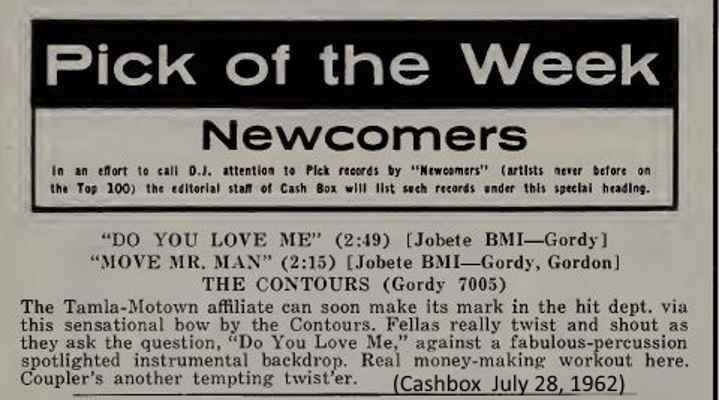 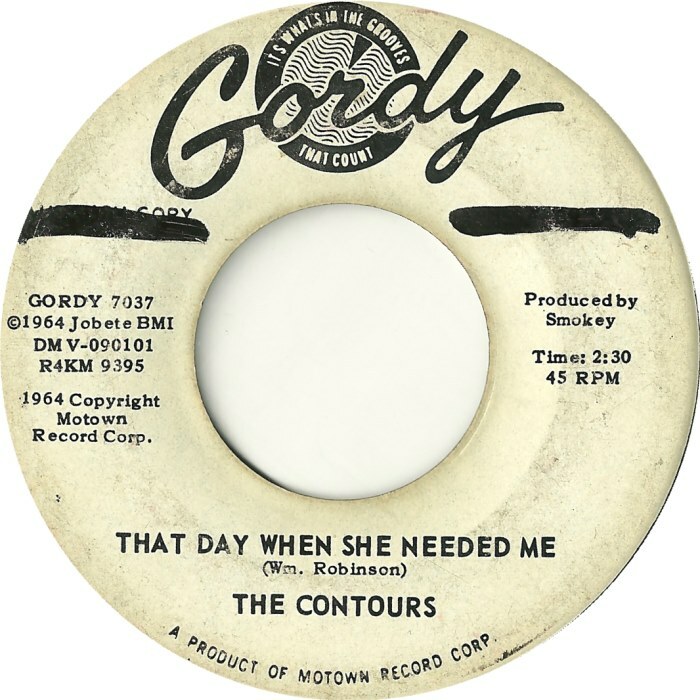 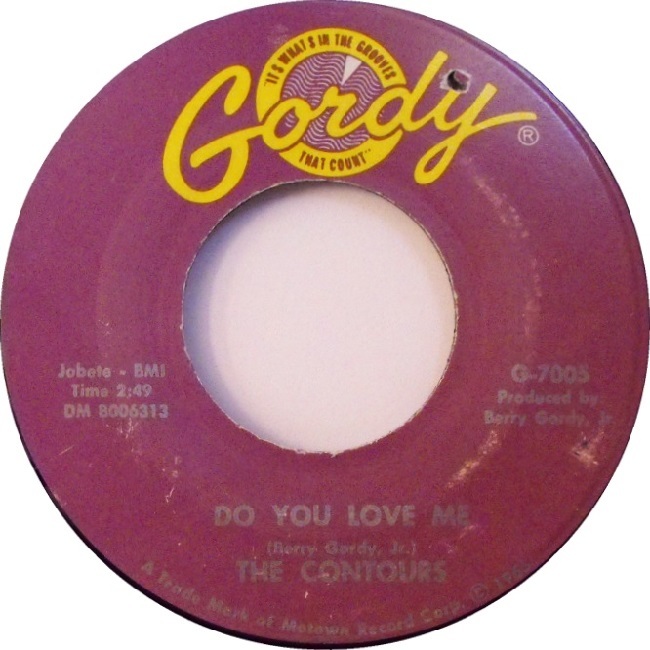 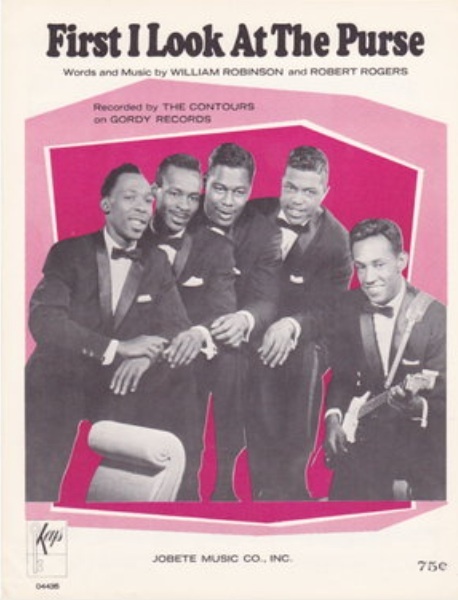 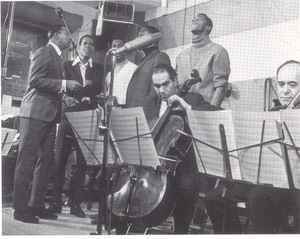 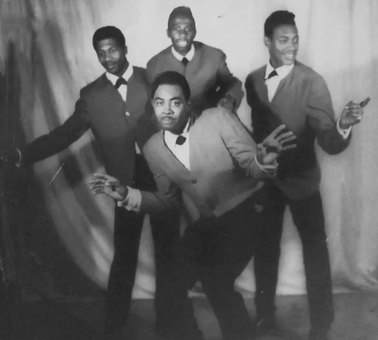 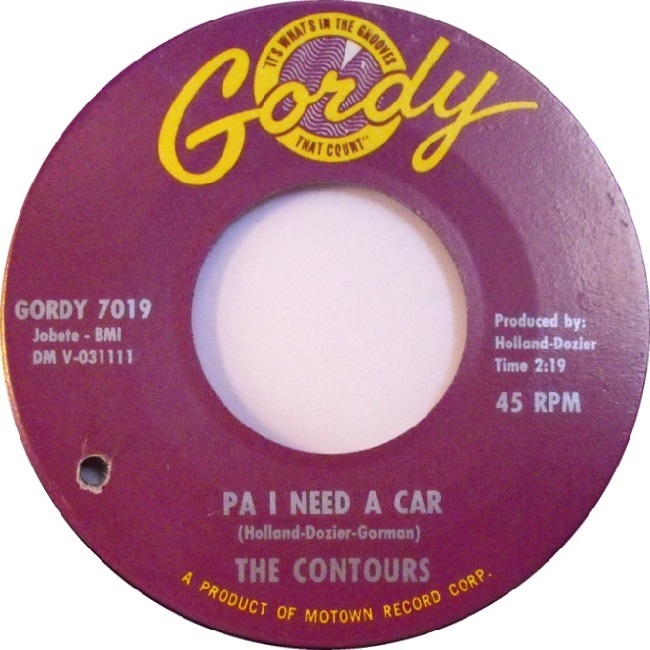 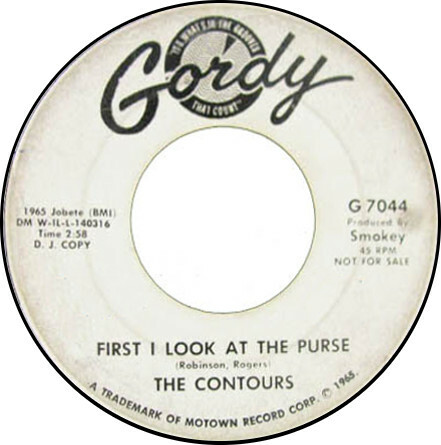 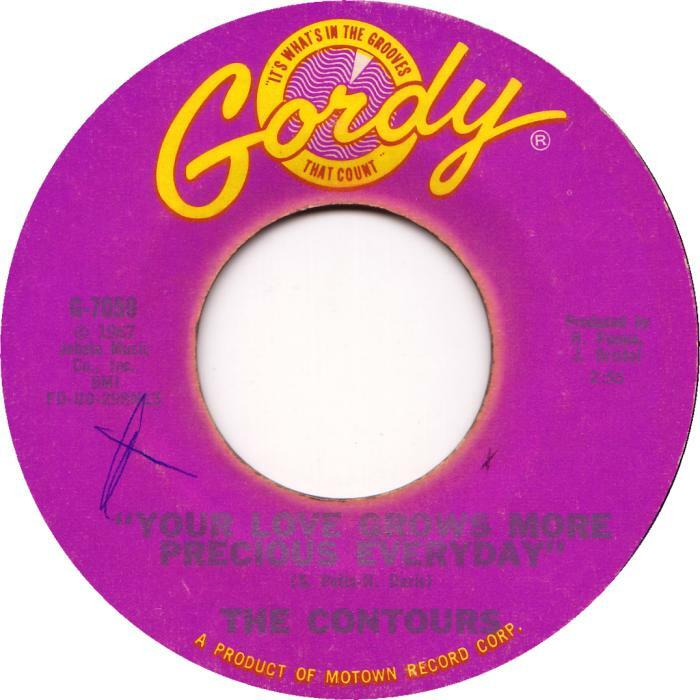 The Contours hit first with the monster hit “Do You Love Me” reaching number 1 on the R&B and #3 on the Hot 100 in August of 1962. 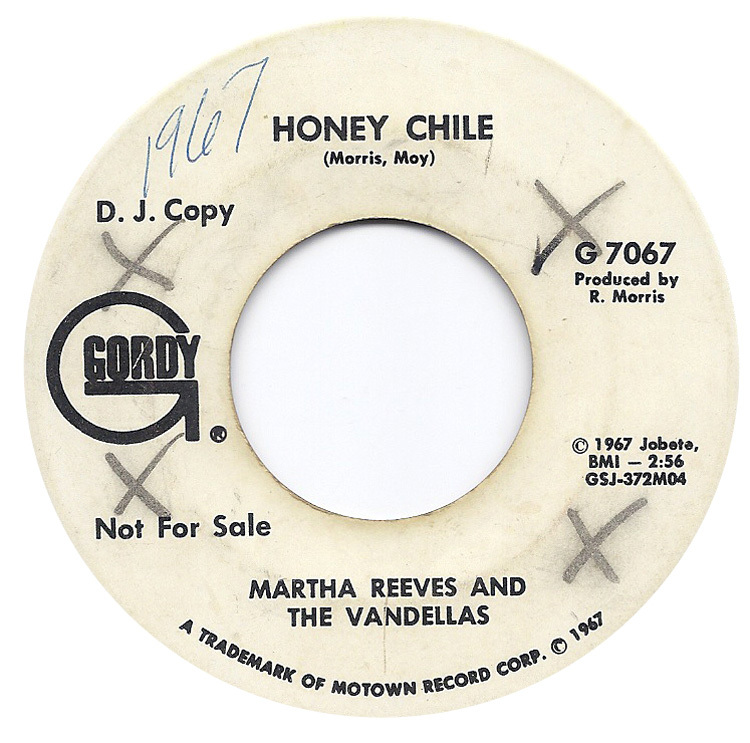 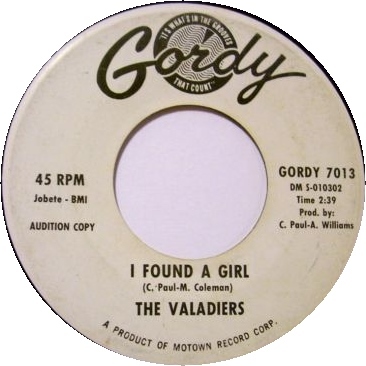 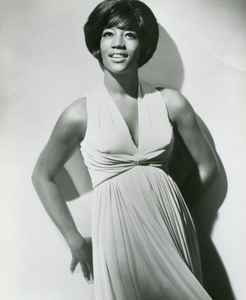 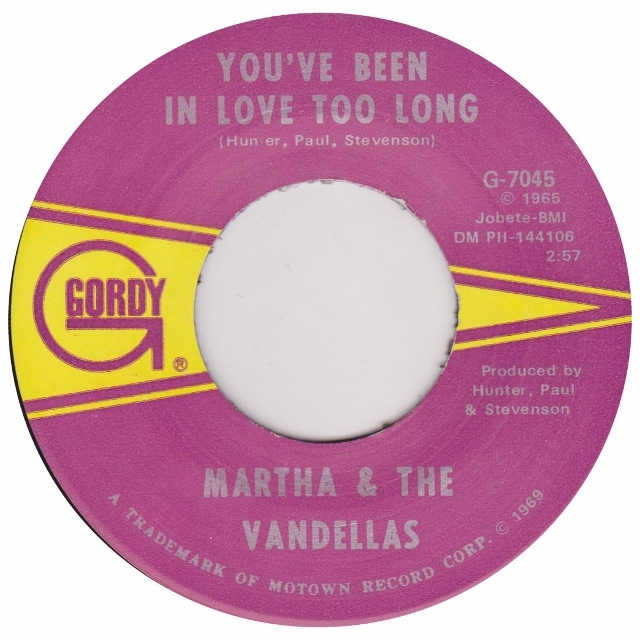 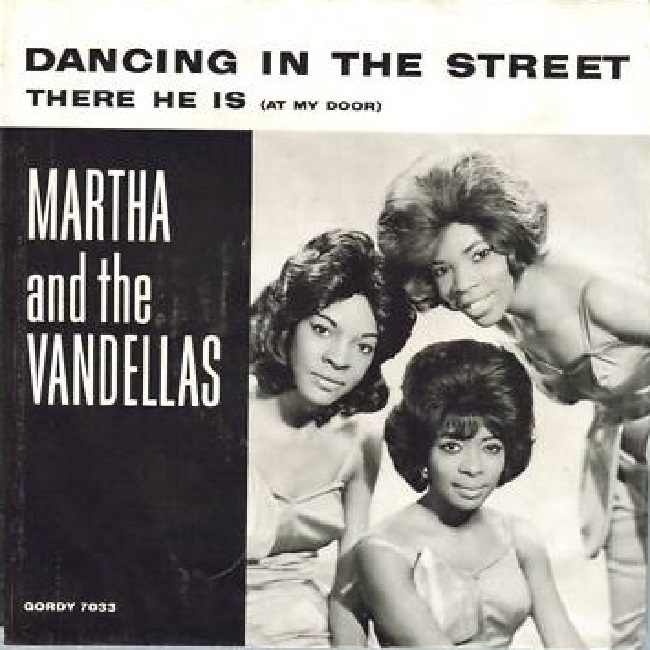 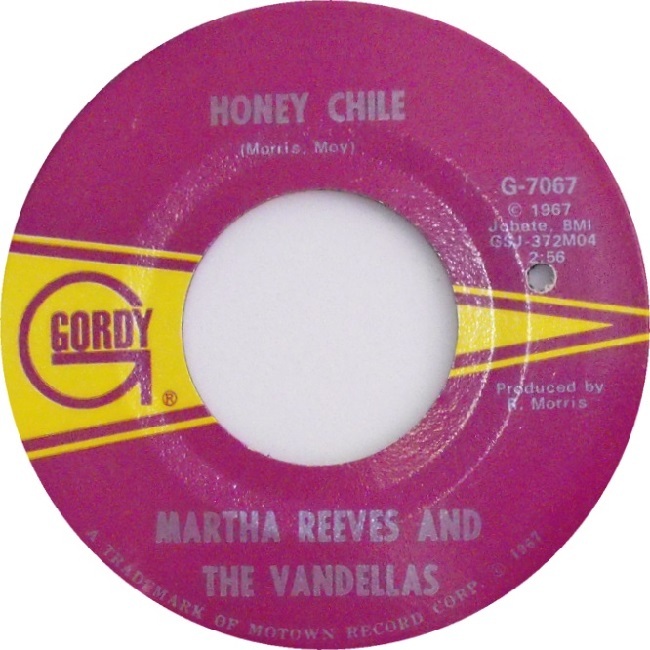 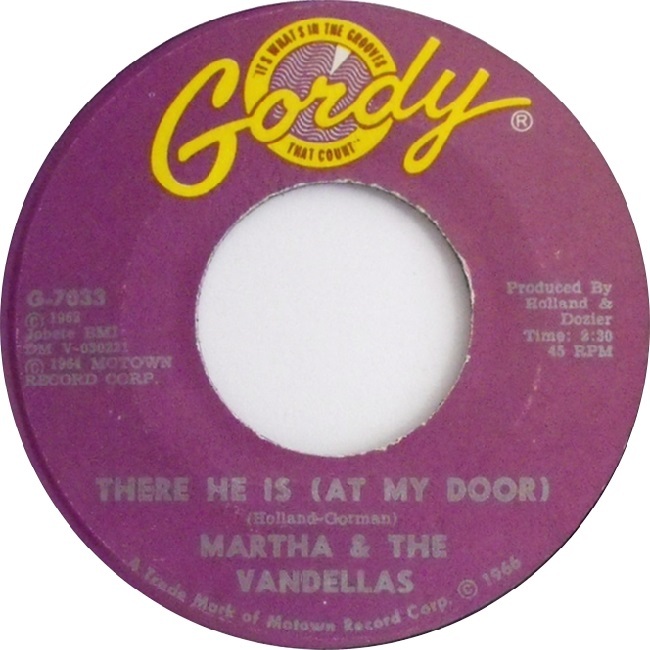 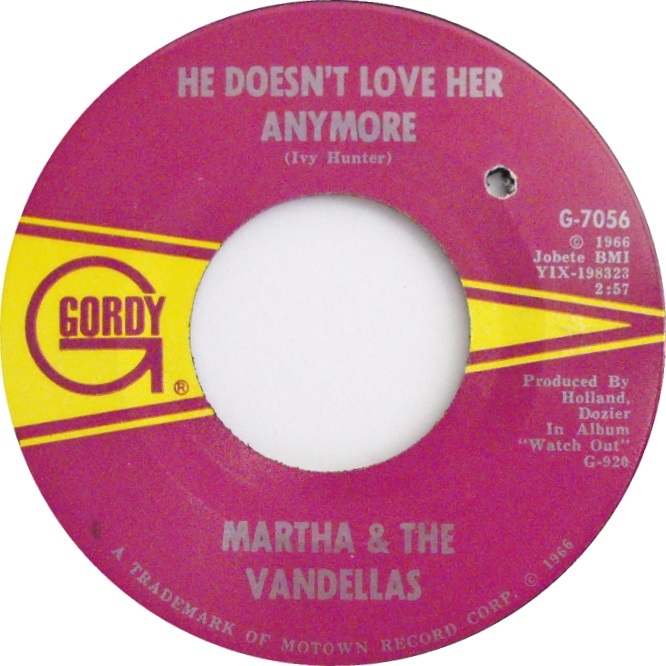 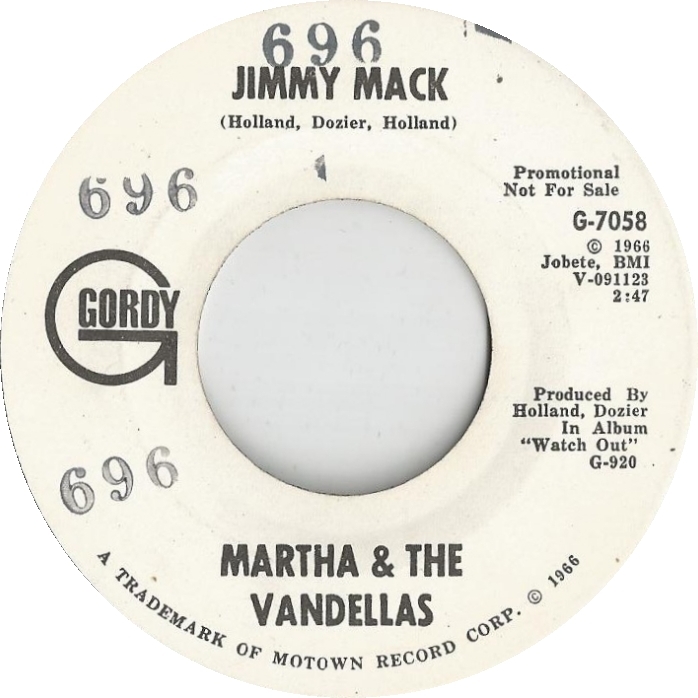 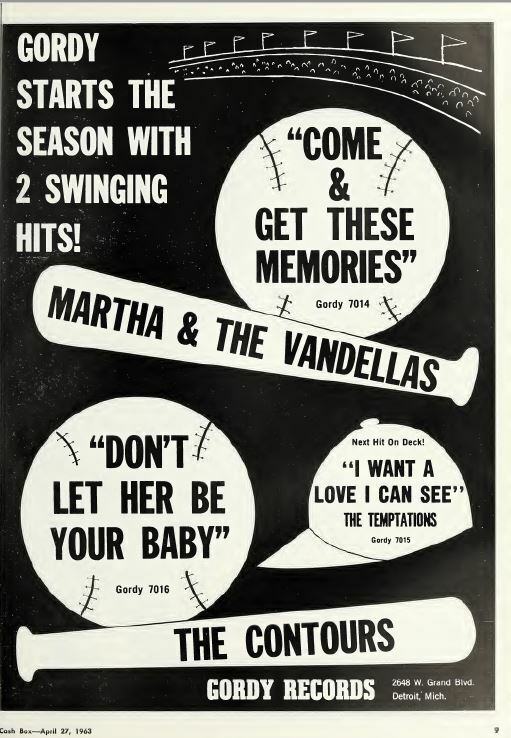 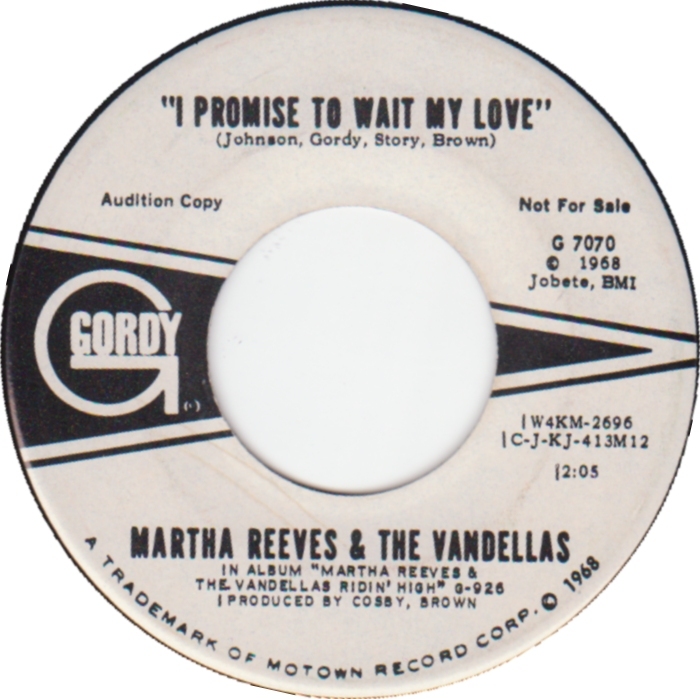 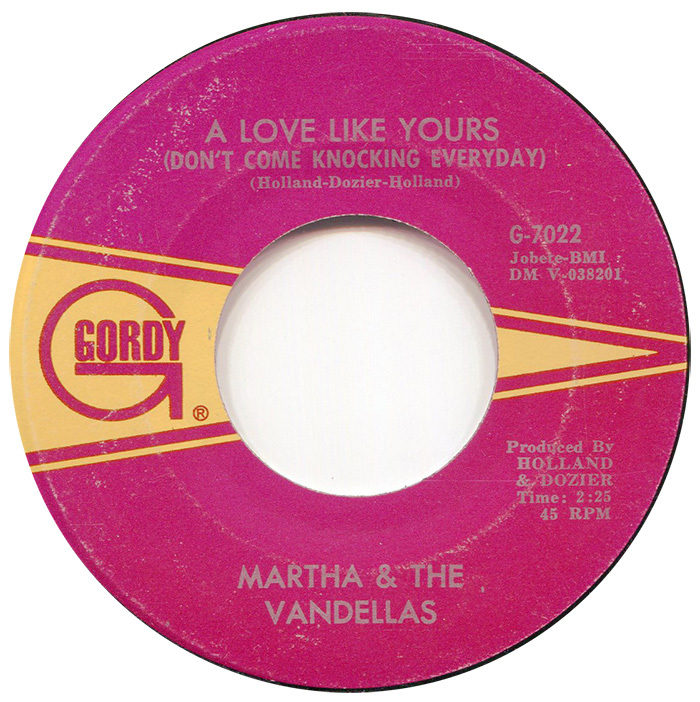 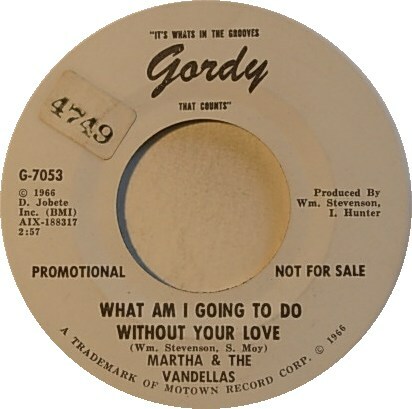 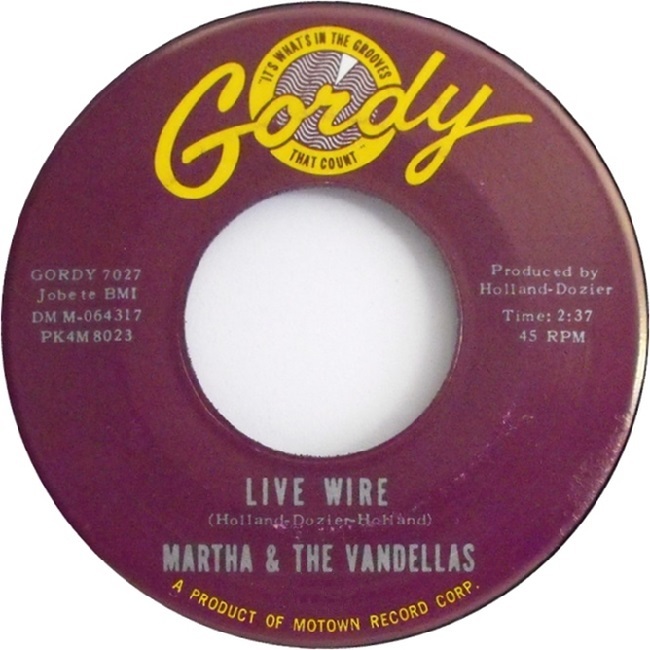 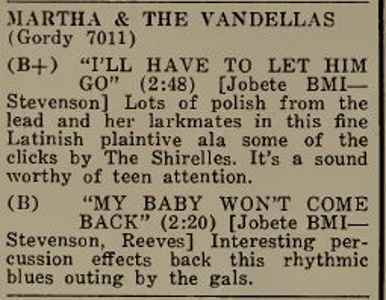 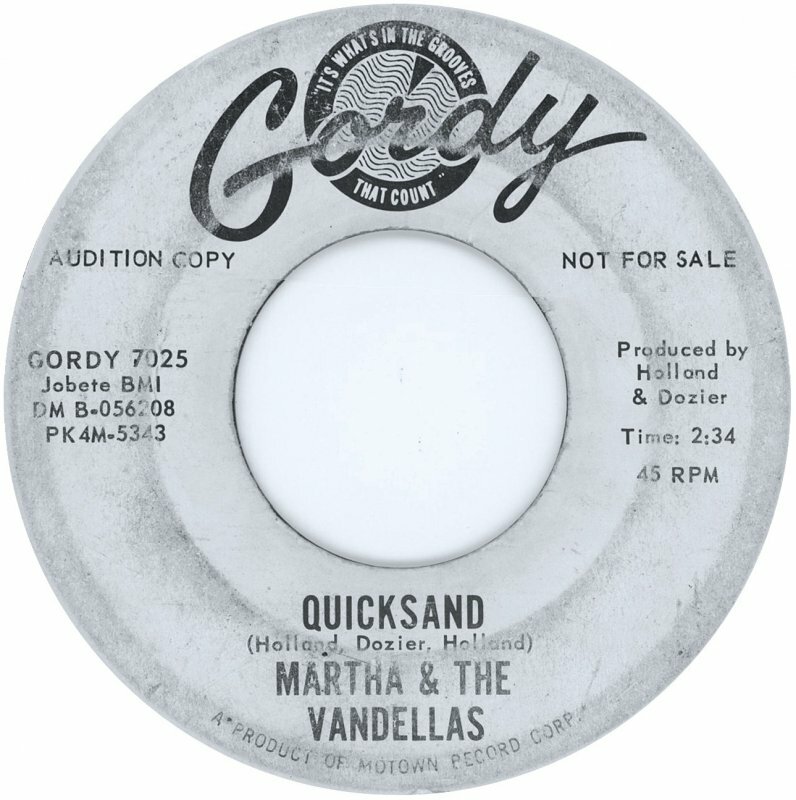 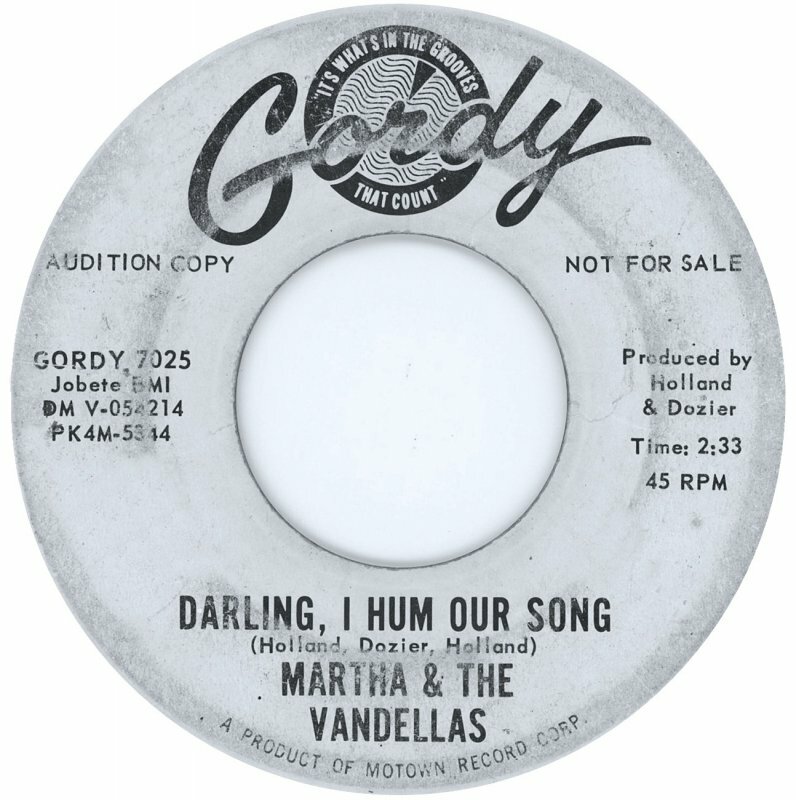 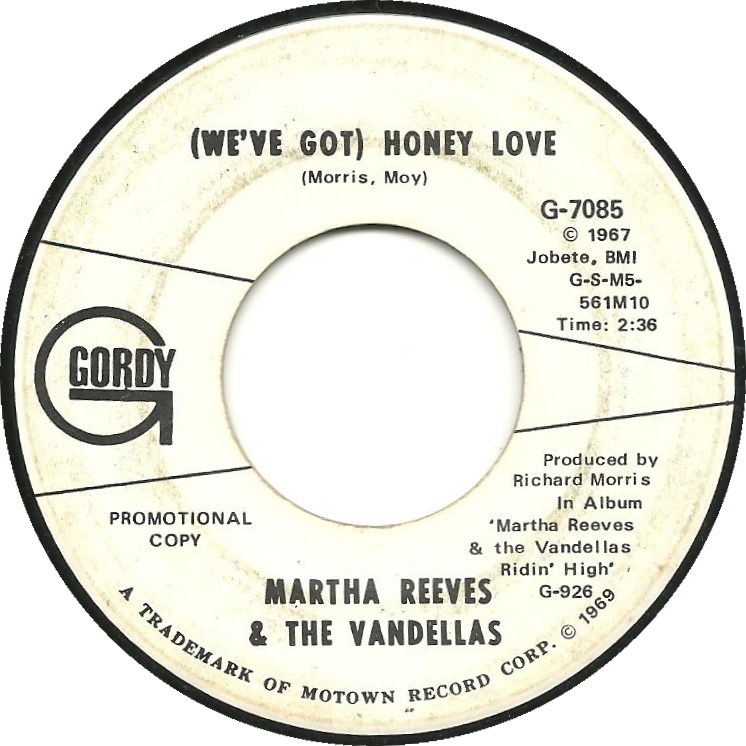 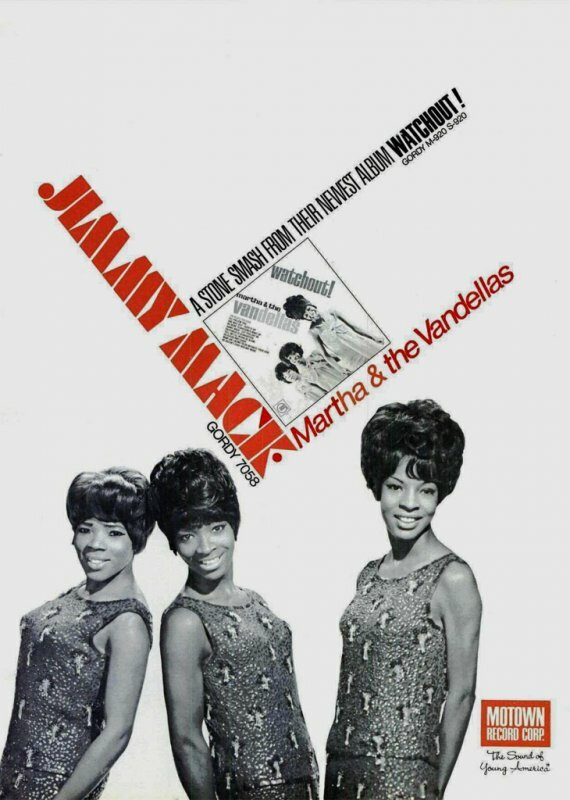 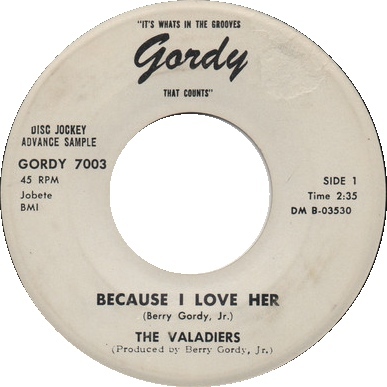 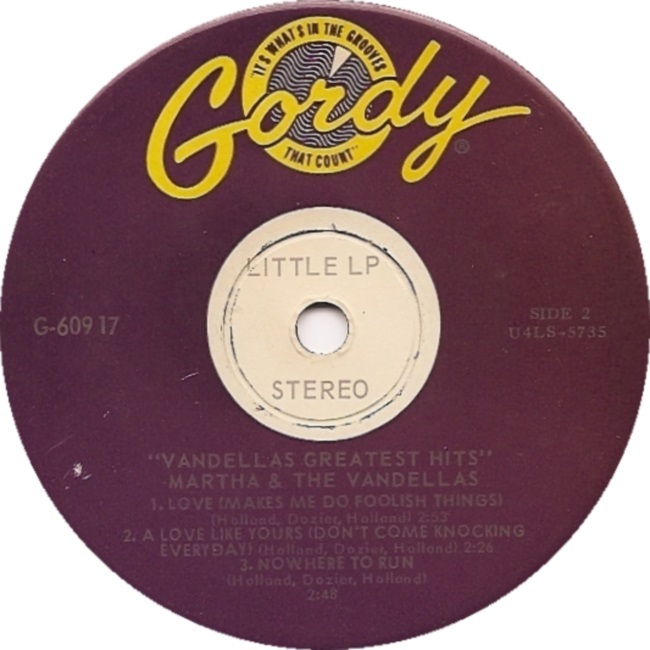 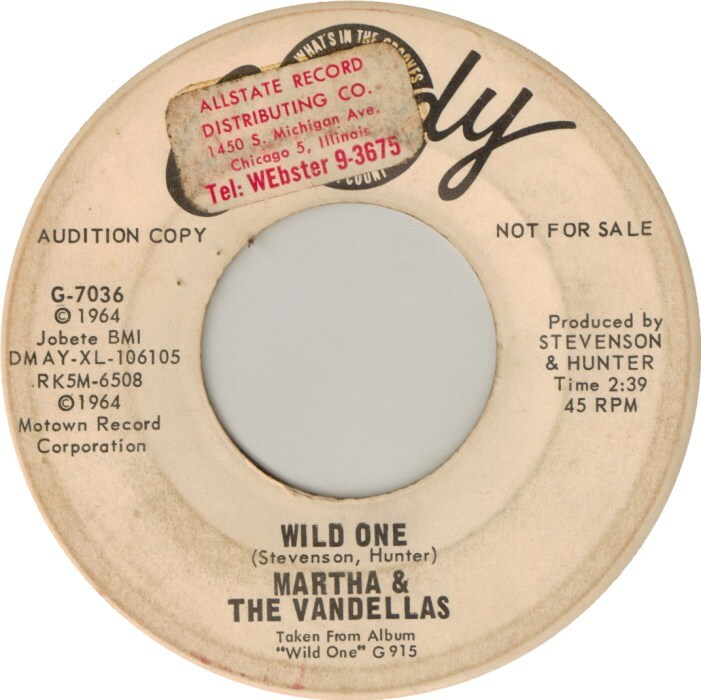 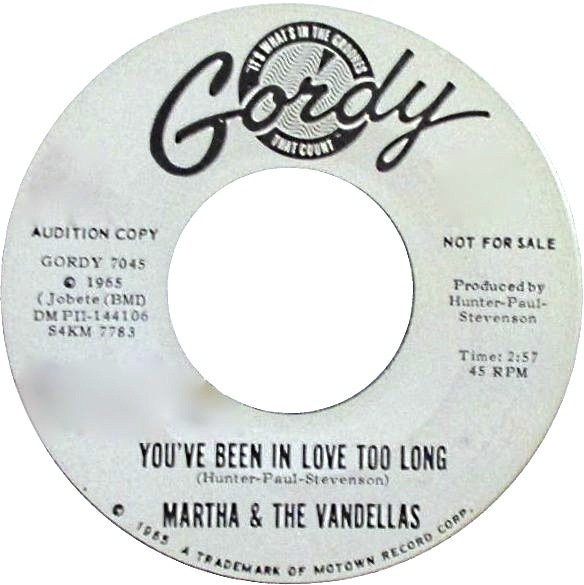 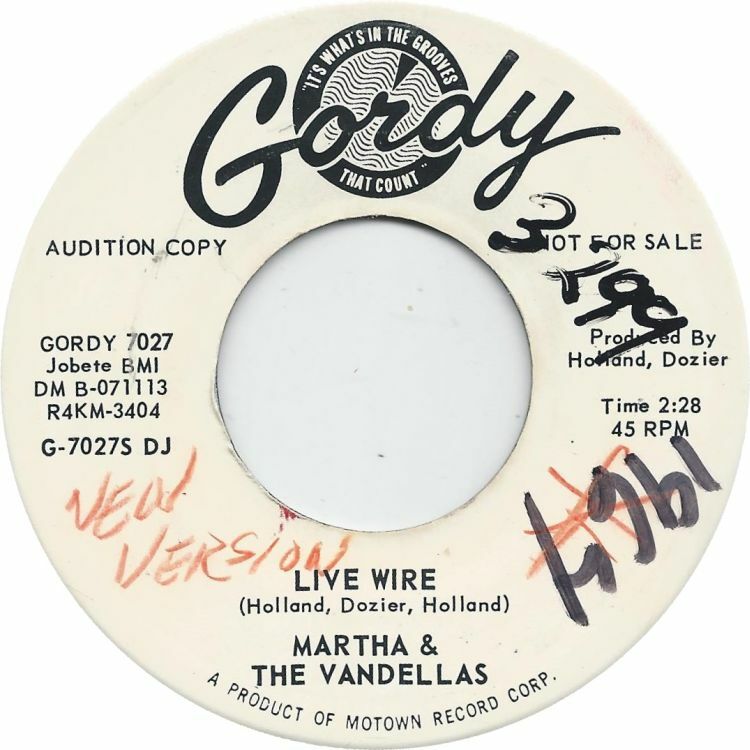 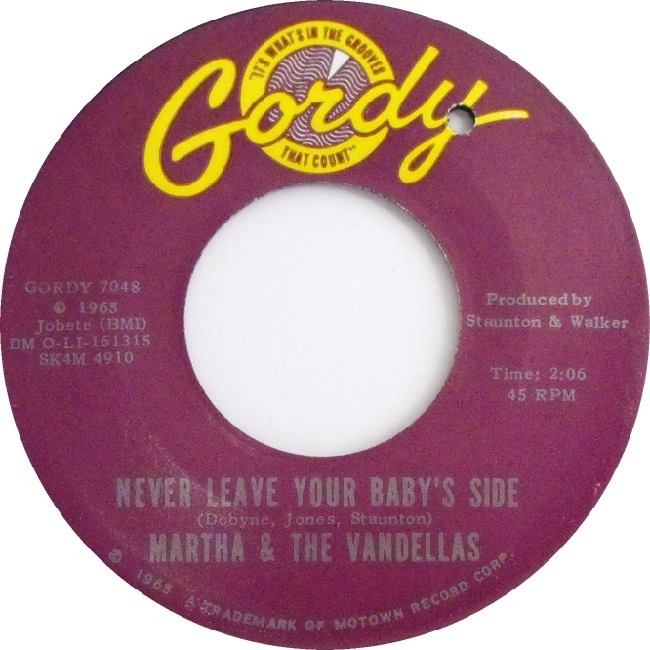 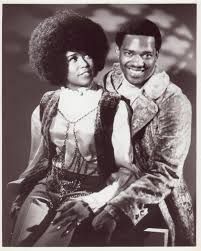 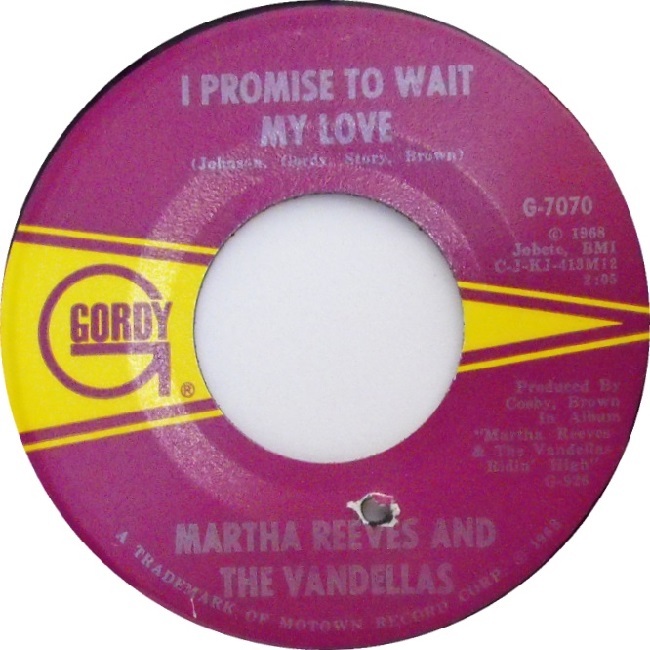 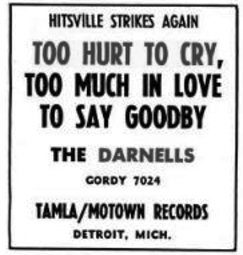 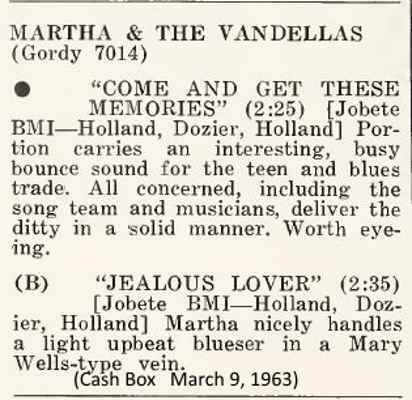 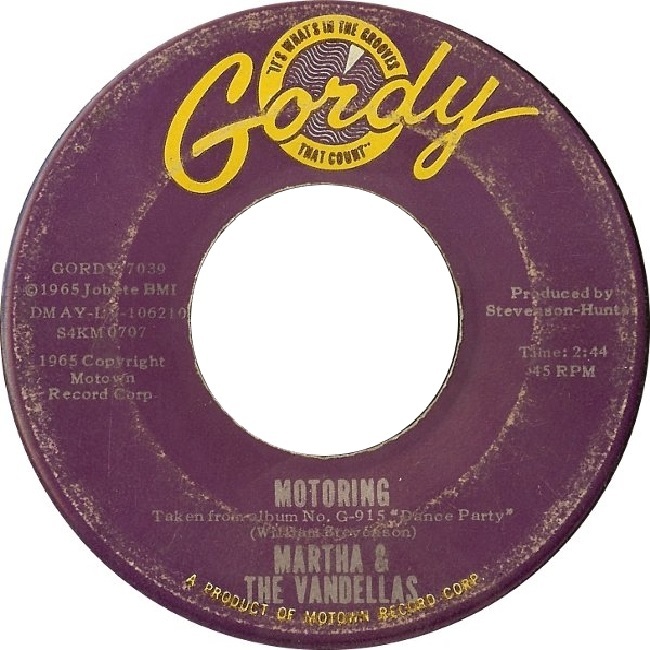 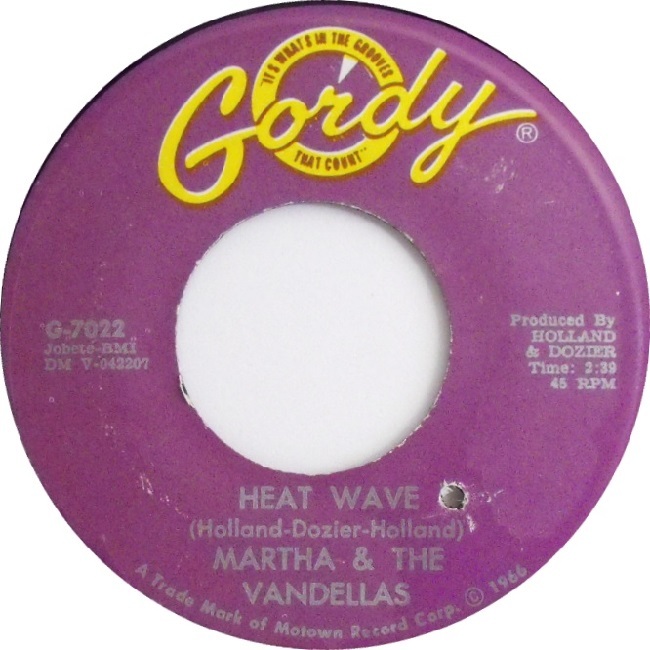 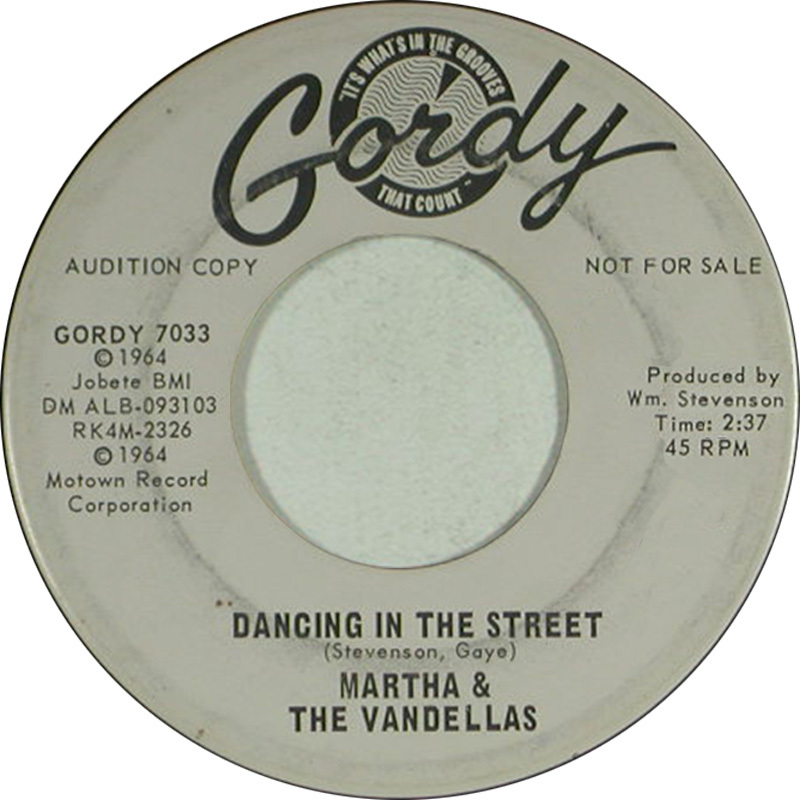 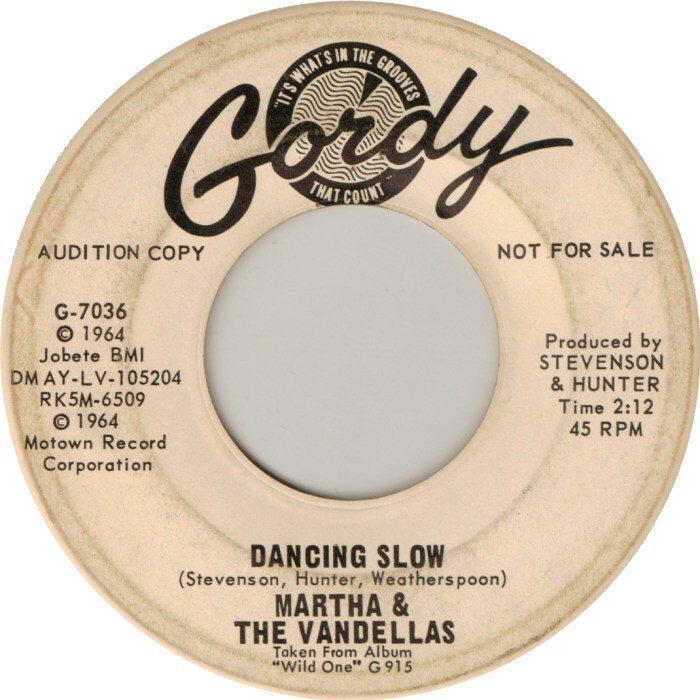 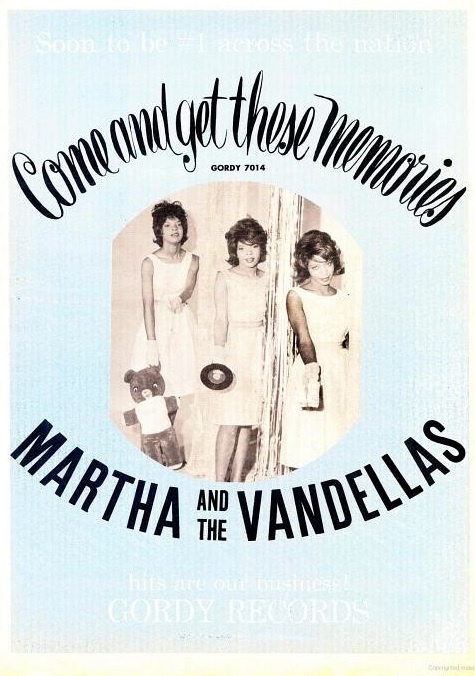 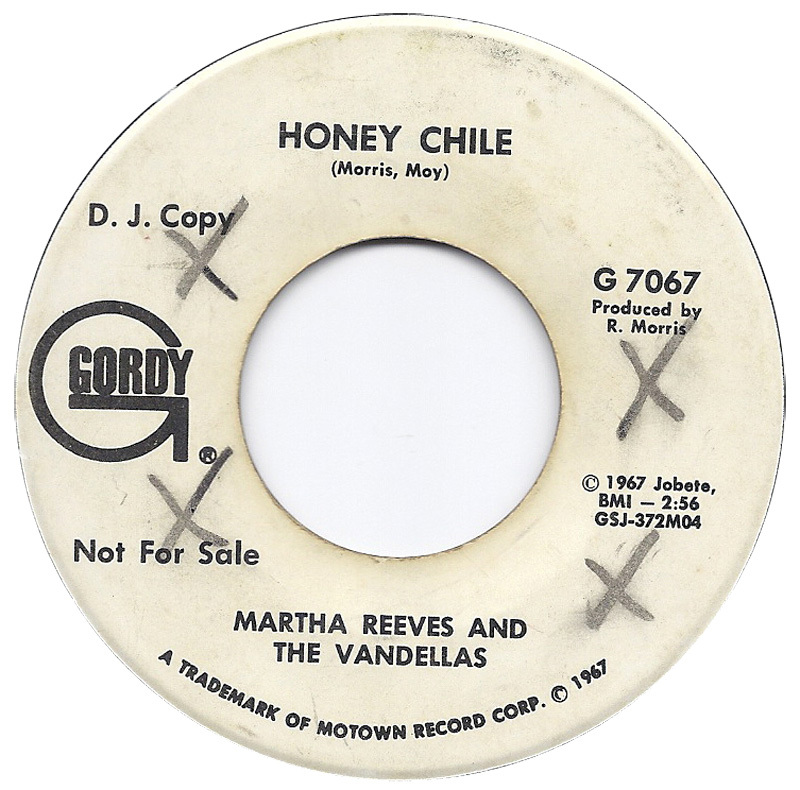 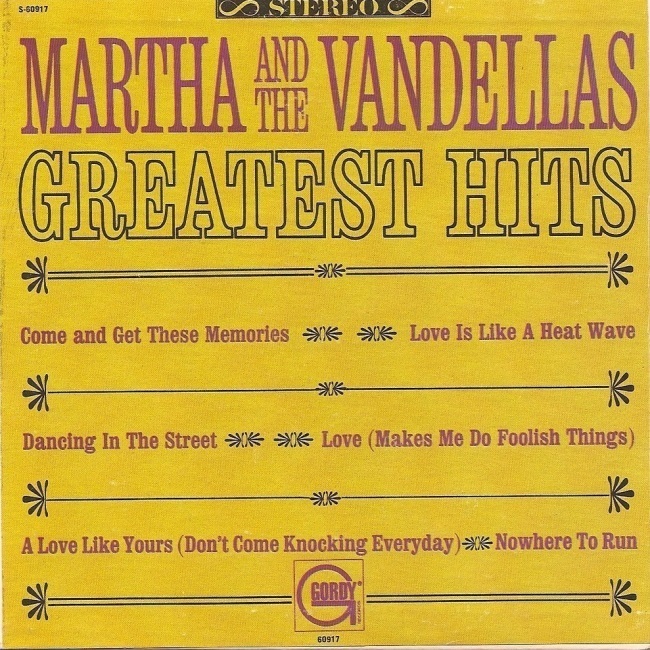 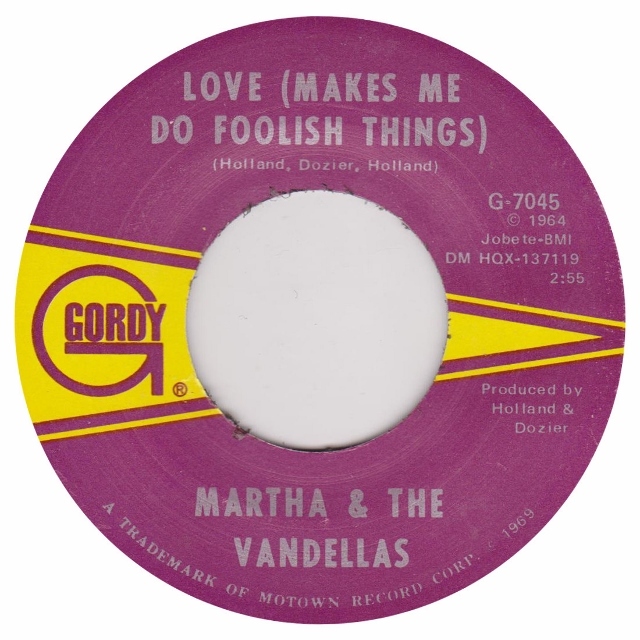 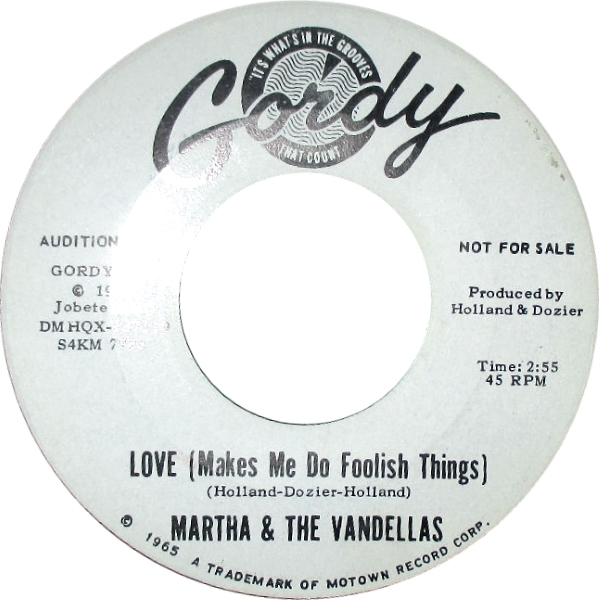 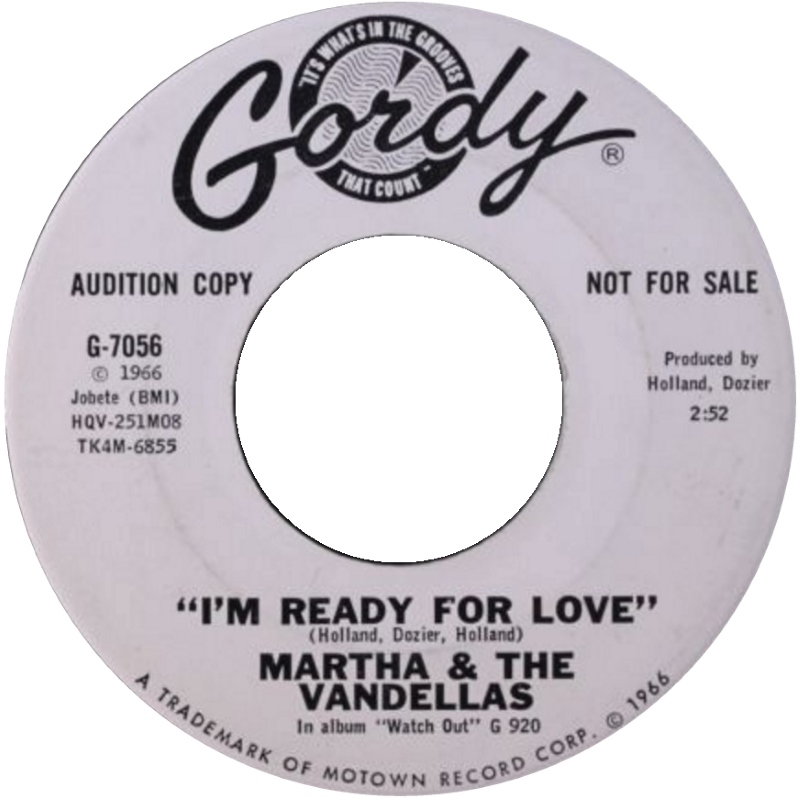 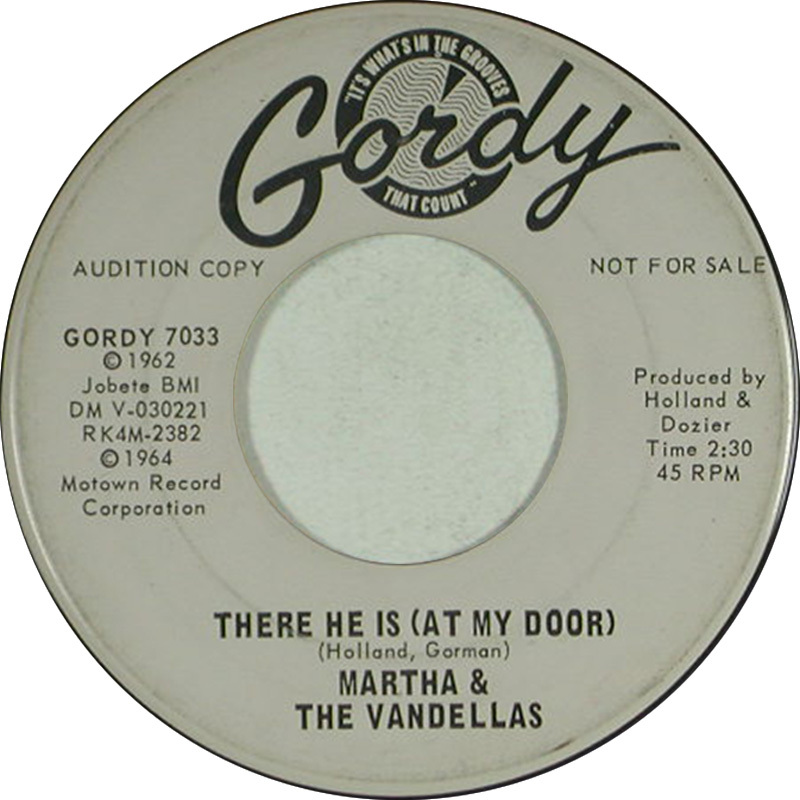 Soon both The Temptations and Martha & the Vandellas would firmly establish the success of Gordy. 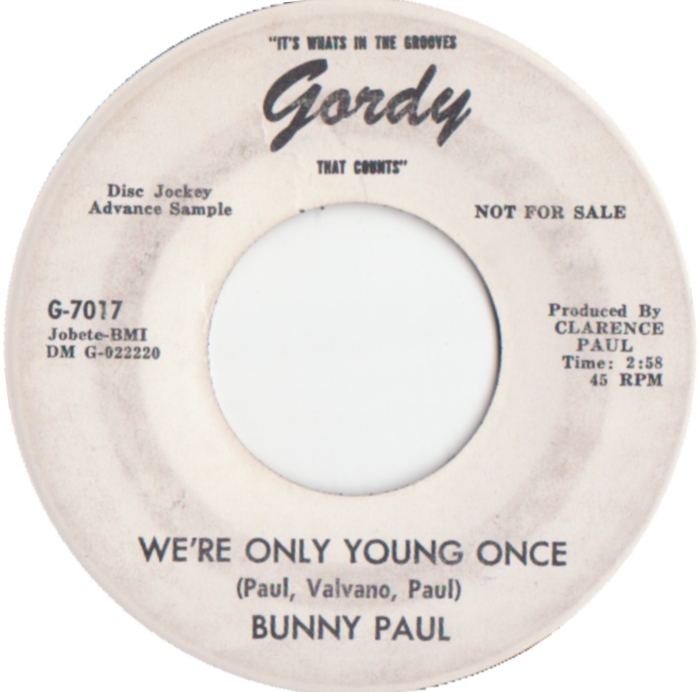 If Bunny looks a little dated here it is because she began her career at age 24 in 1948! 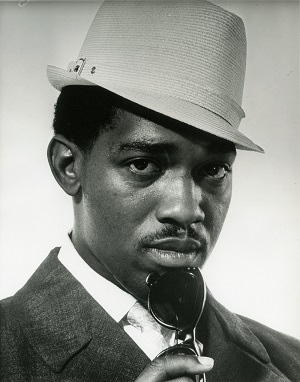 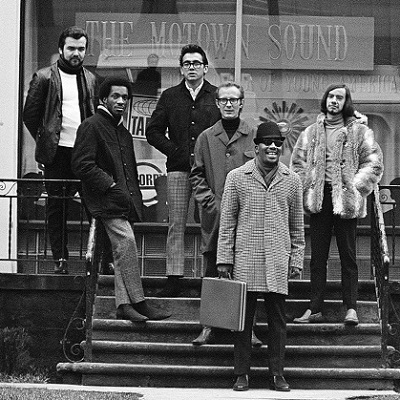 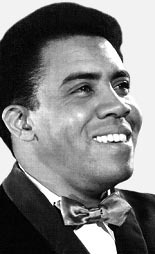 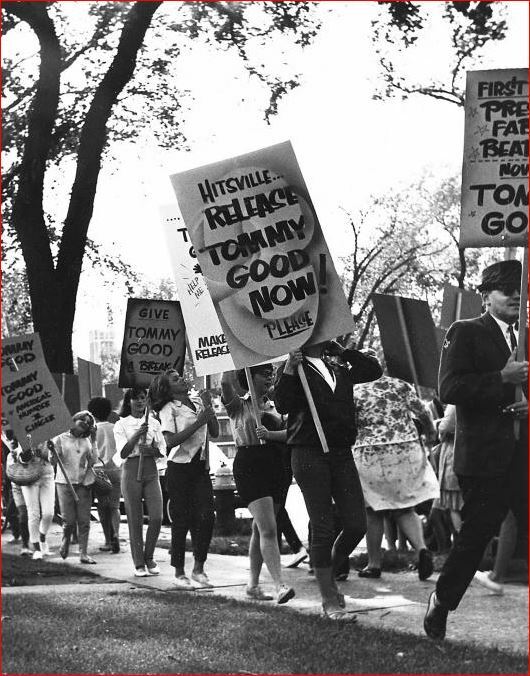 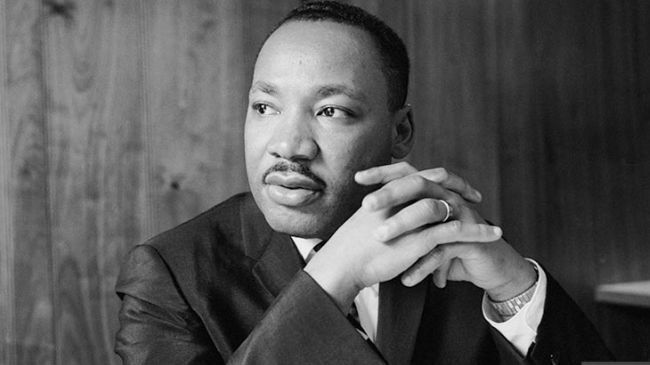 A Detroit native, Good came to Motown in 1963; nowadays, he is best-known for the “astroturf” fake grassroots campaign Motown mounted to promote his one and only single, the label organizing a “protest march” ostensibly made up of Tommy’s fans on Hitsville demanding they release his record, after which Motown “acquiesced to public demand”. 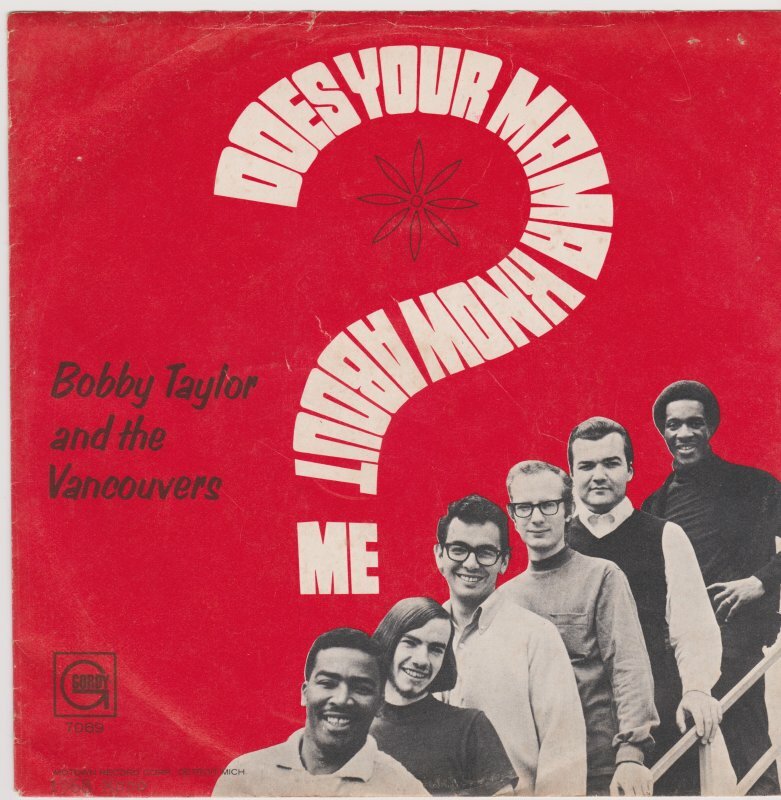 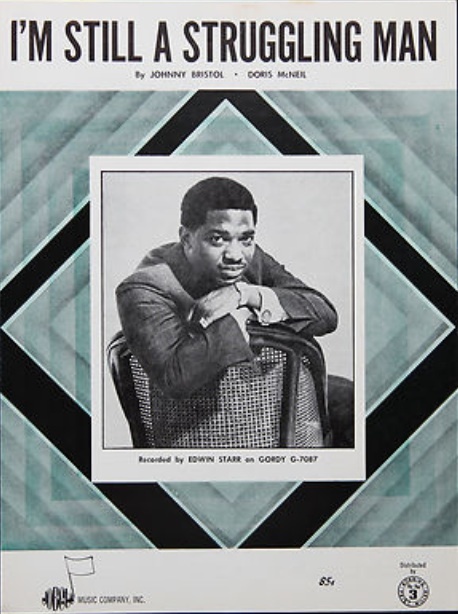 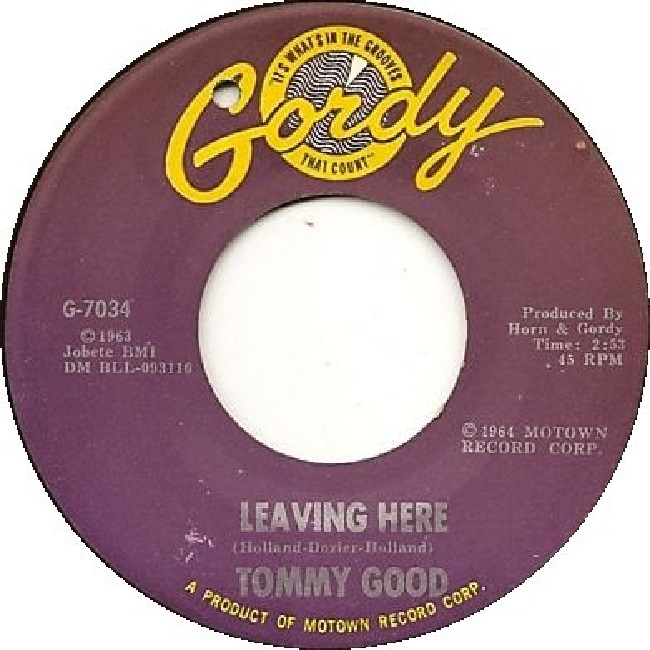 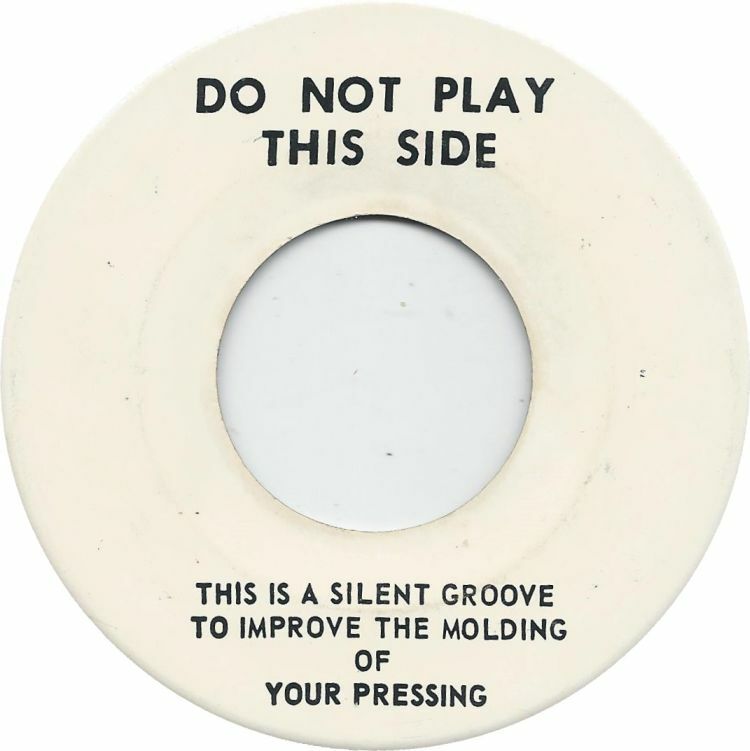 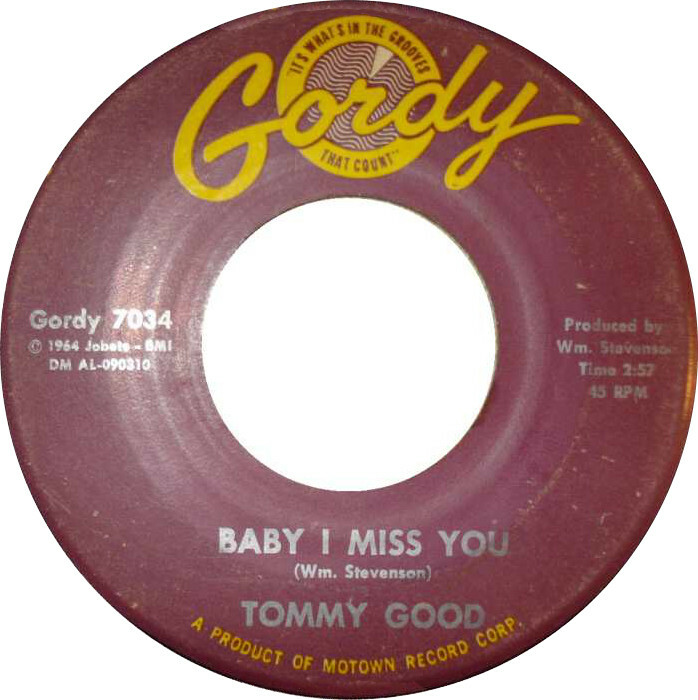 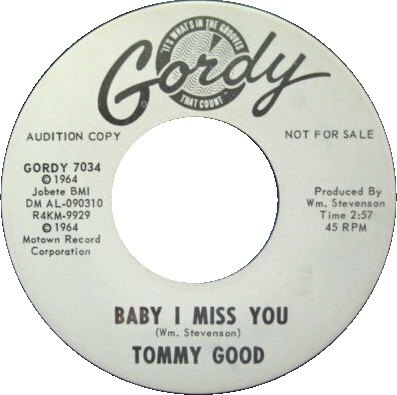 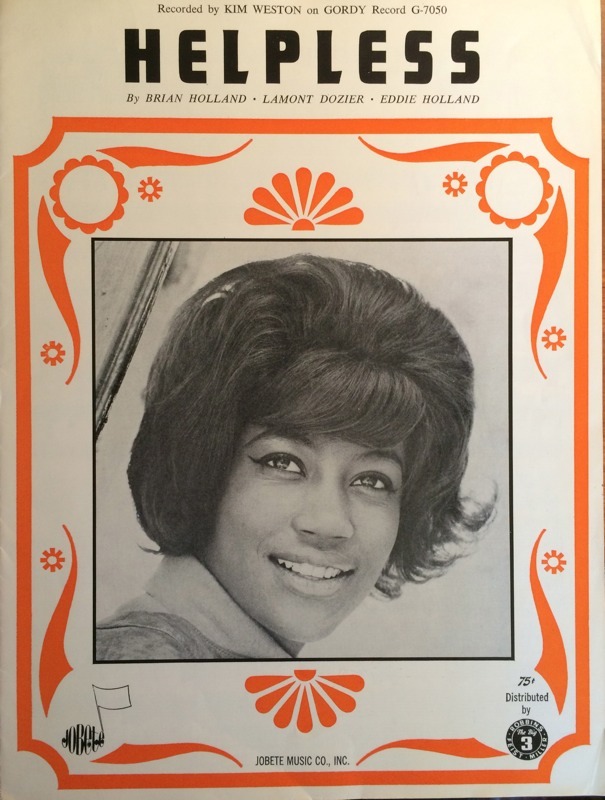 It was all nonsense, but Tommy played along gamely; the record, sadly, was a flop, and there were no further releases for him at Motown, Tommy leaving the label in 1965 to concentrate on his day job at Chrysler.